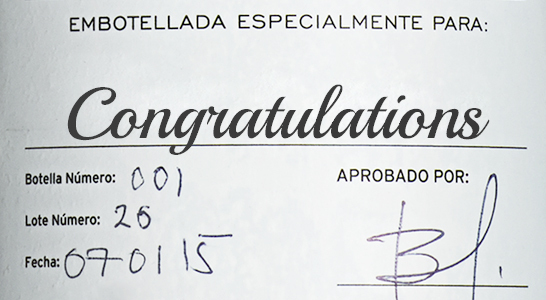 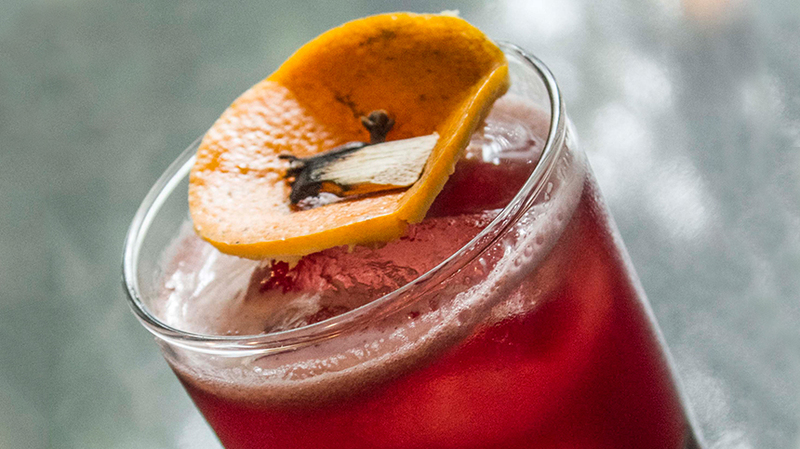 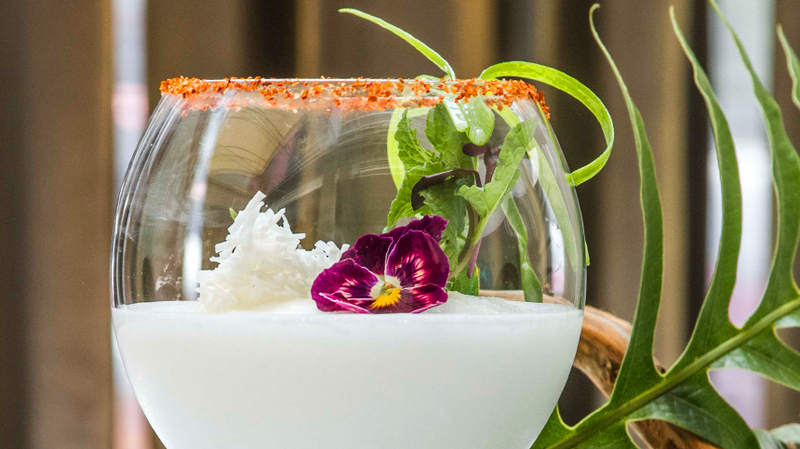 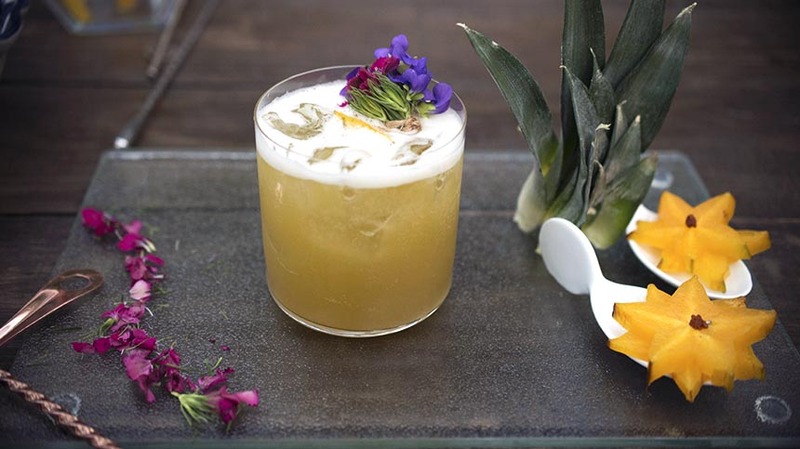 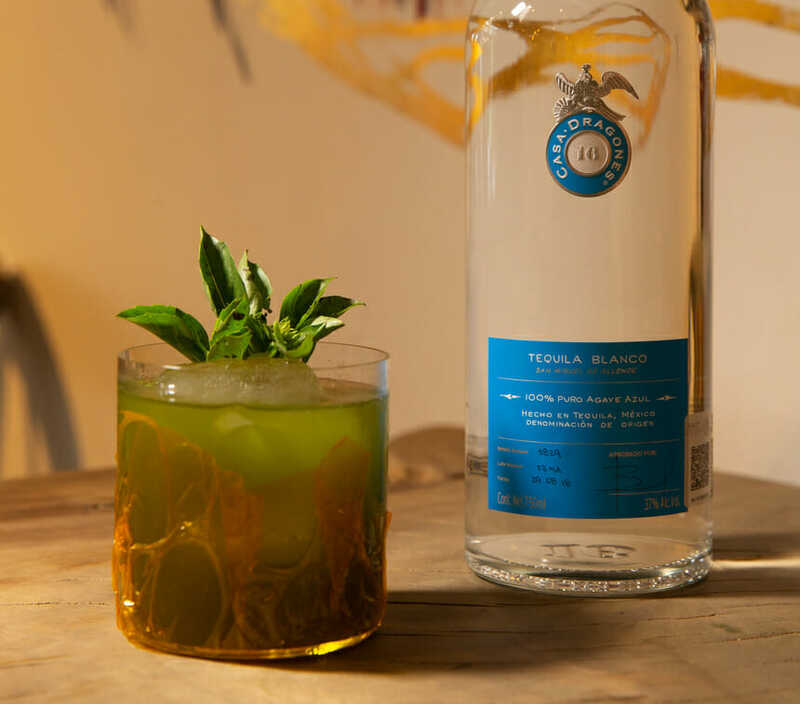 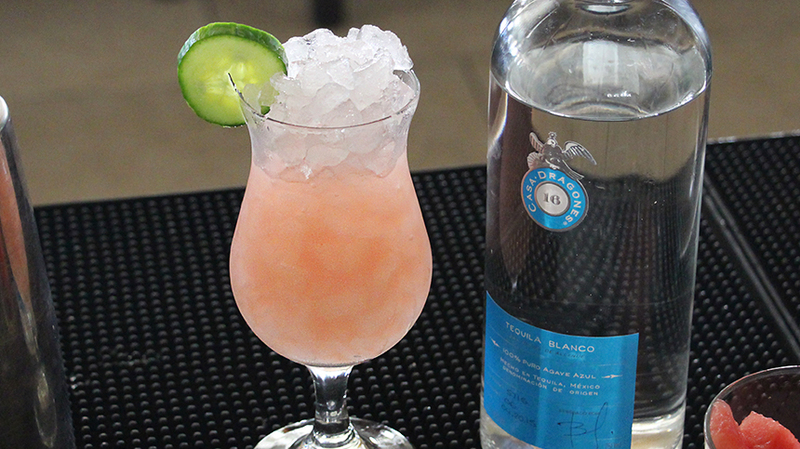 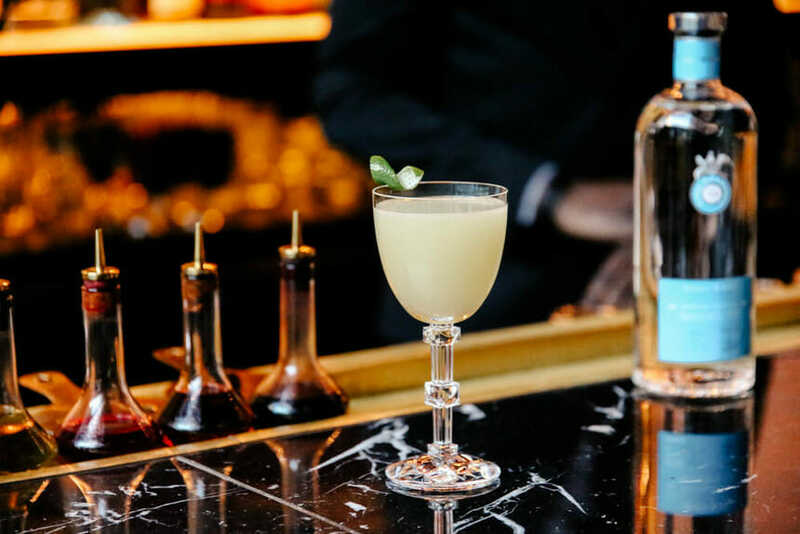 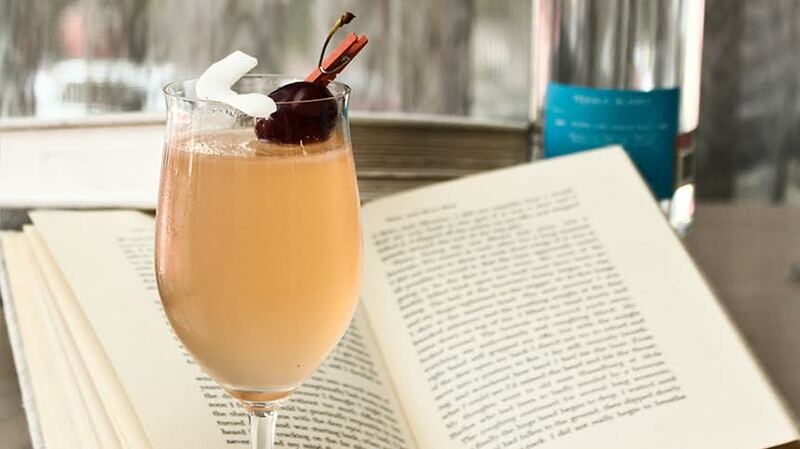 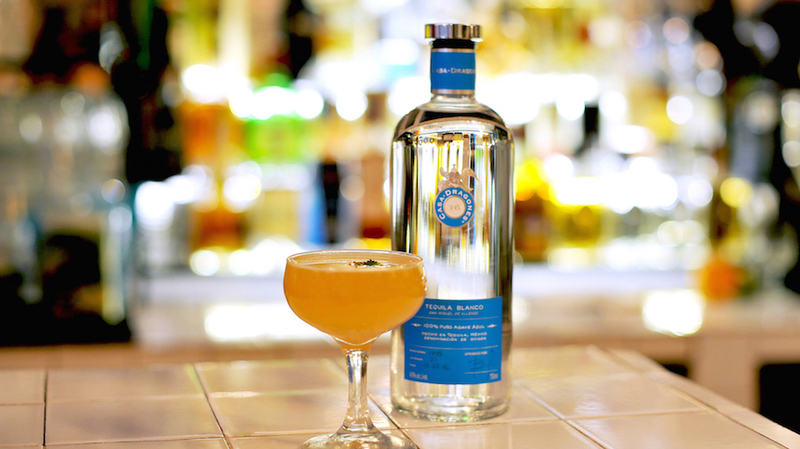 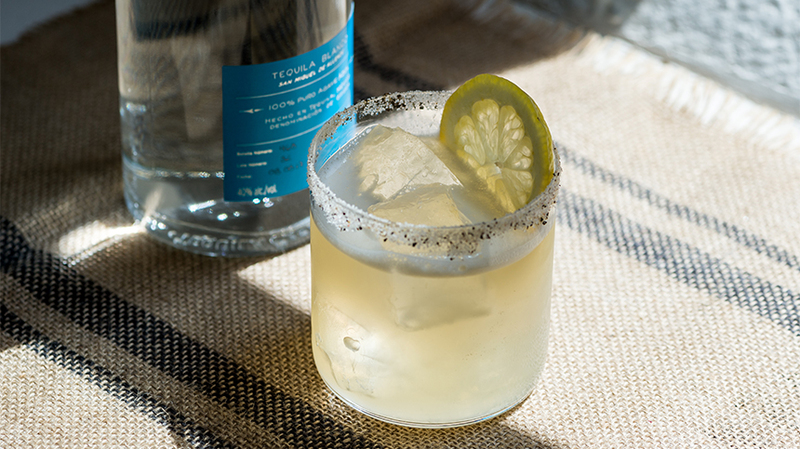 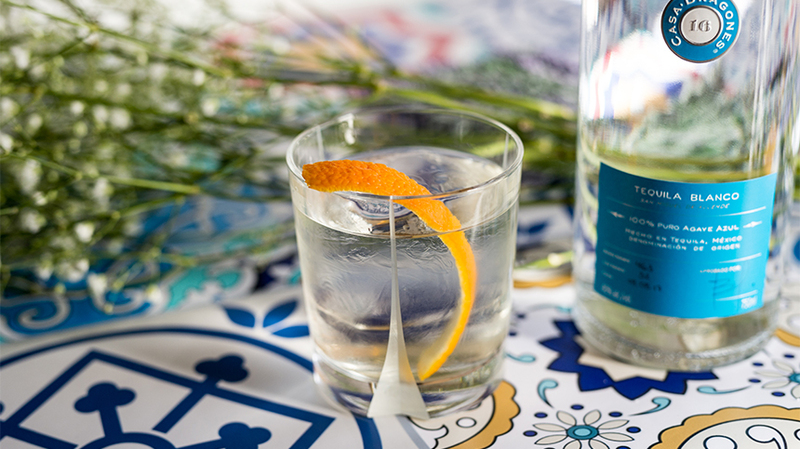 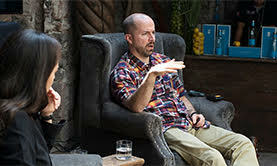 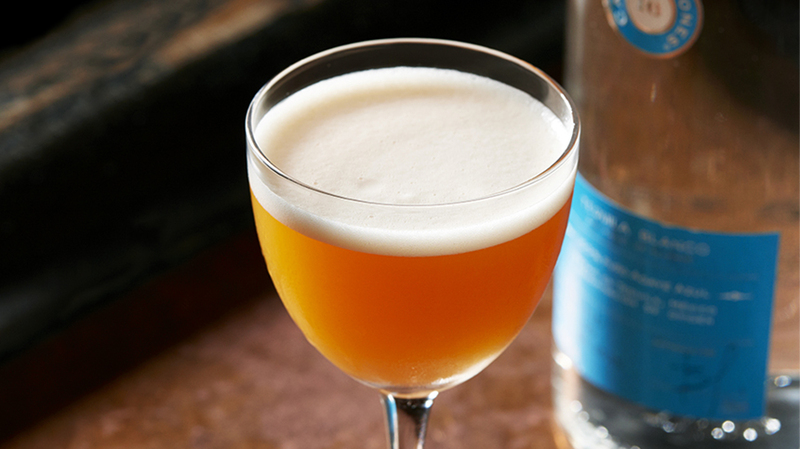 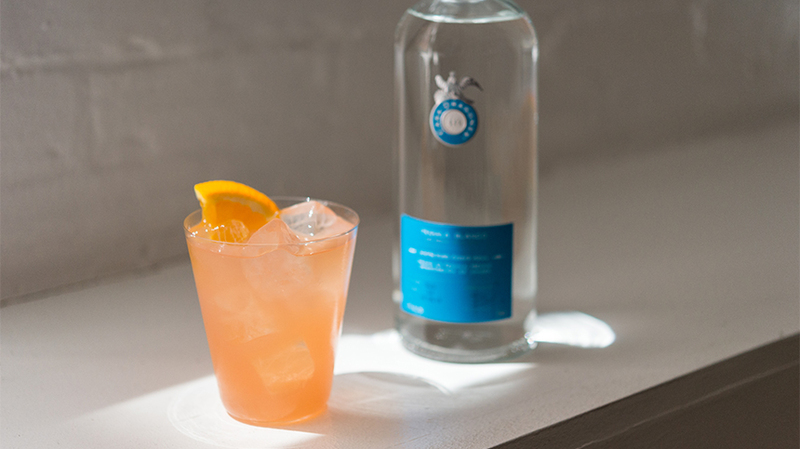 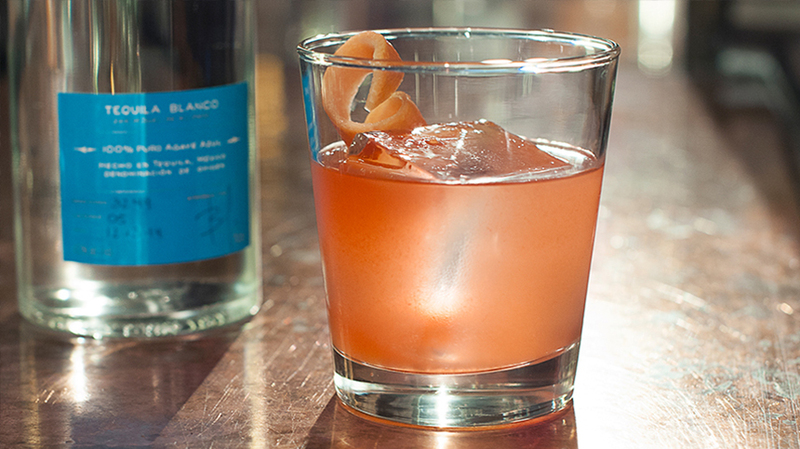 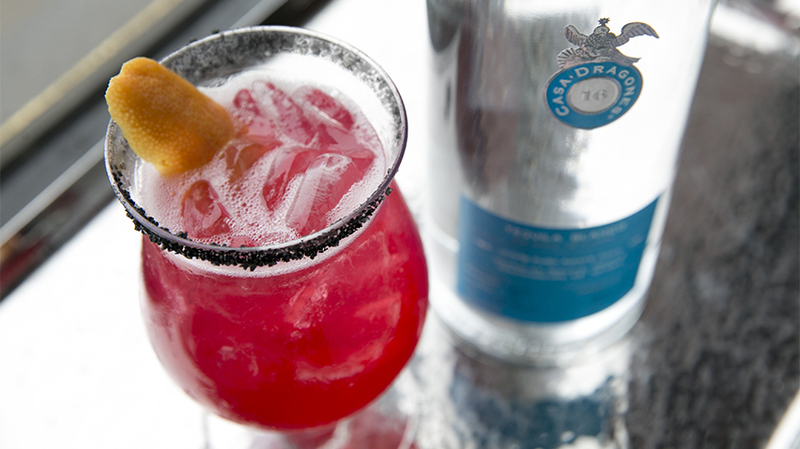 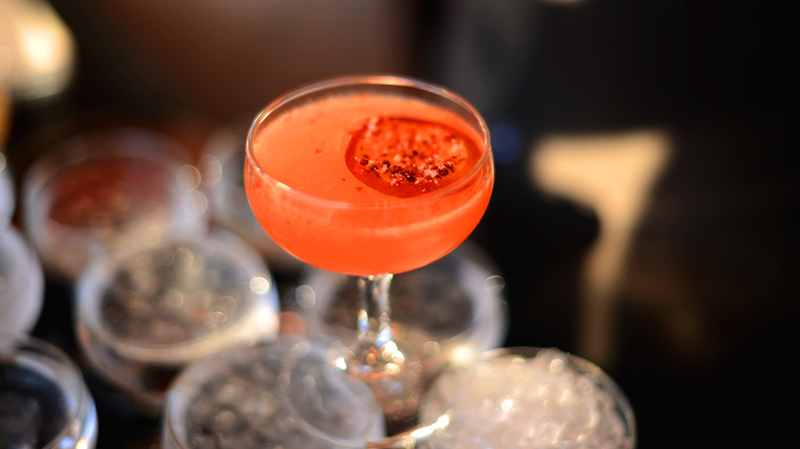 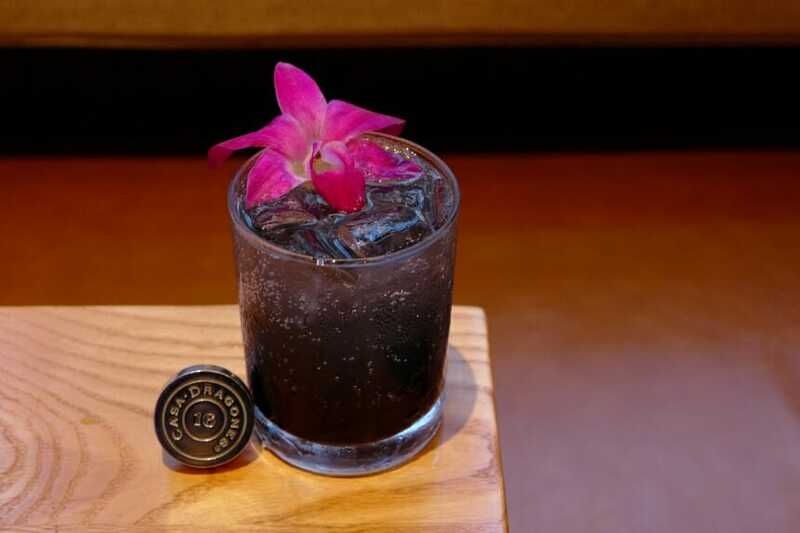 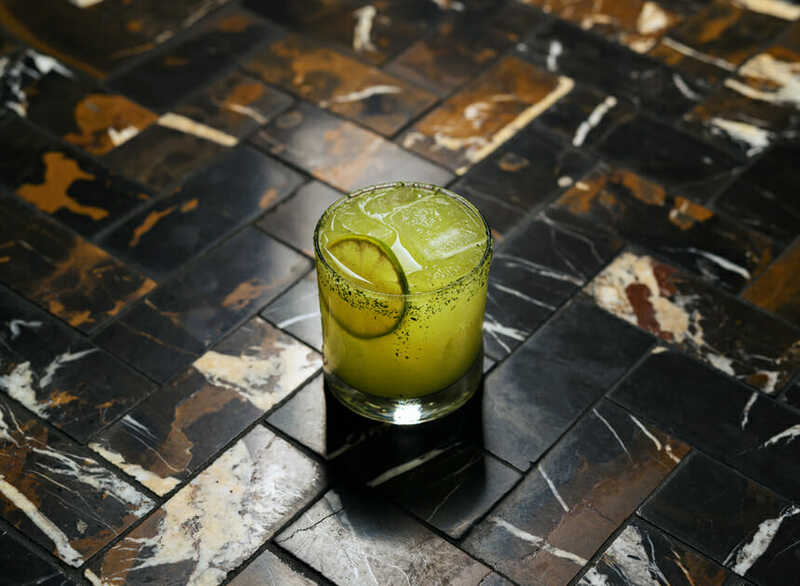 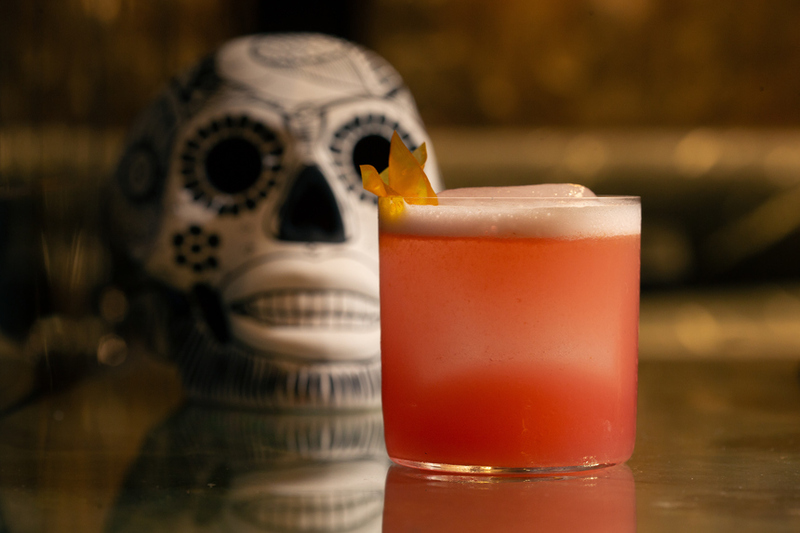 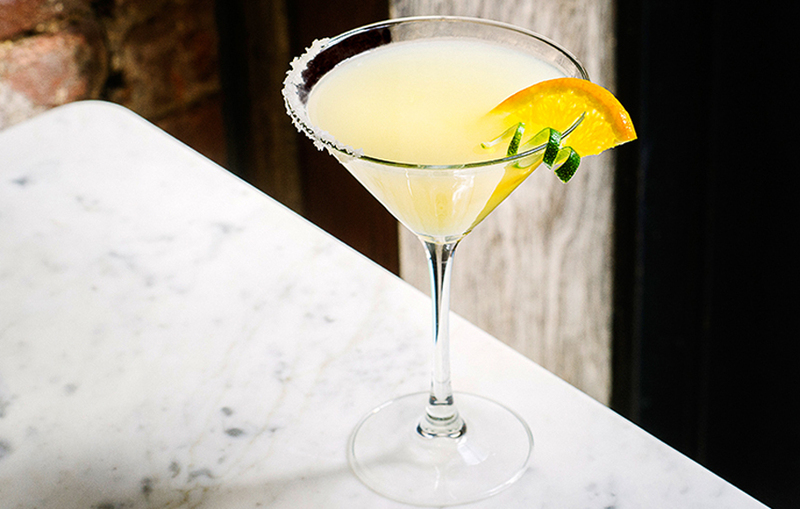 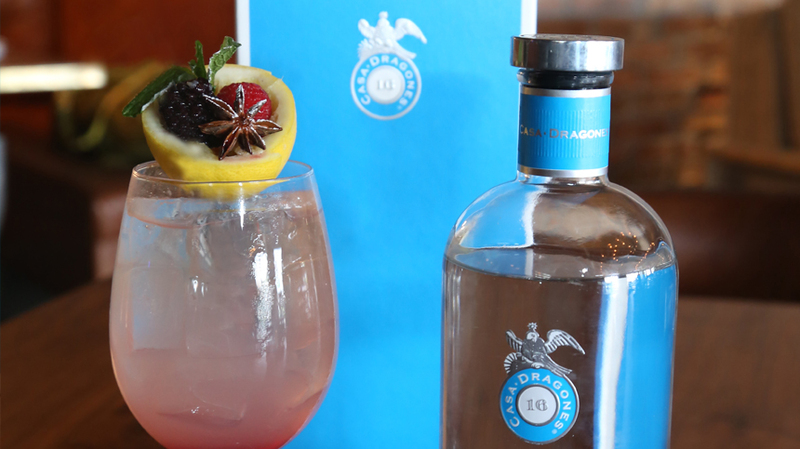 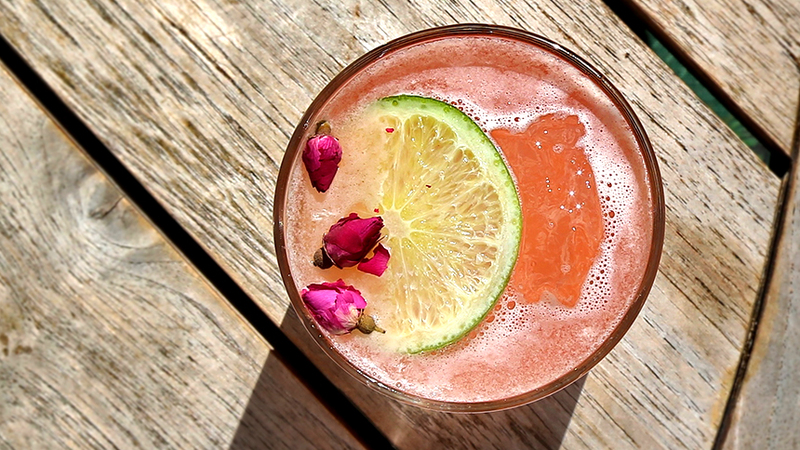 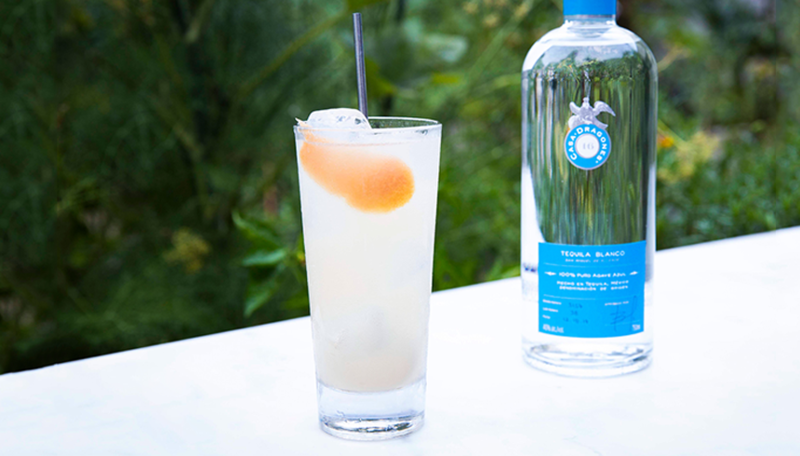 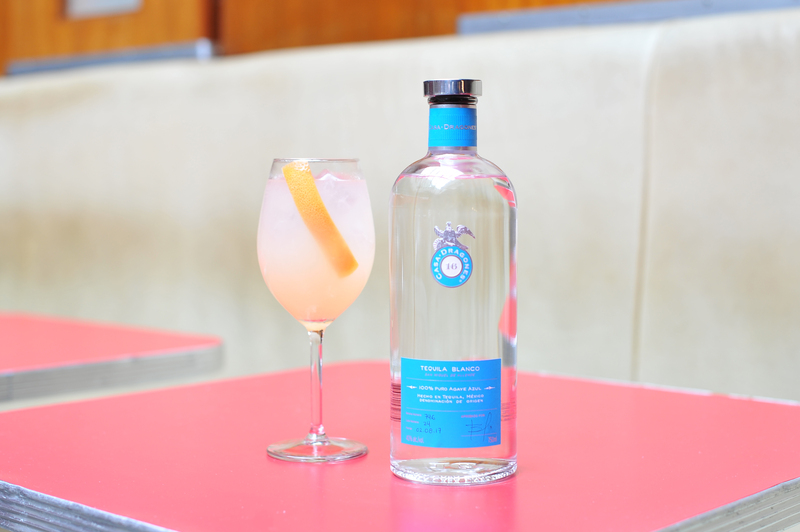 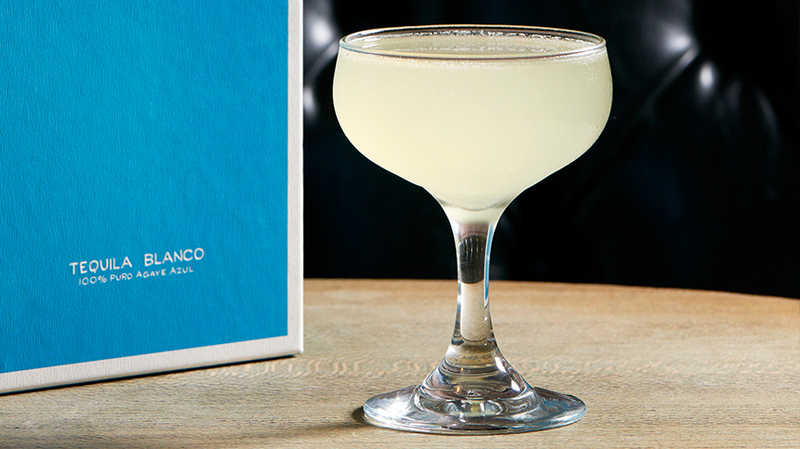 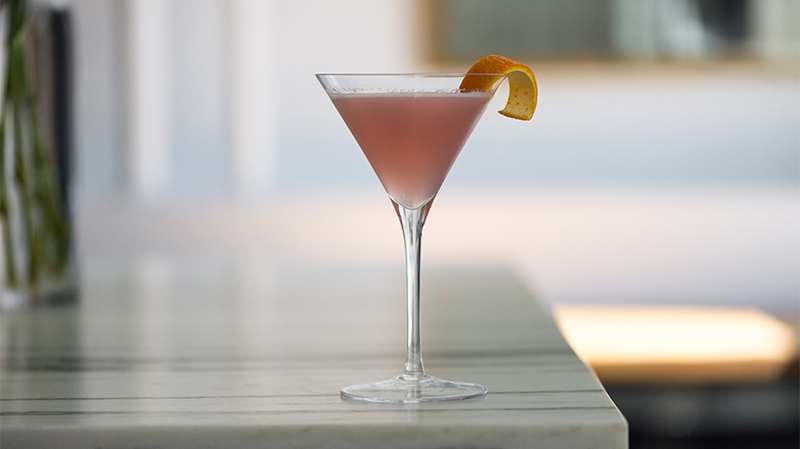 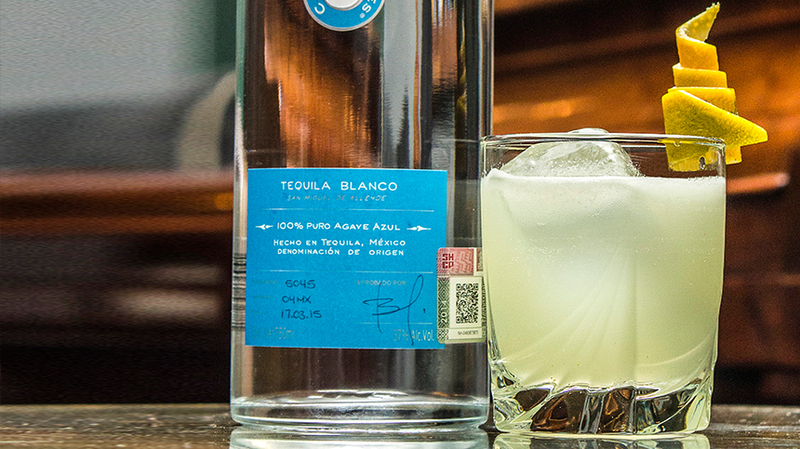 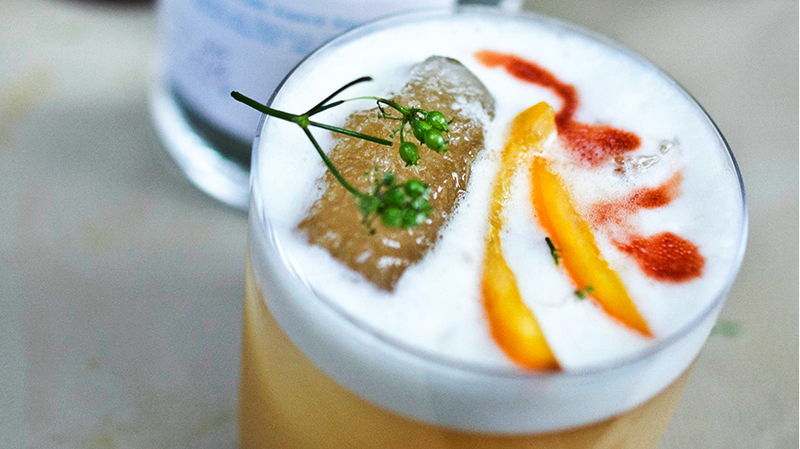 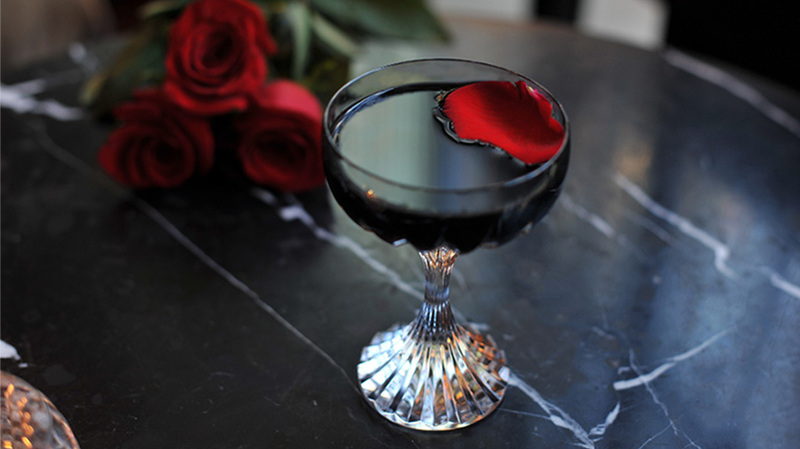 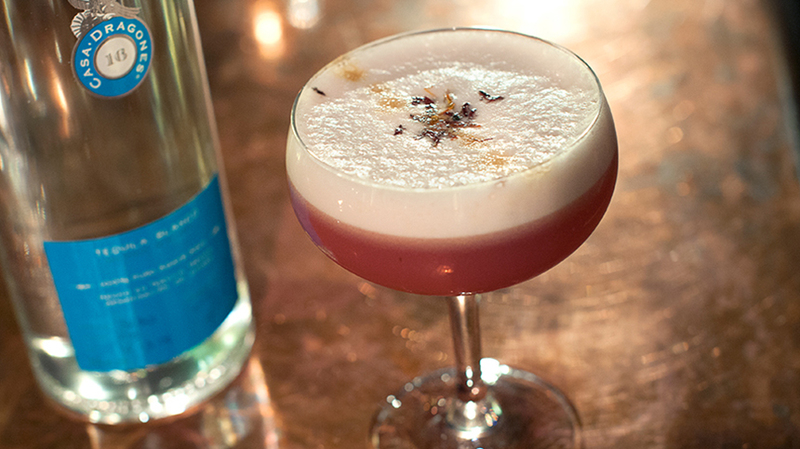 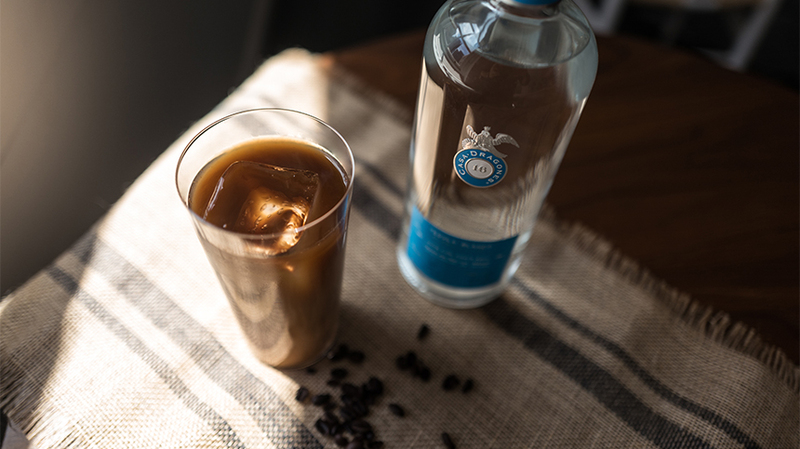 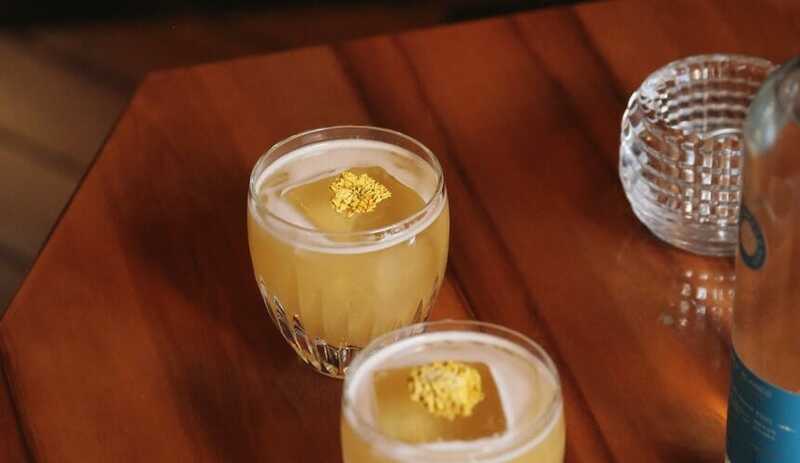 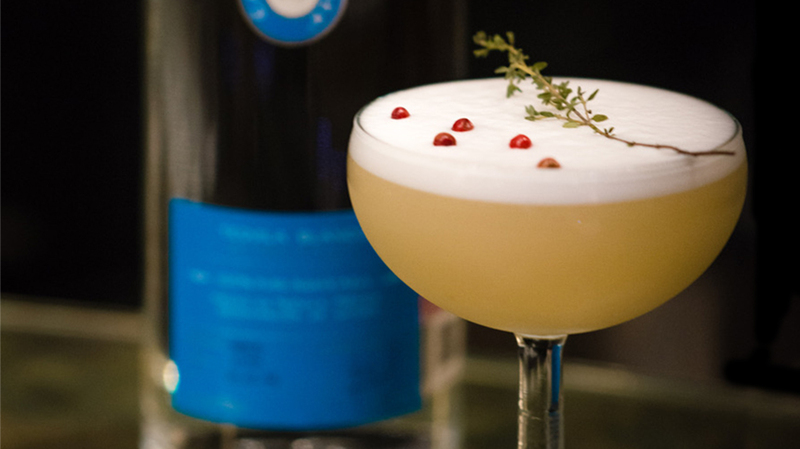 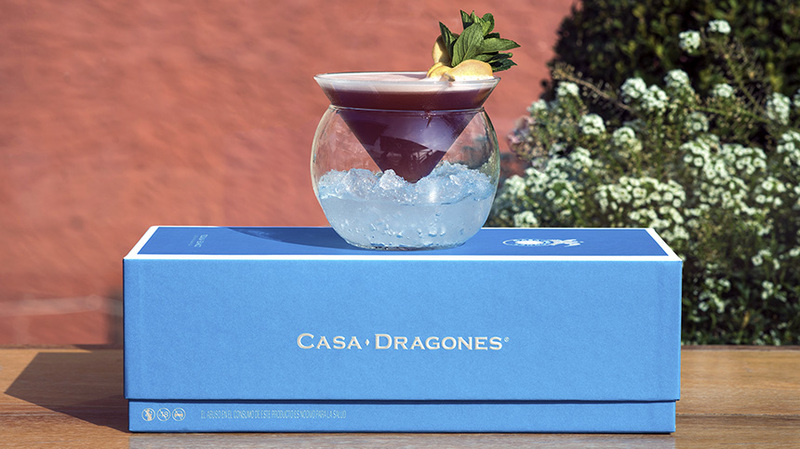 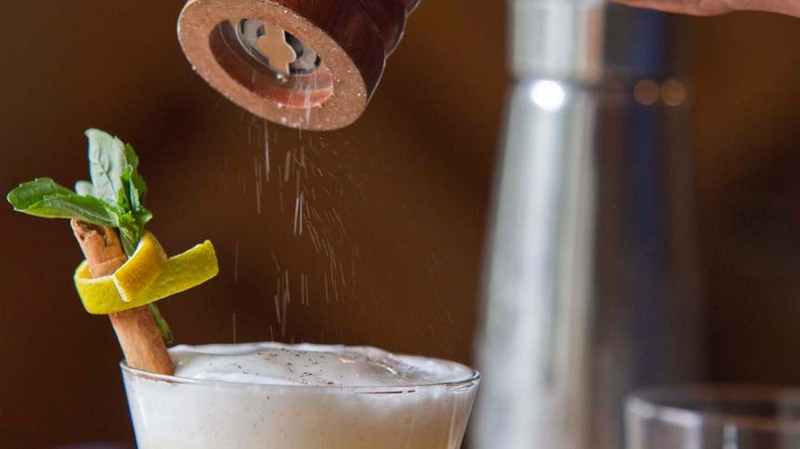 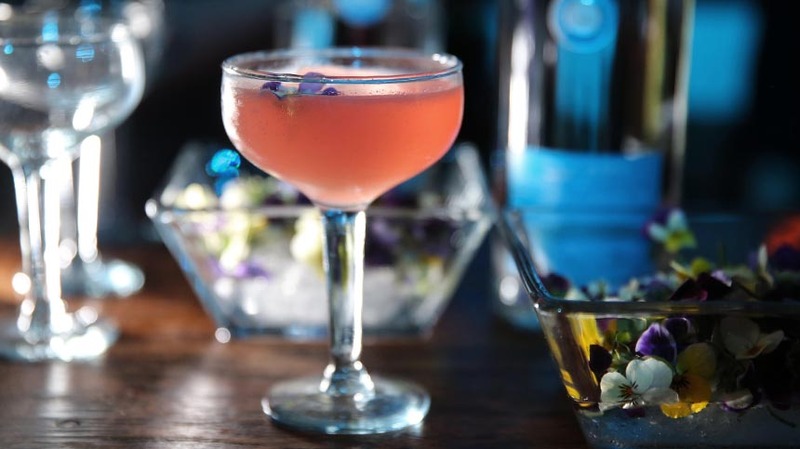 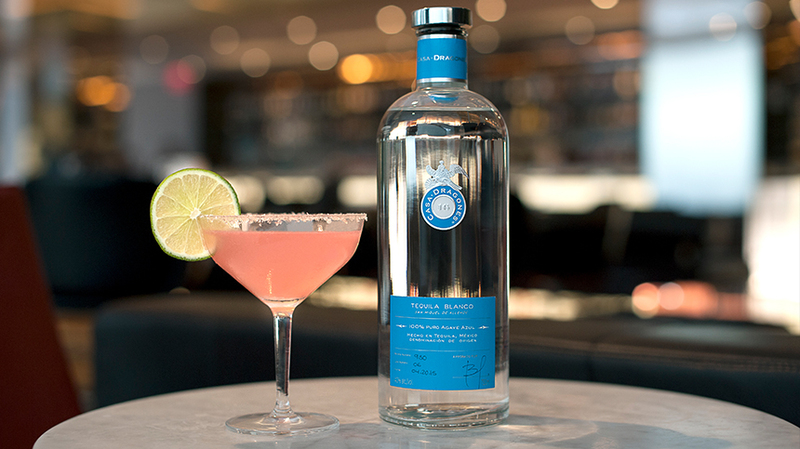 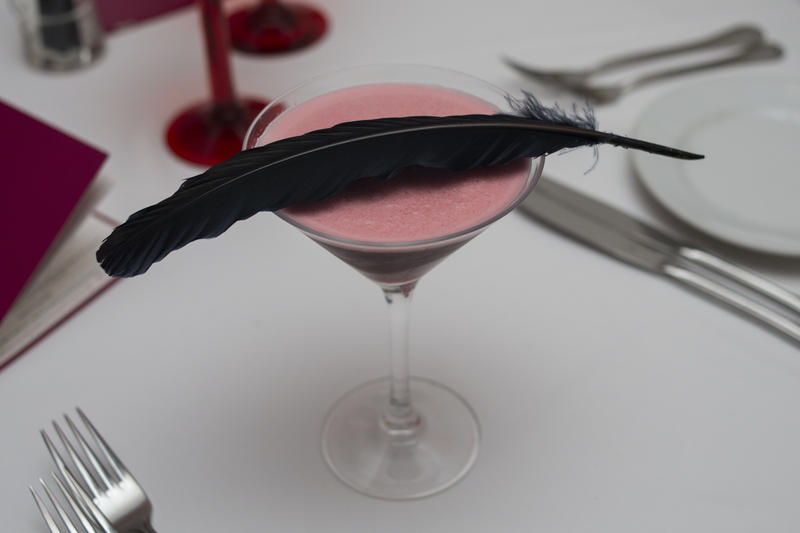 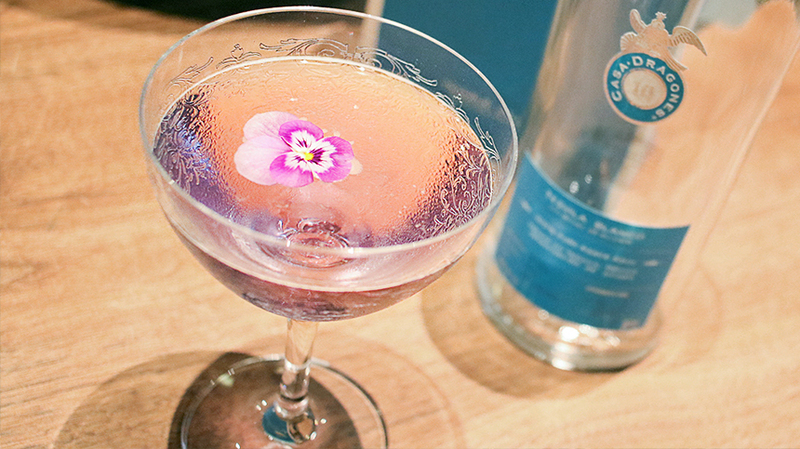 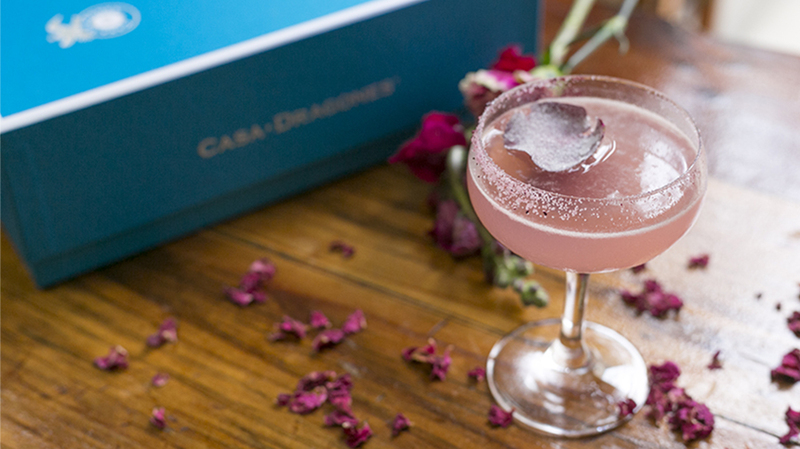 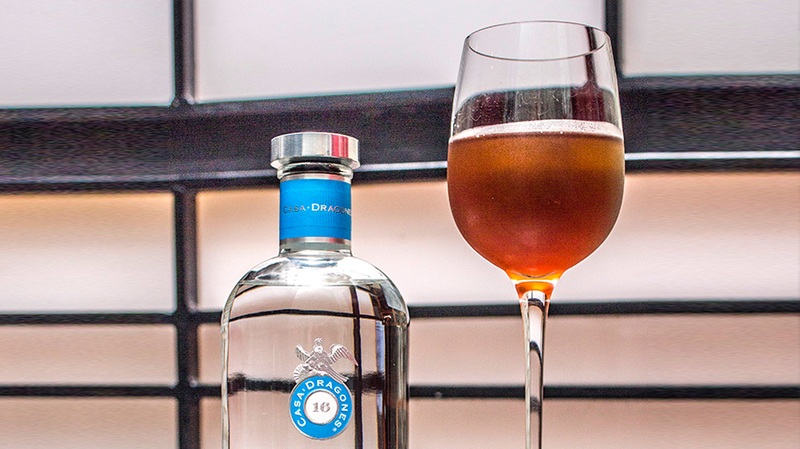 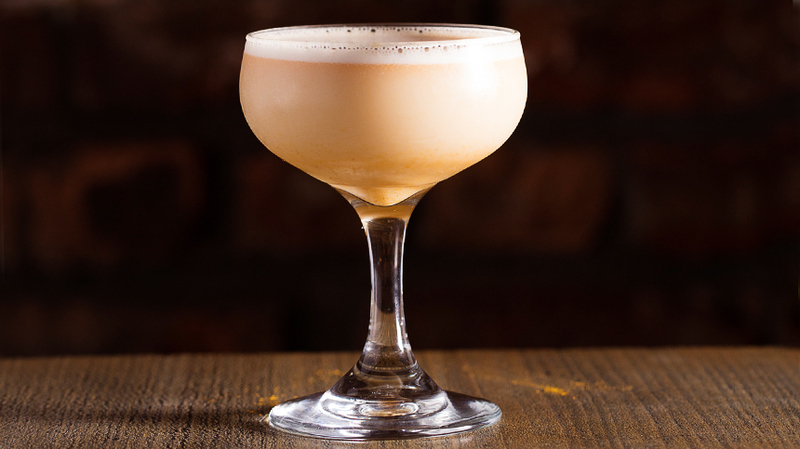 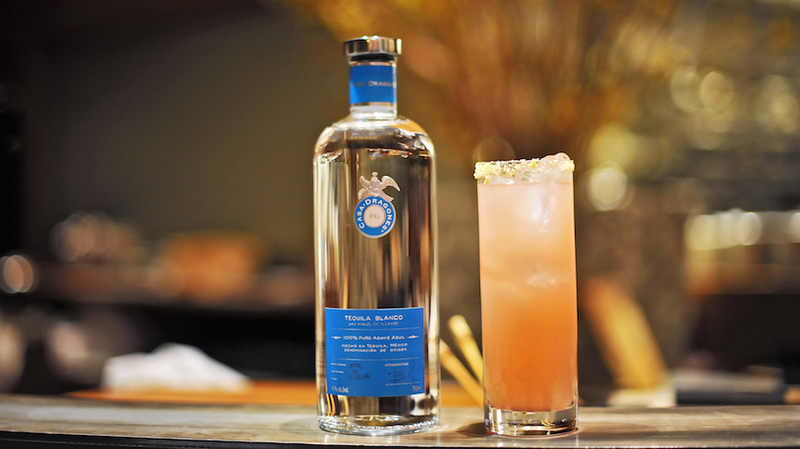 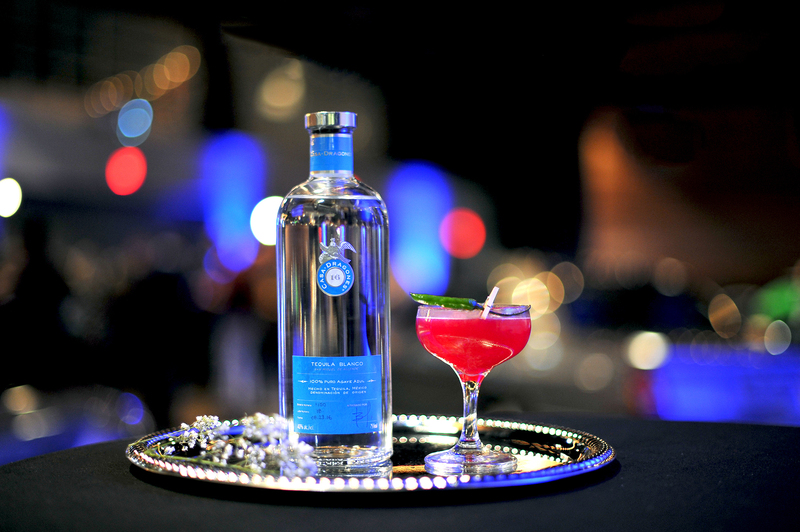 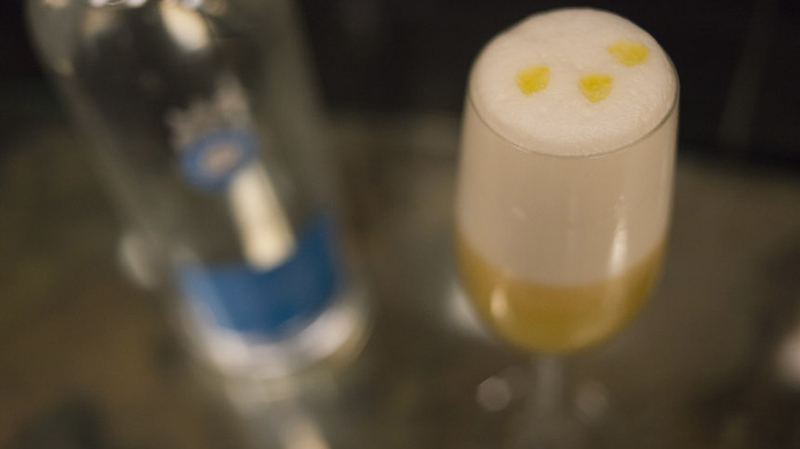 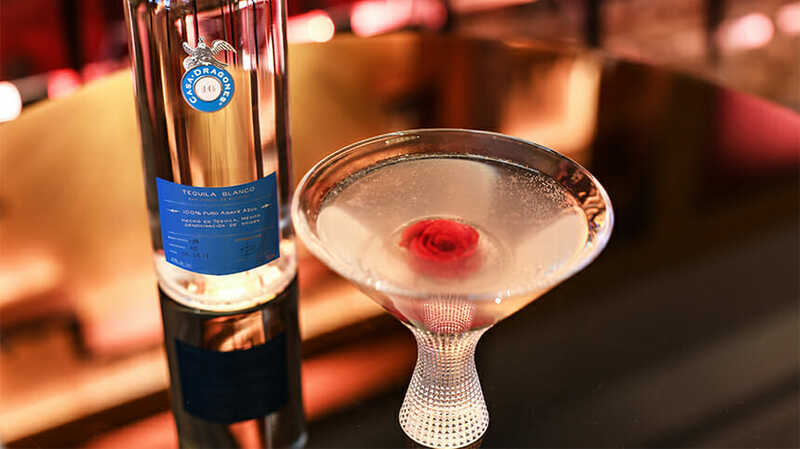 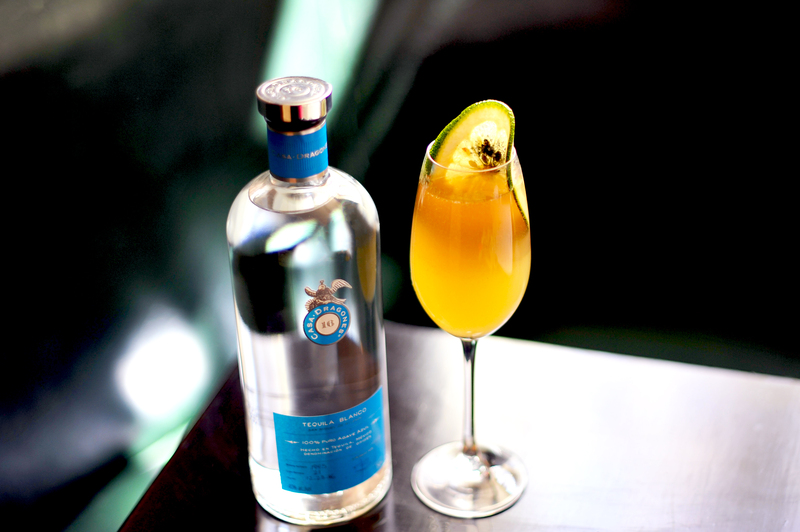 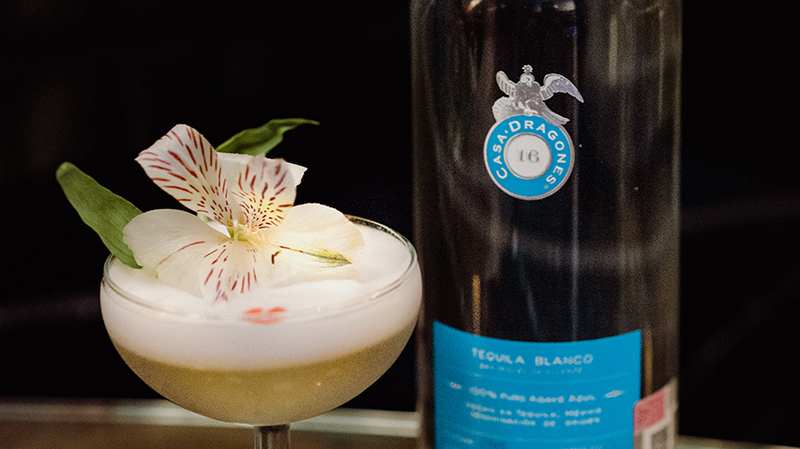 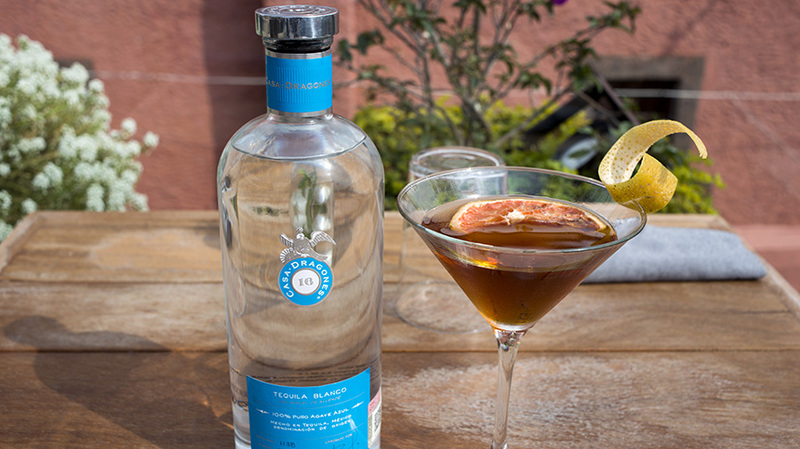 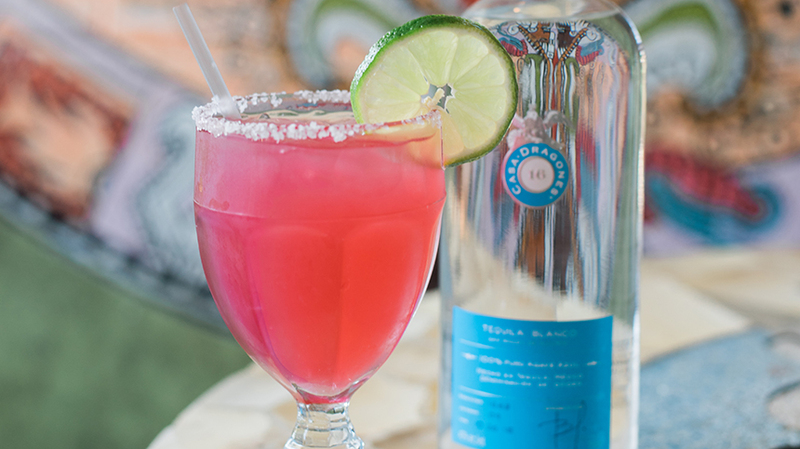 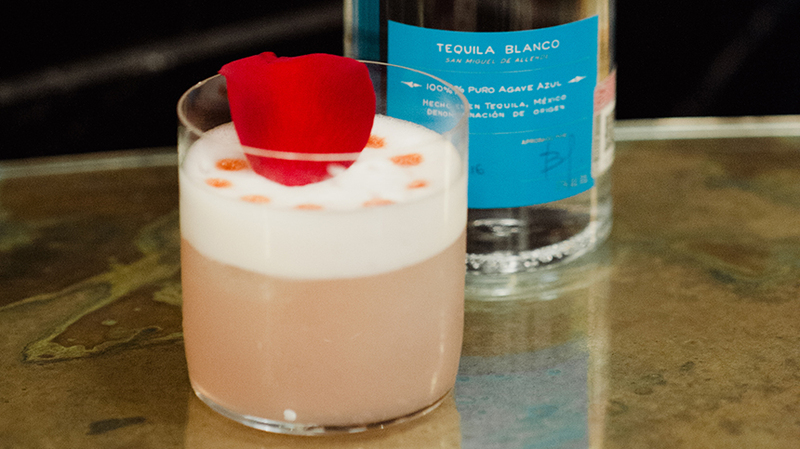 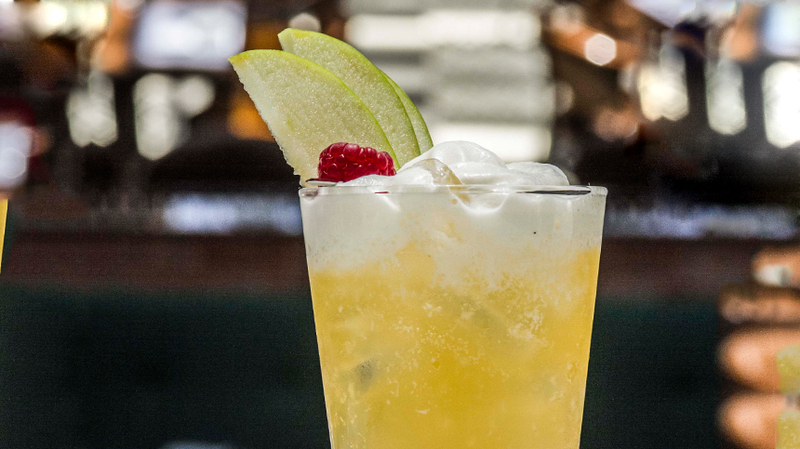 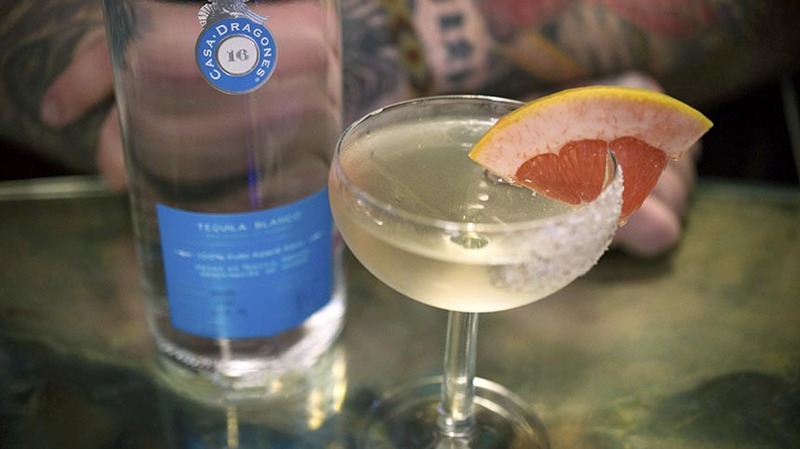 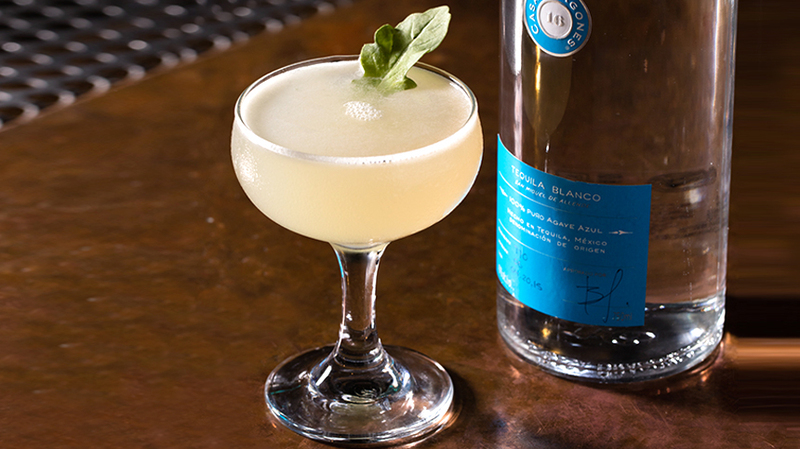 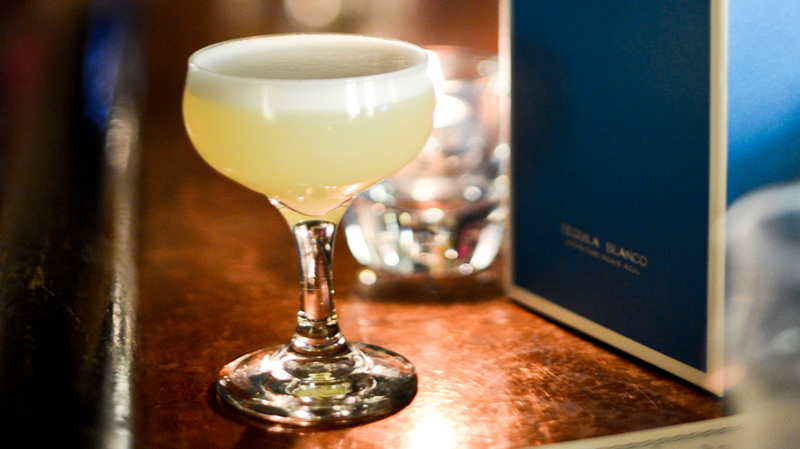 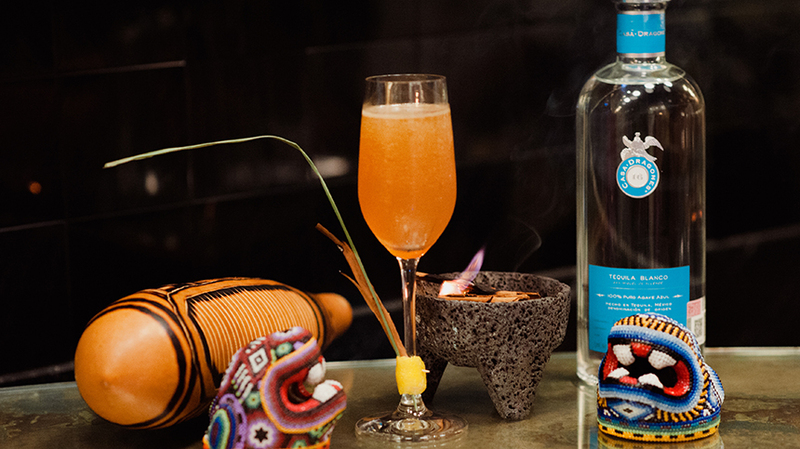 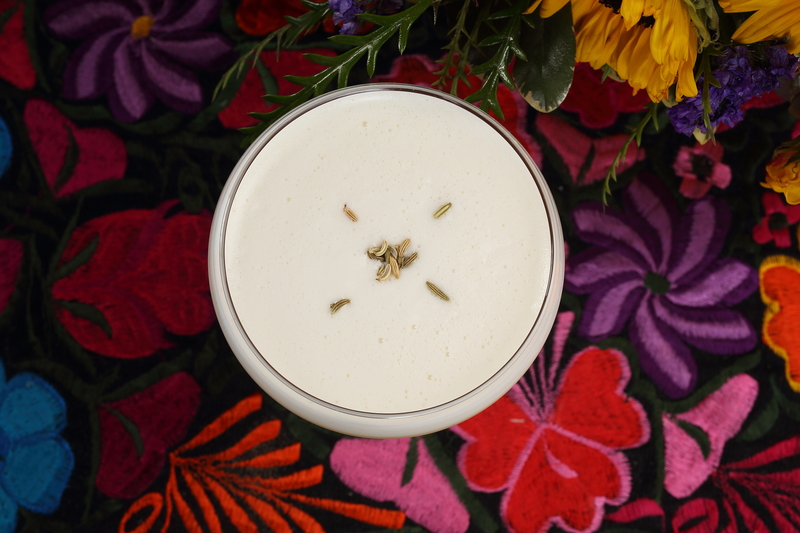 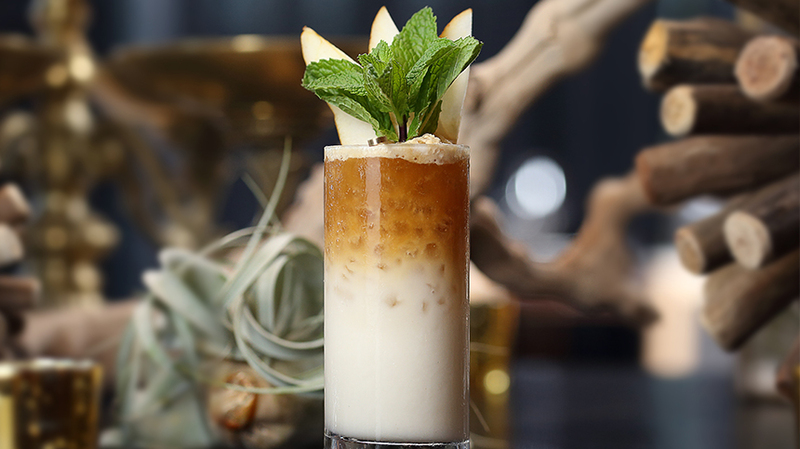 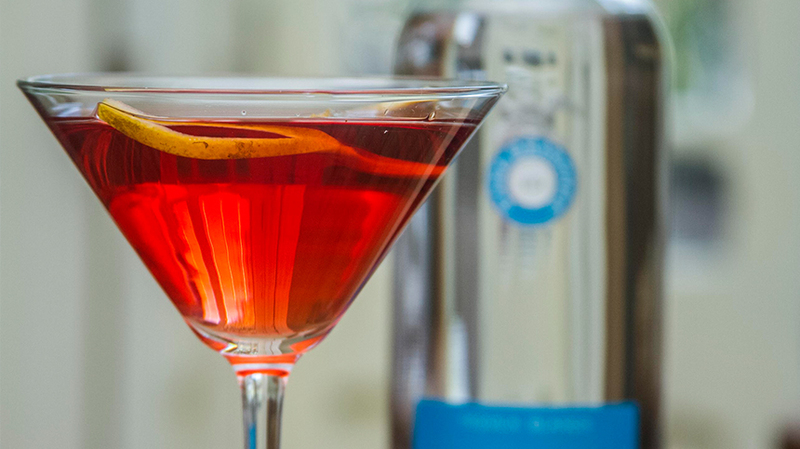 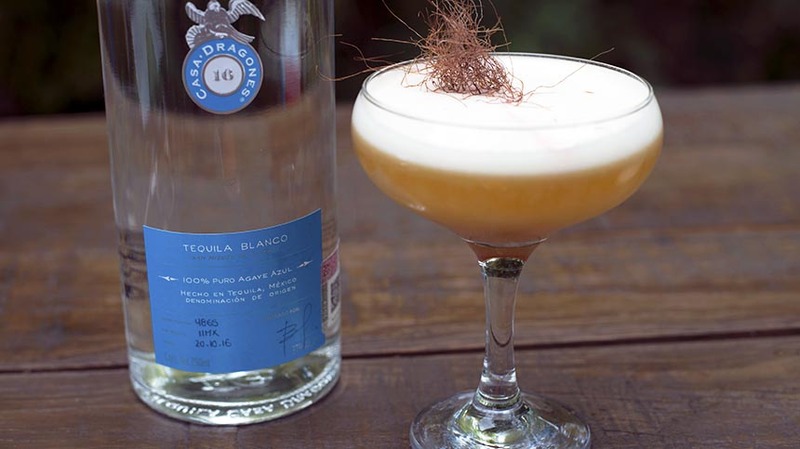 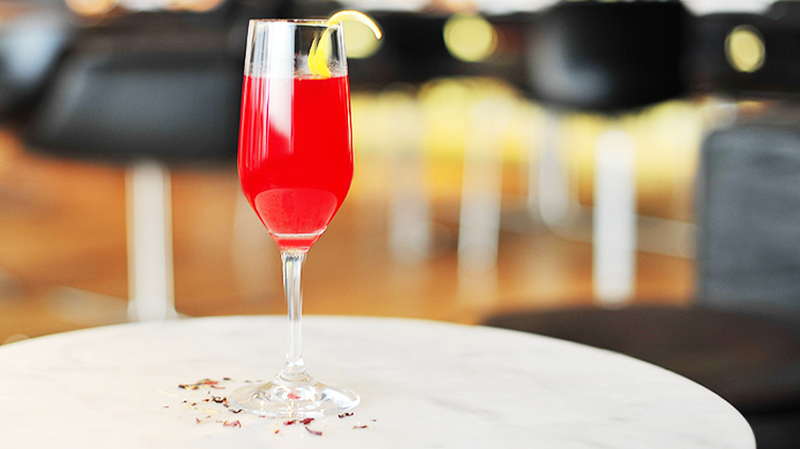 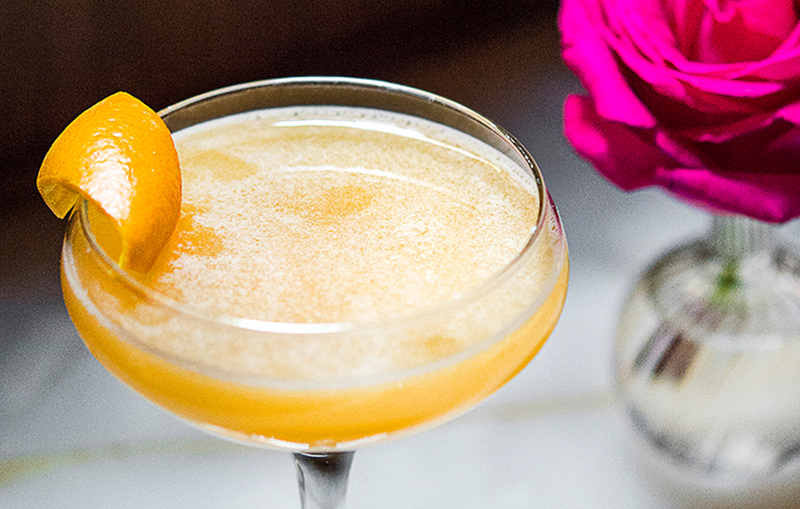 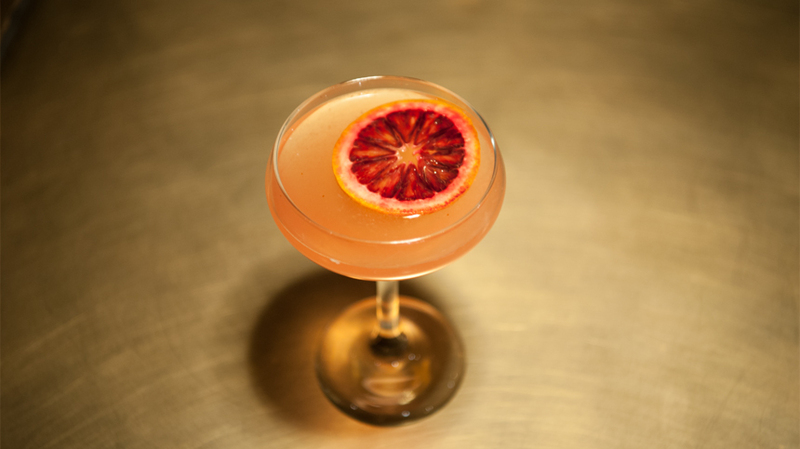 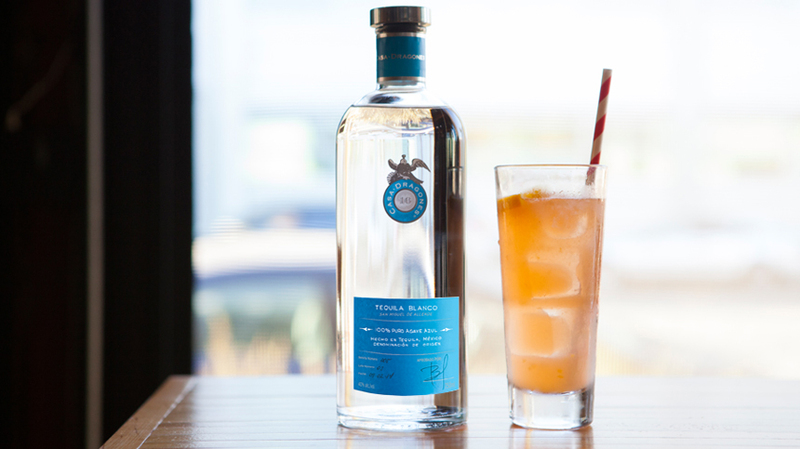 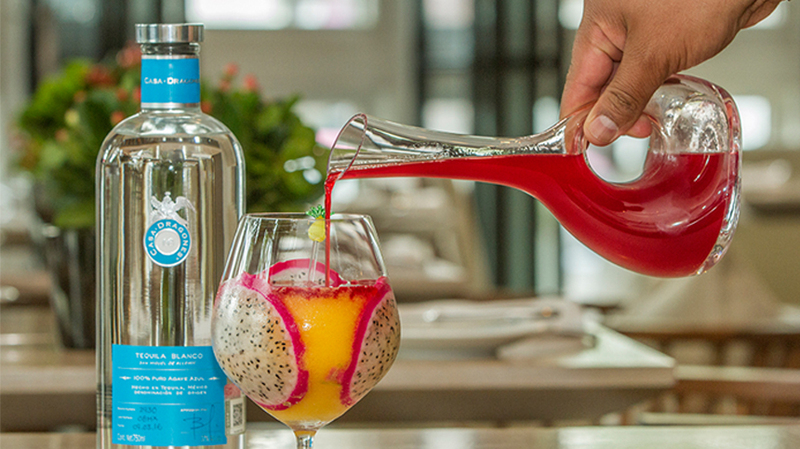 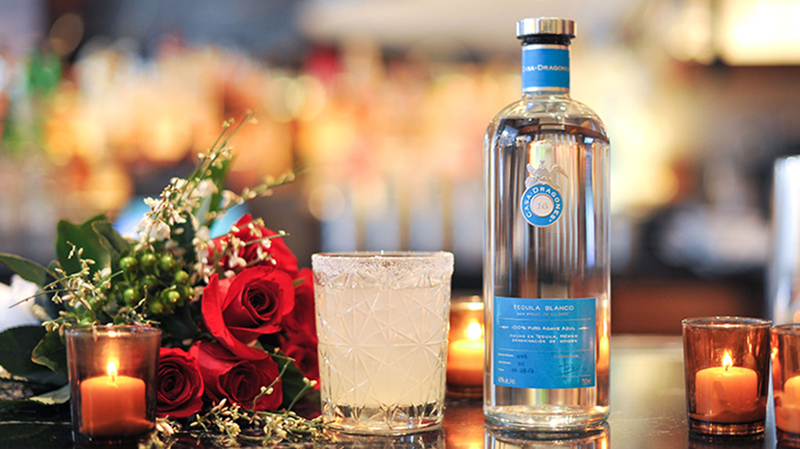 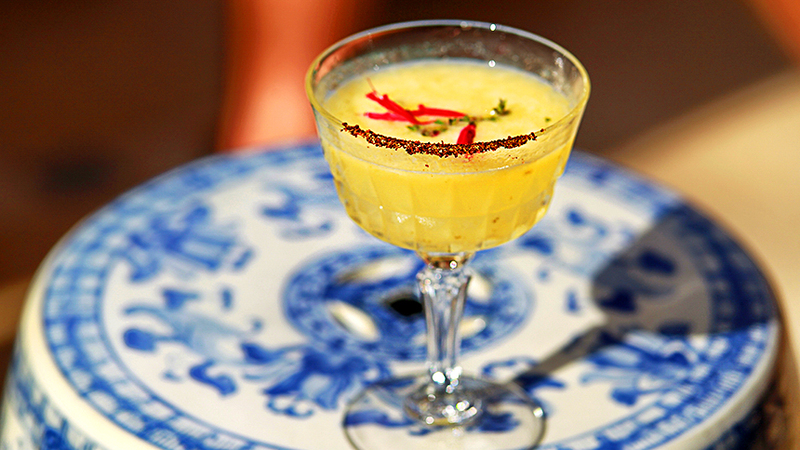 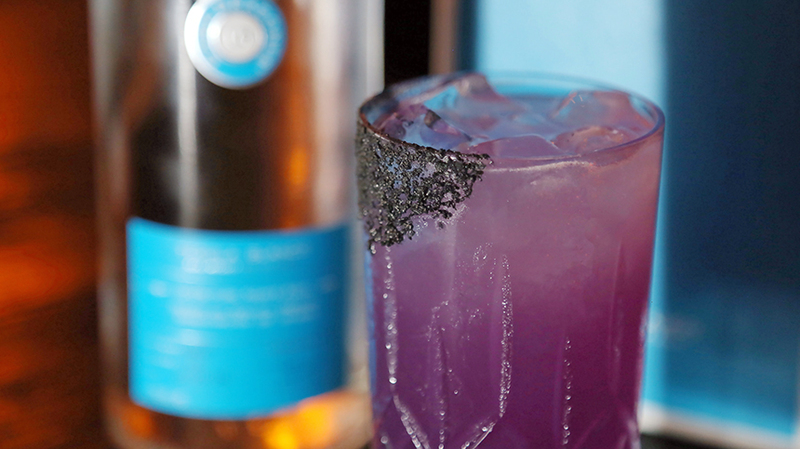 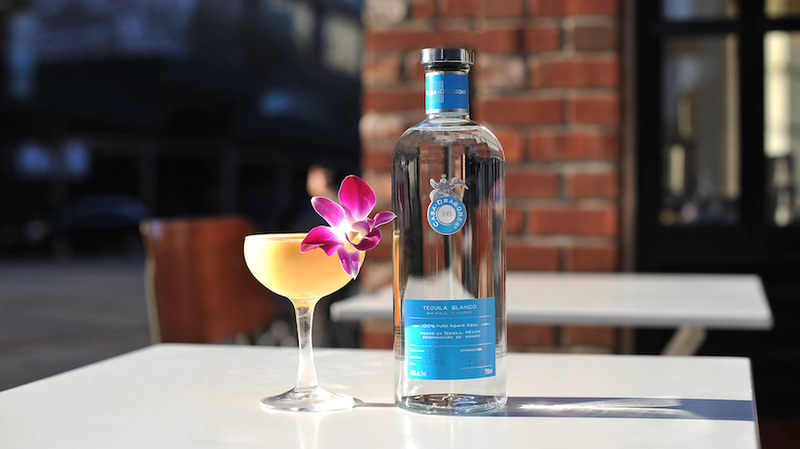 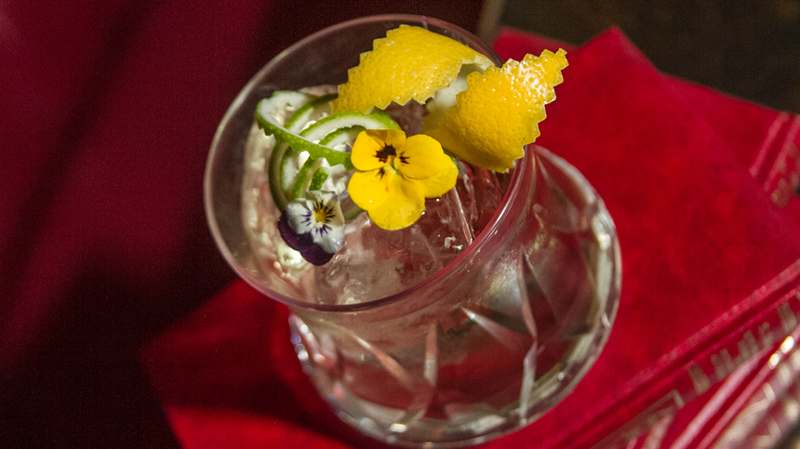 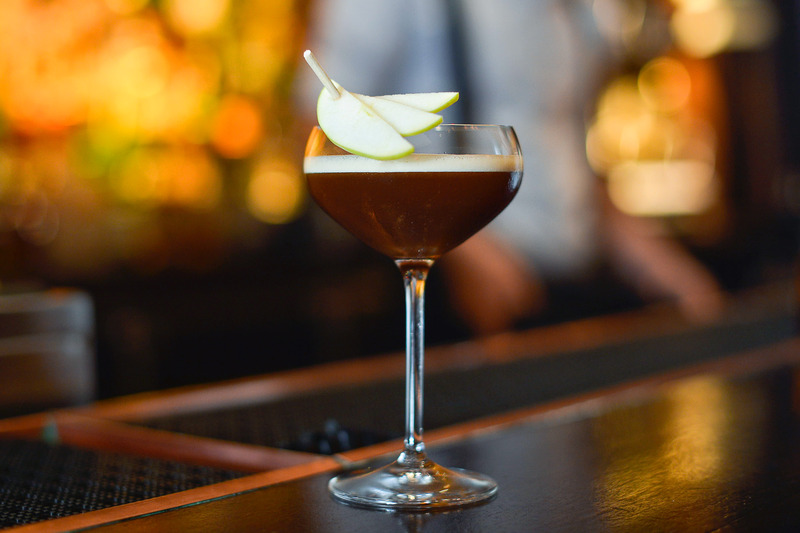 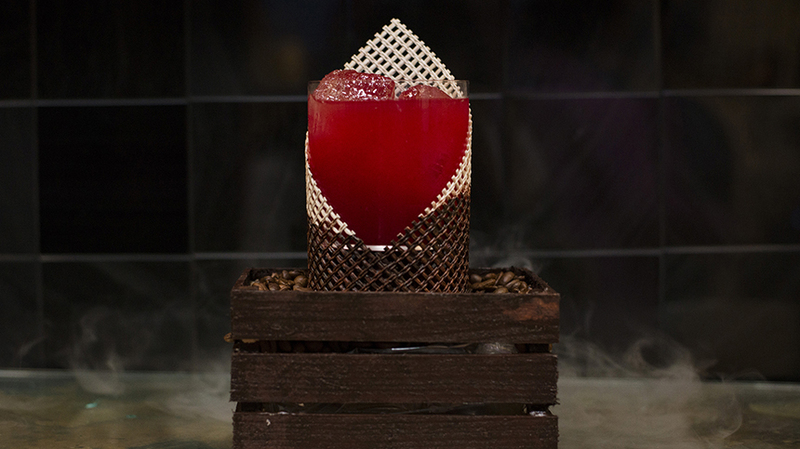 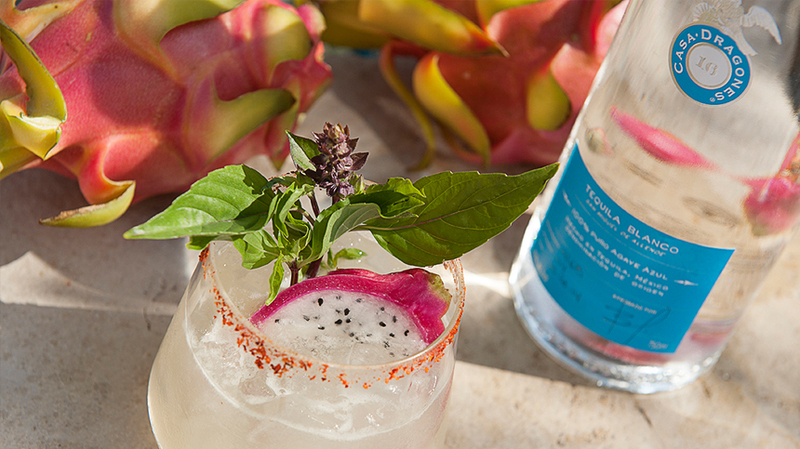 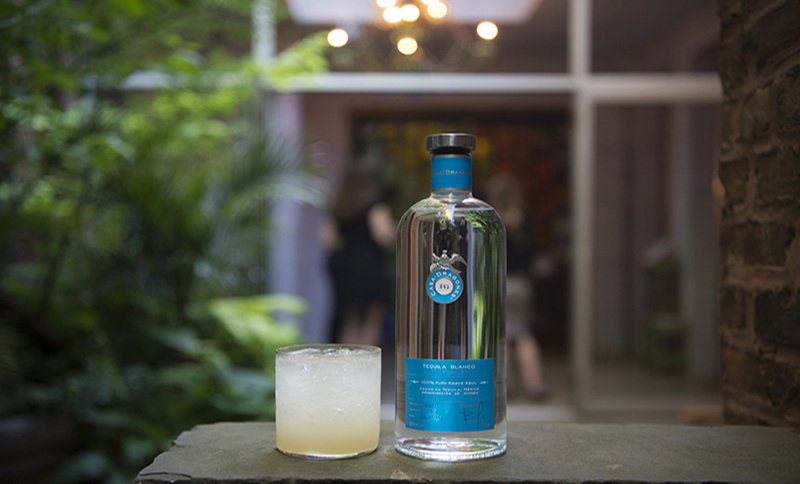 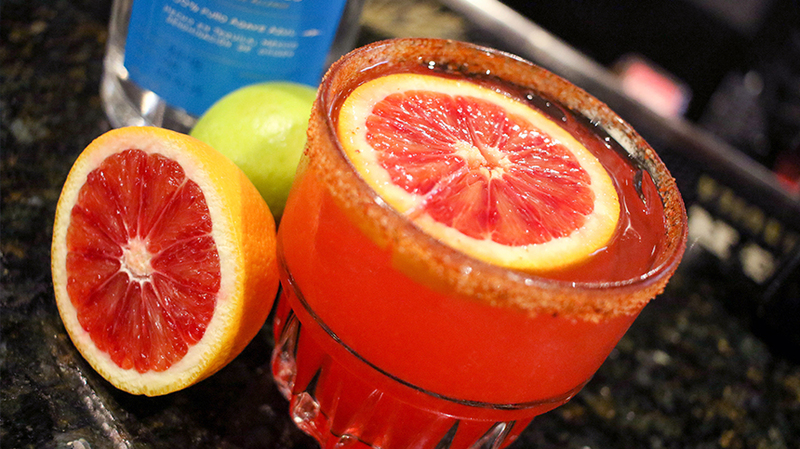 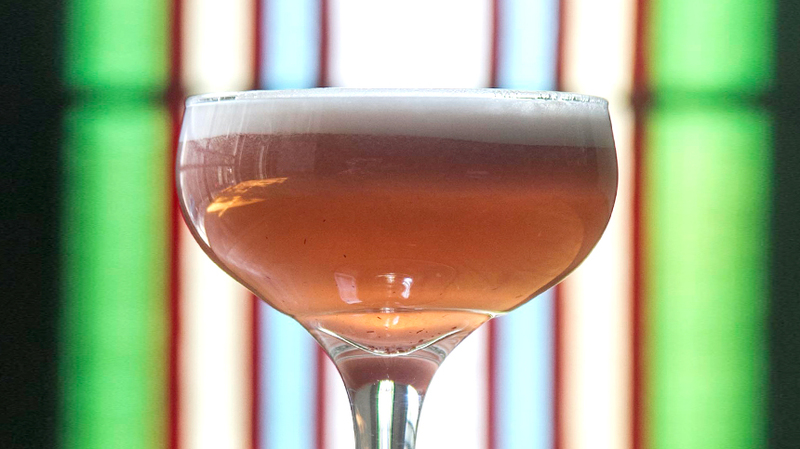 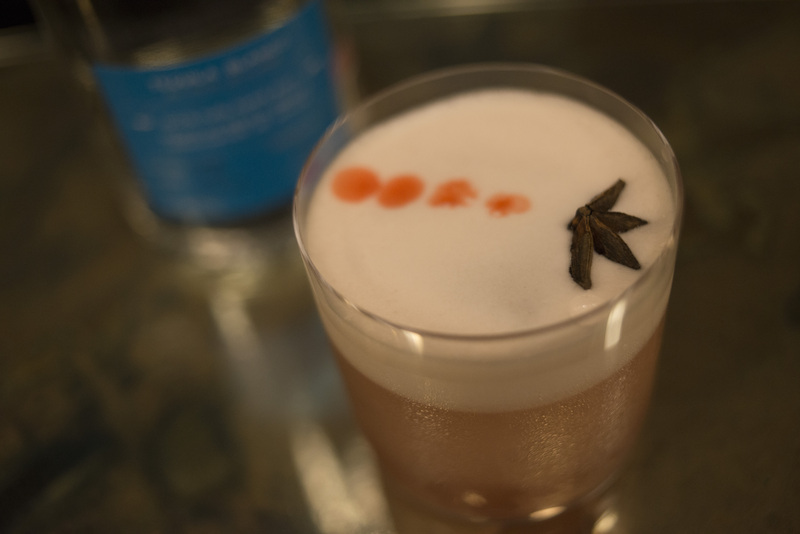 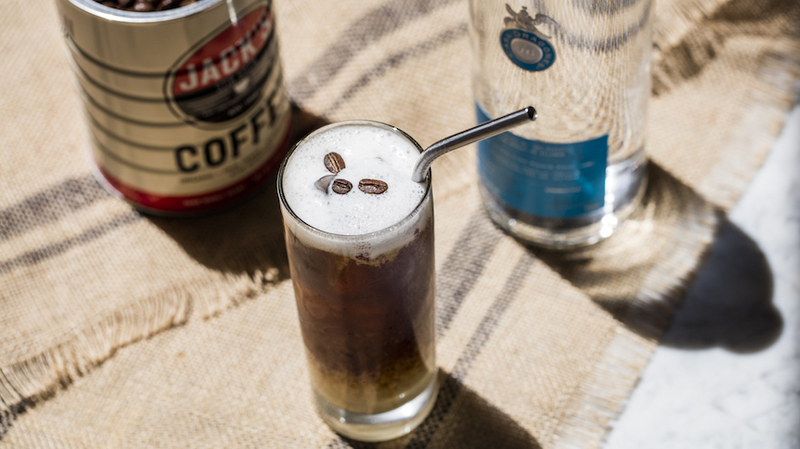 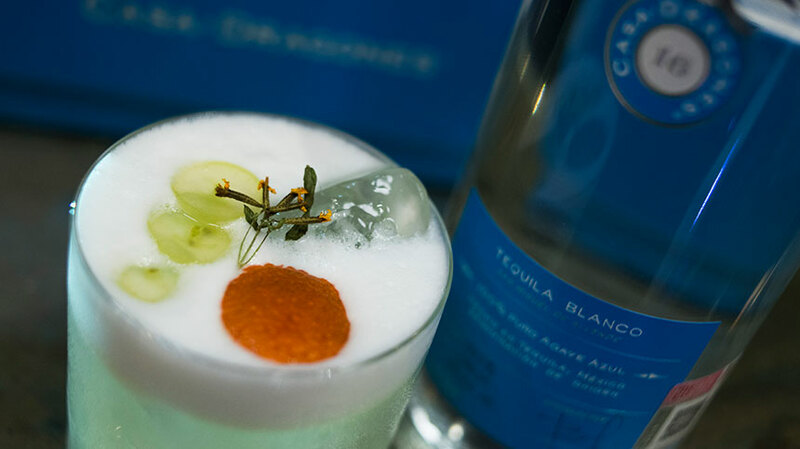 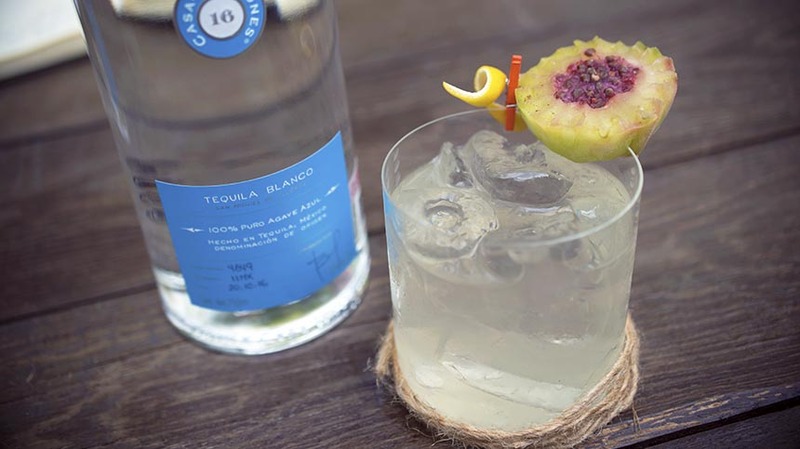 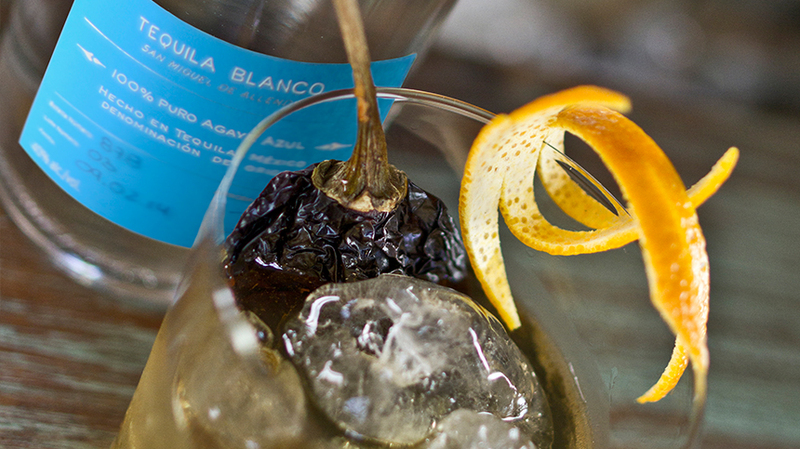 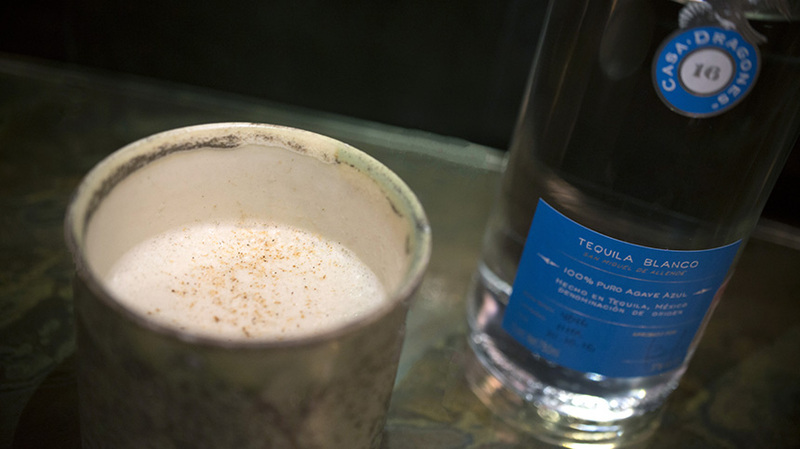 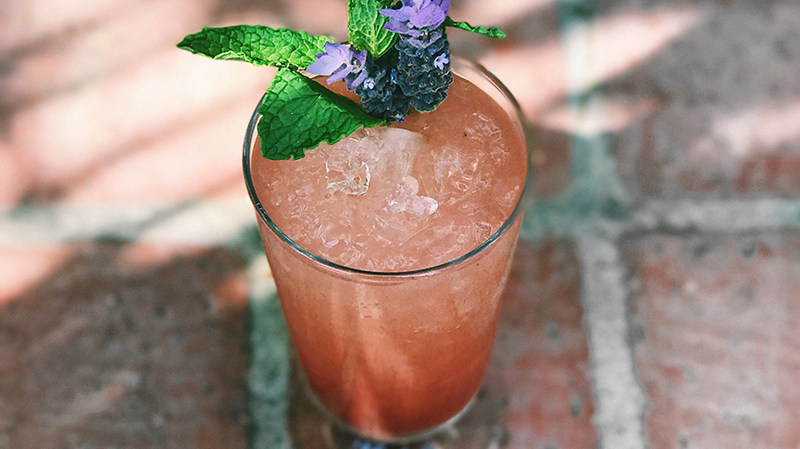 Taking inspiration from our hometown of San Miguel de Allende, award-winning mixologist Jim Meehan created an exclusive Tequila Casa Dragones Blanco cocktail at the New York City bar, Please Don’t Tell. 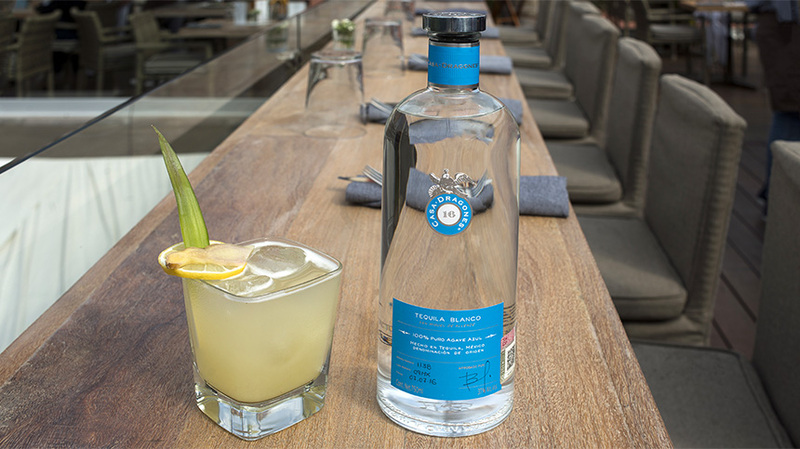 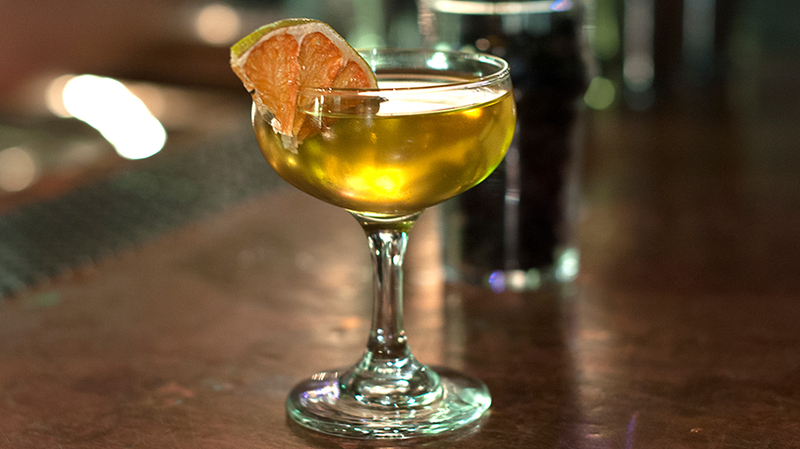 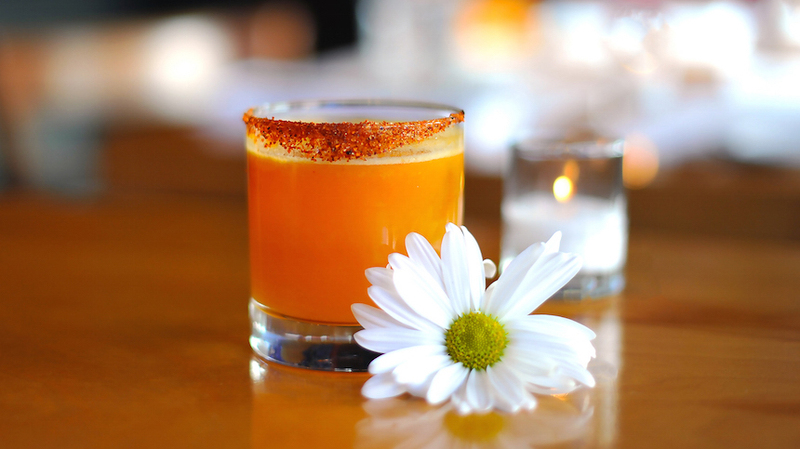 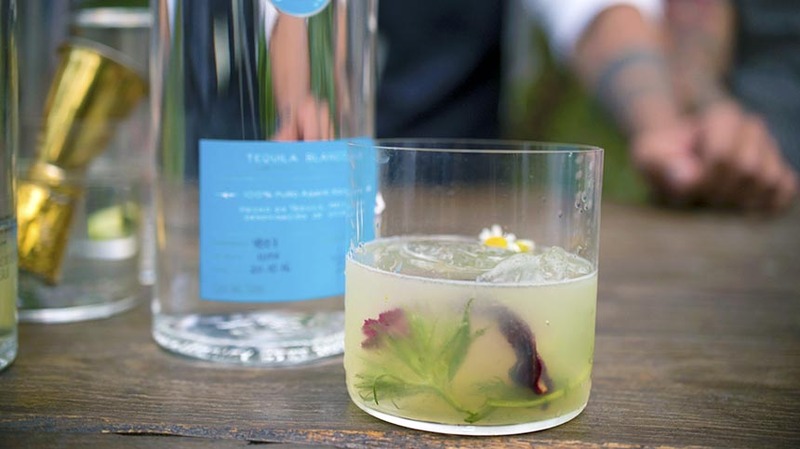 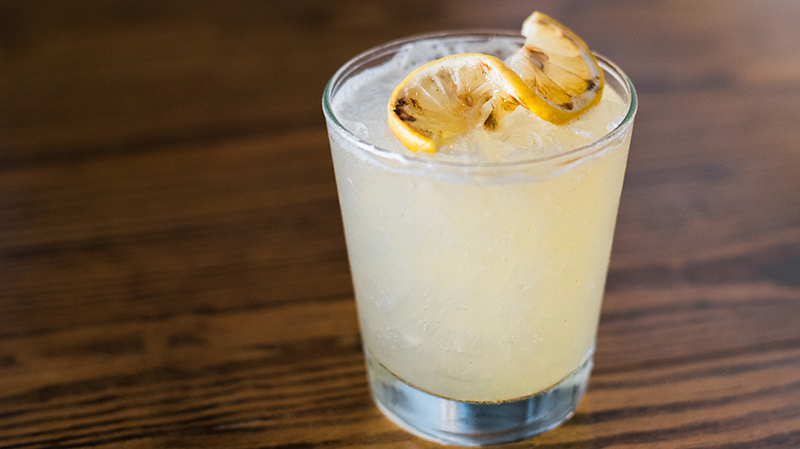 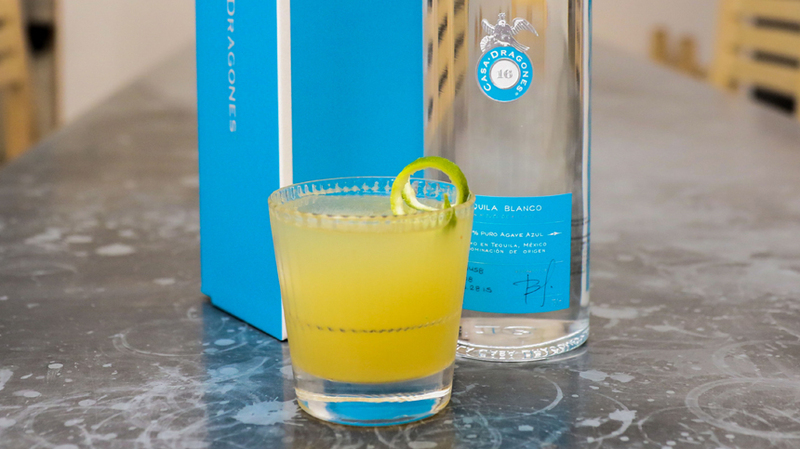 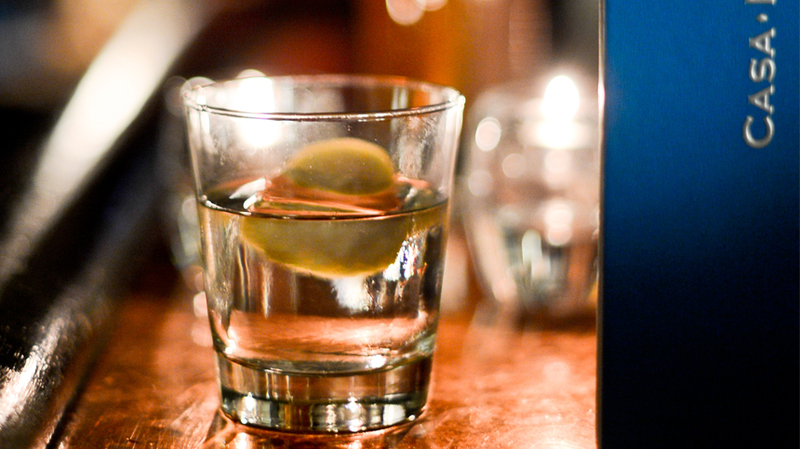 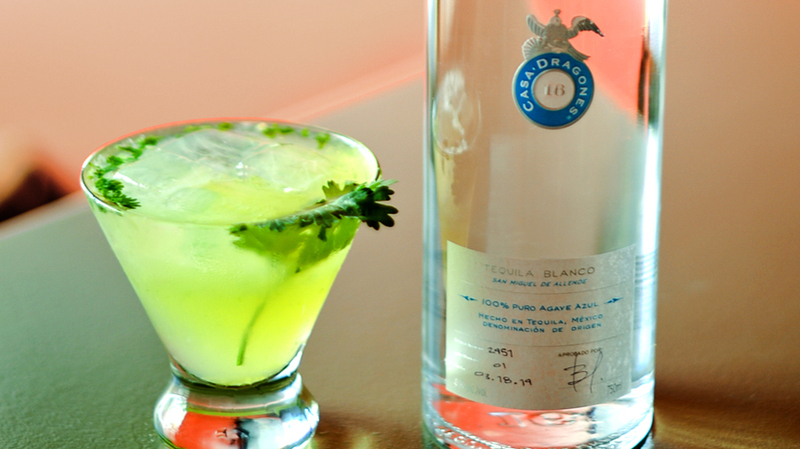 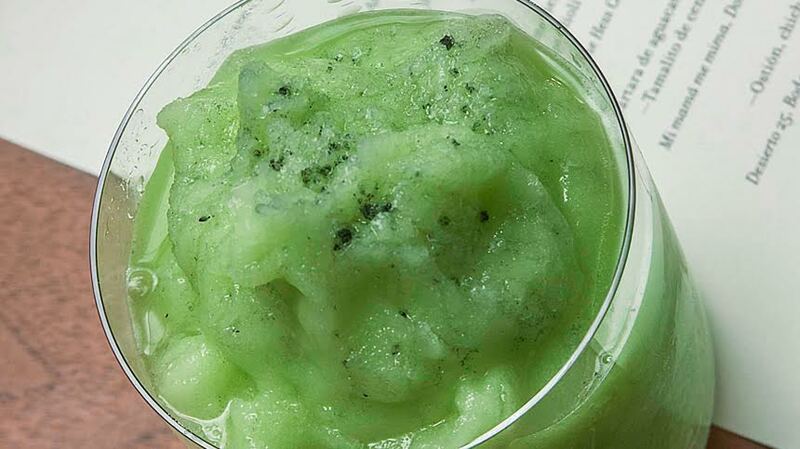 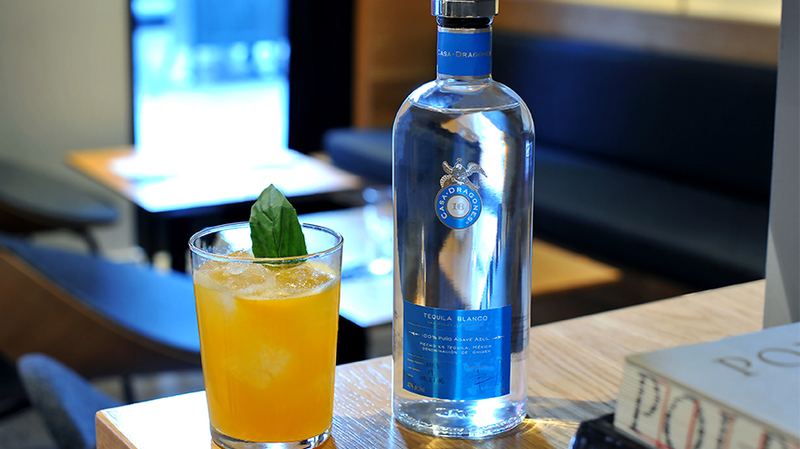 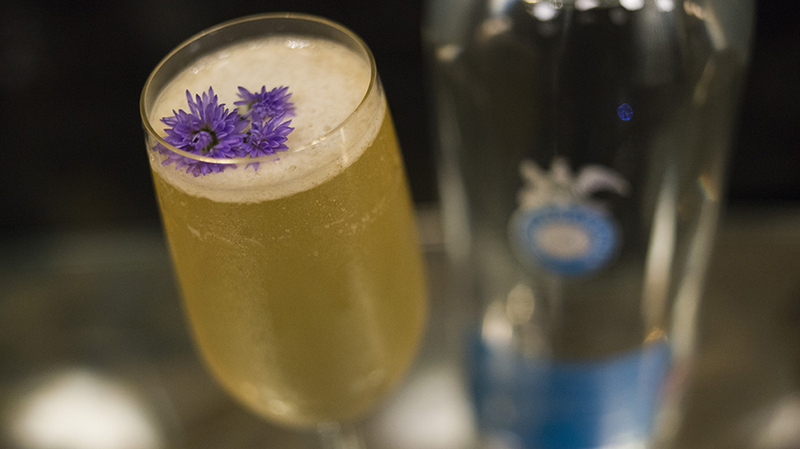 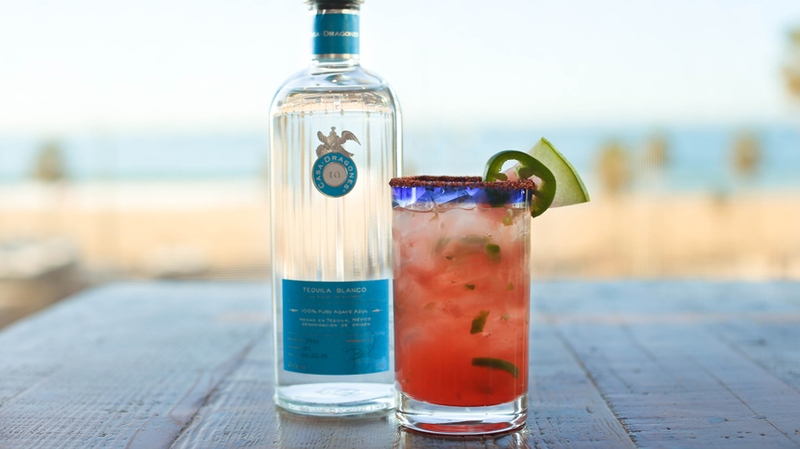 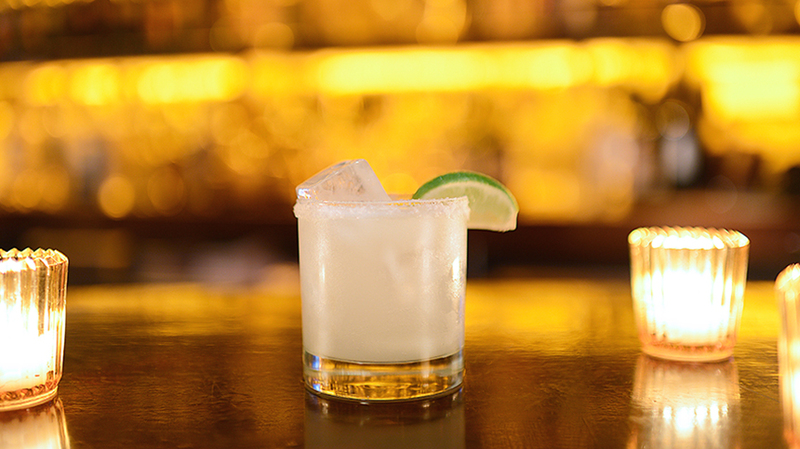 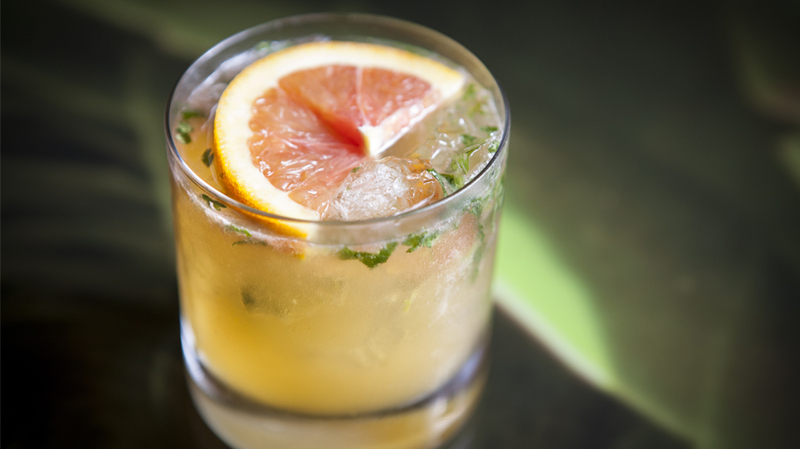 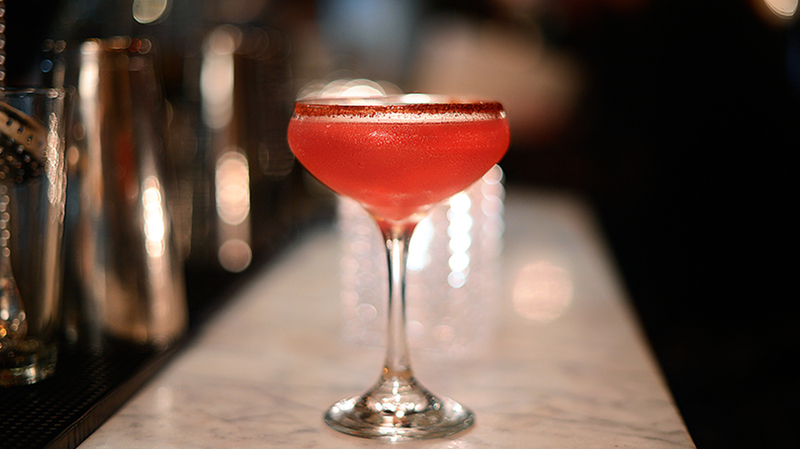 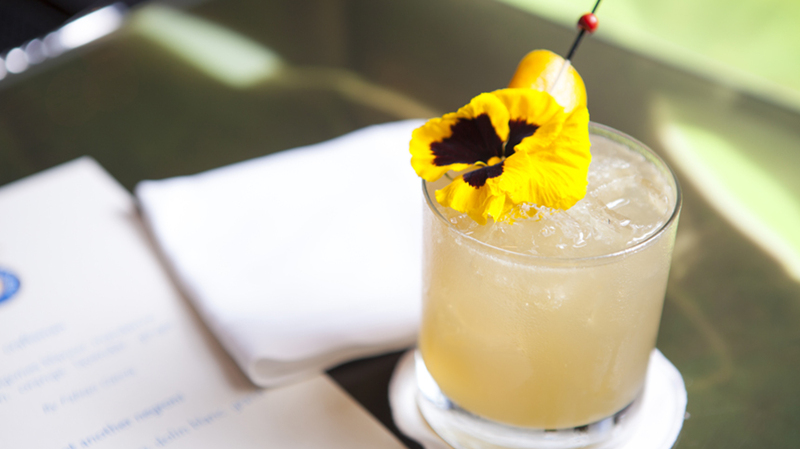 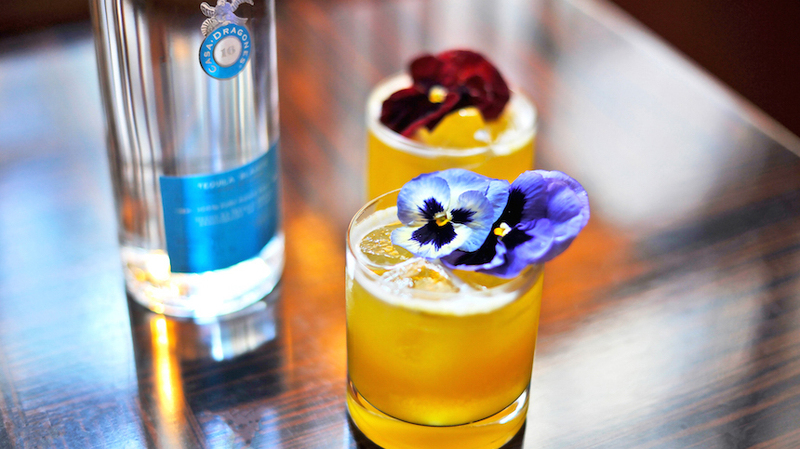 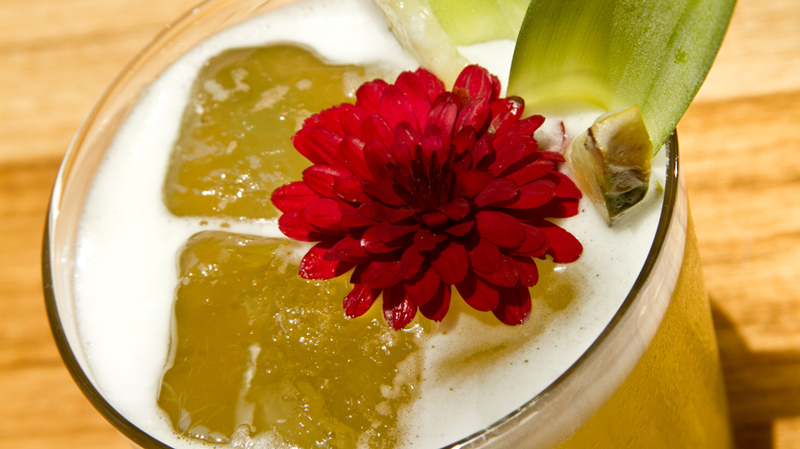 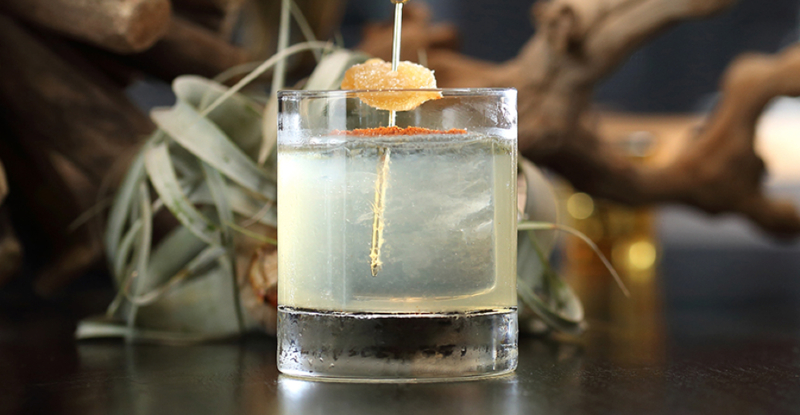 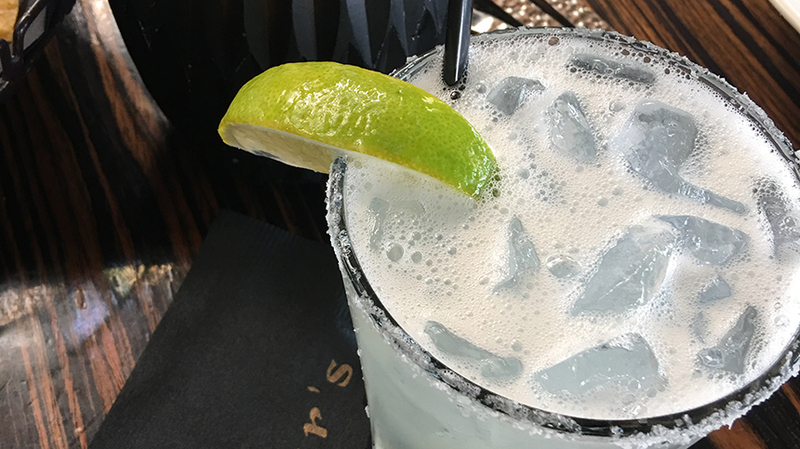 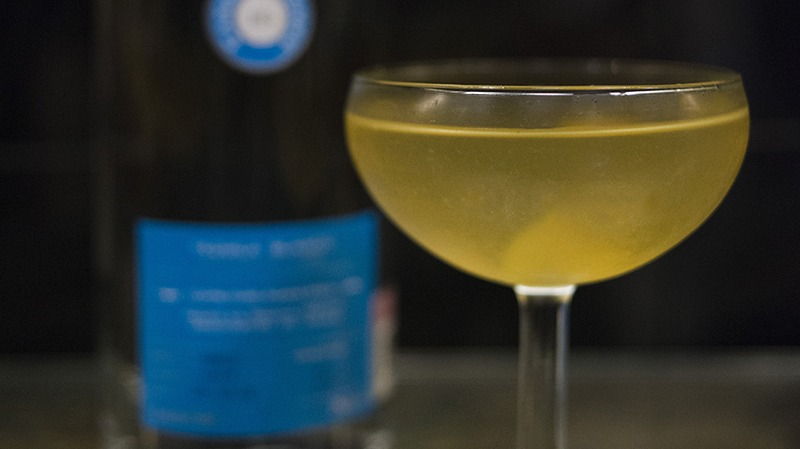 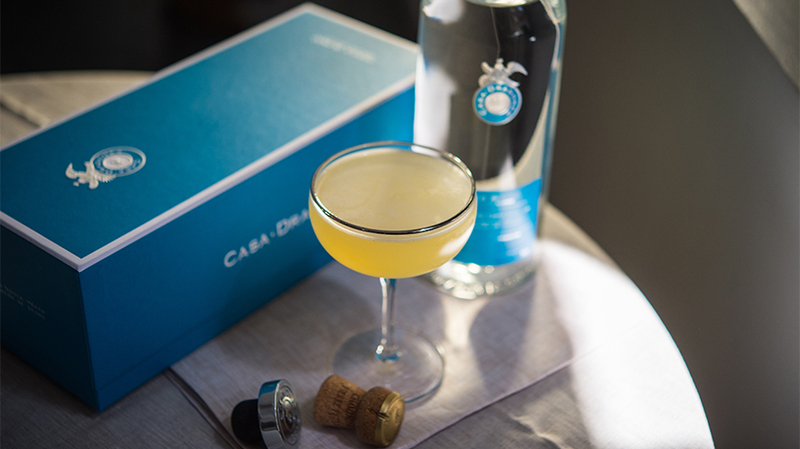 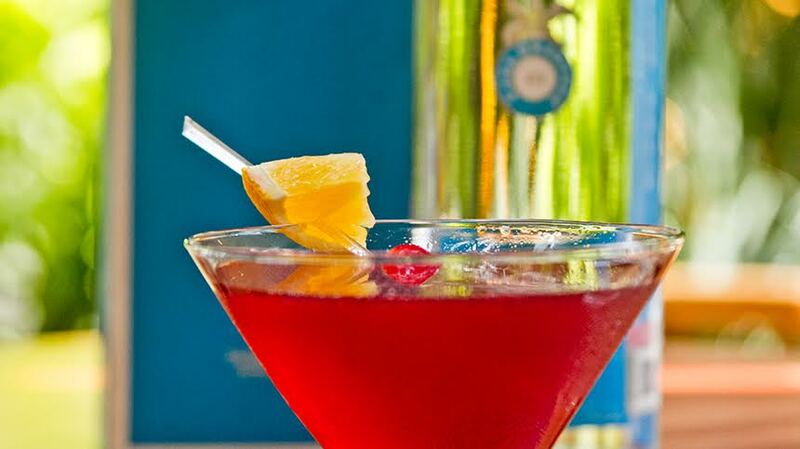 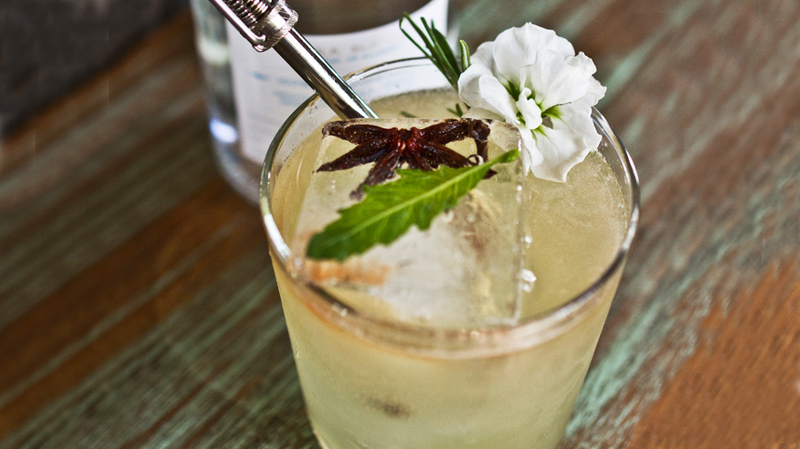 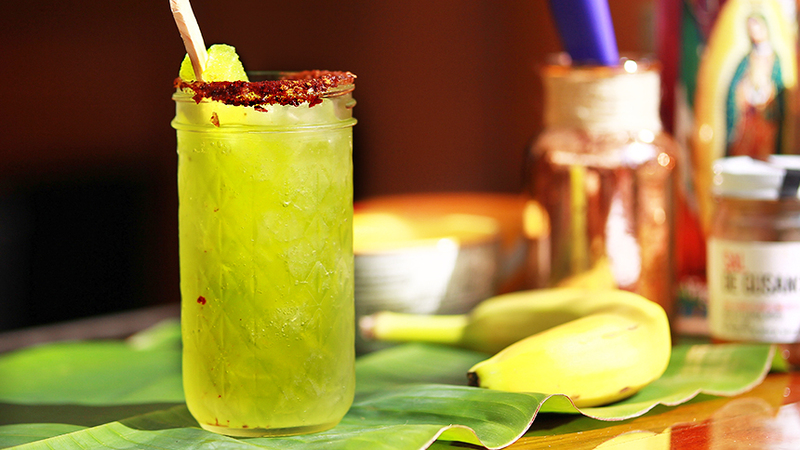 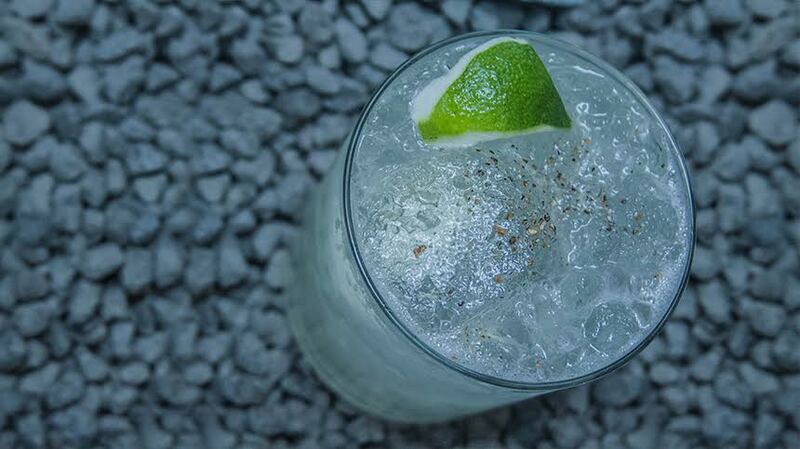 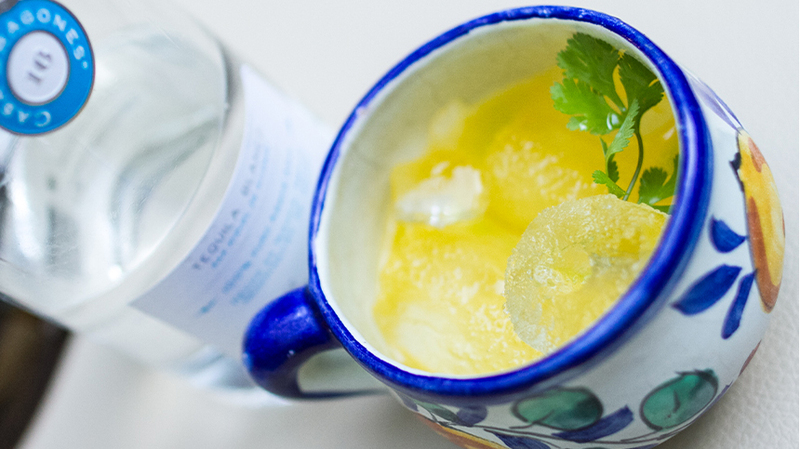 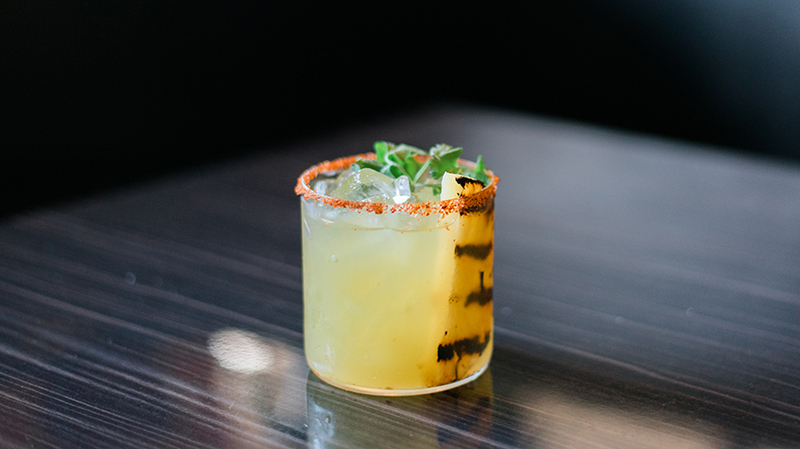 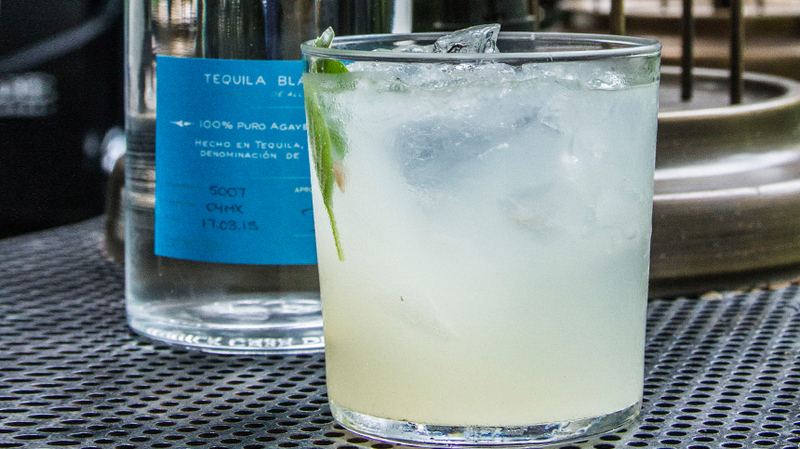 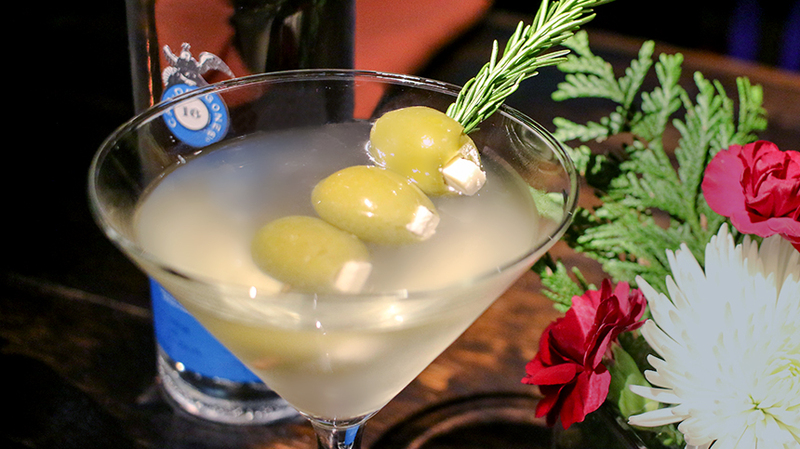 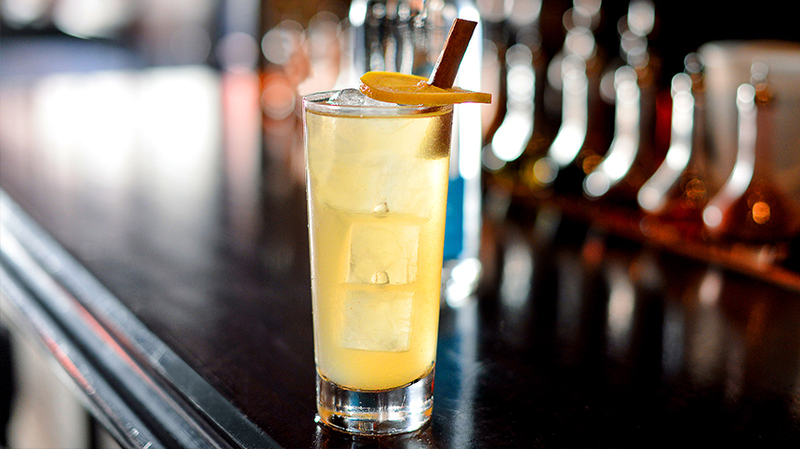 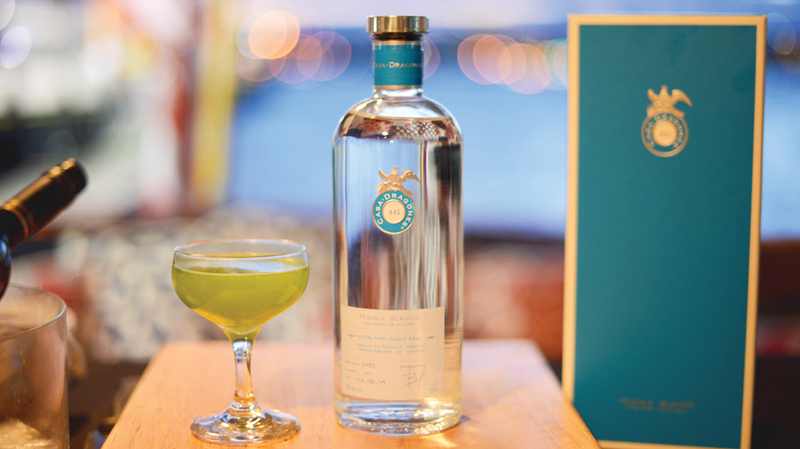 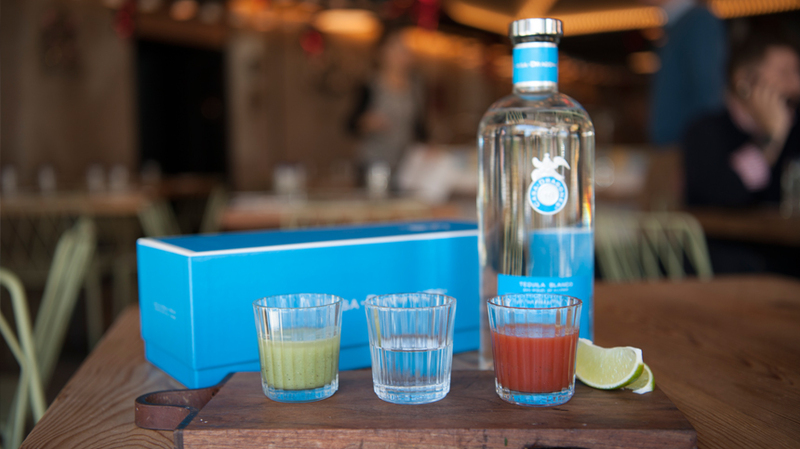 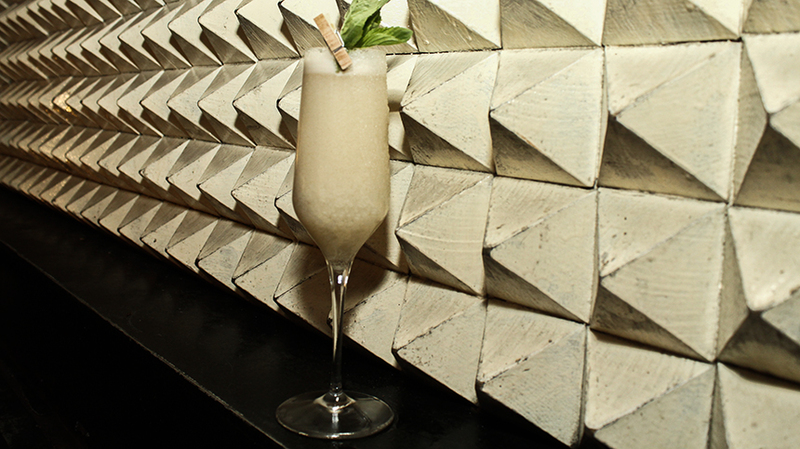 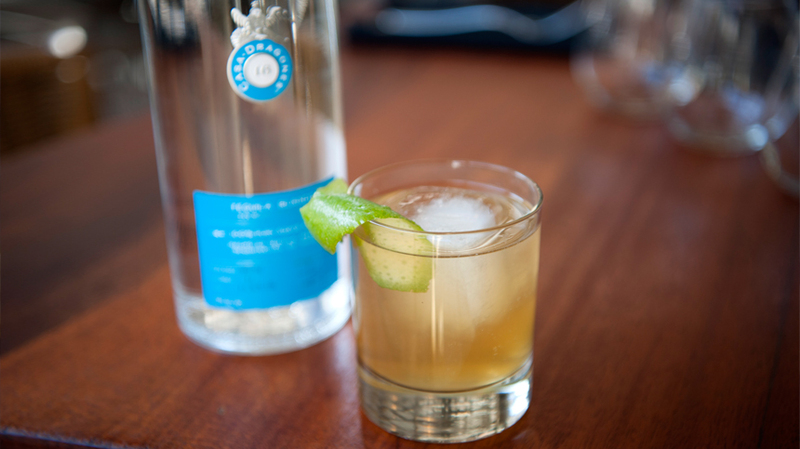 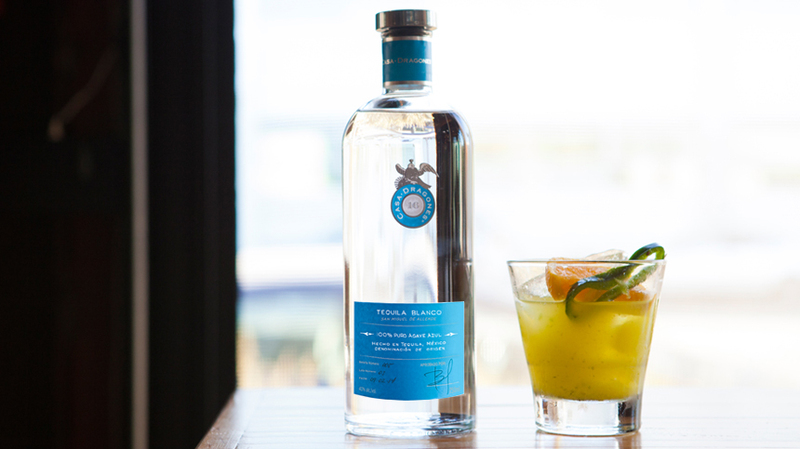 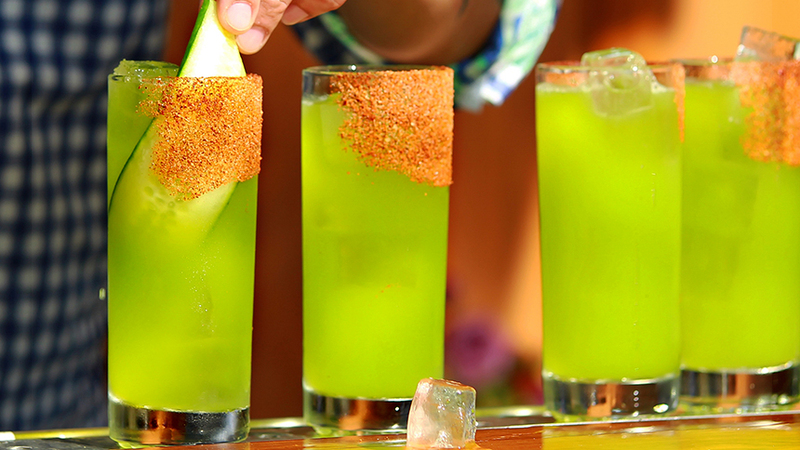 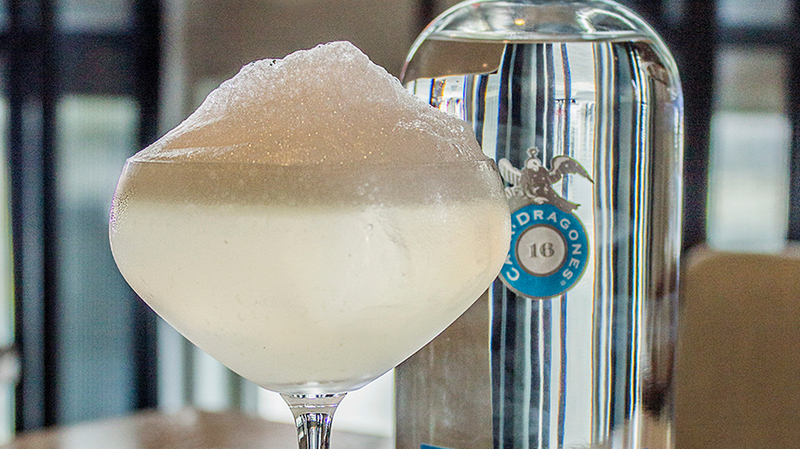 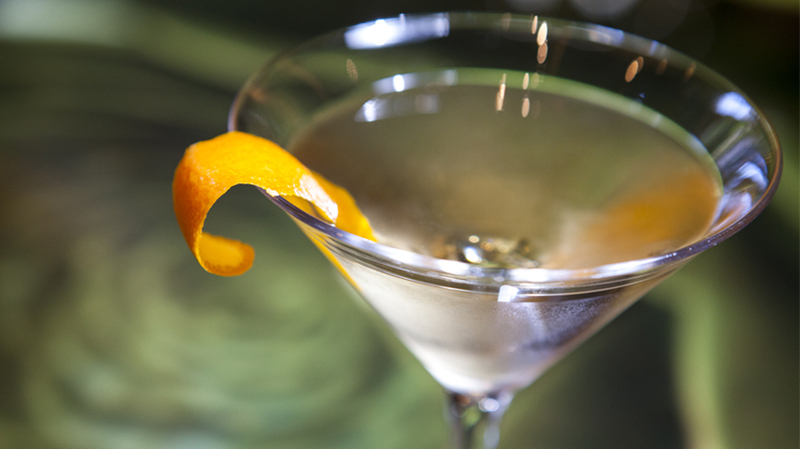 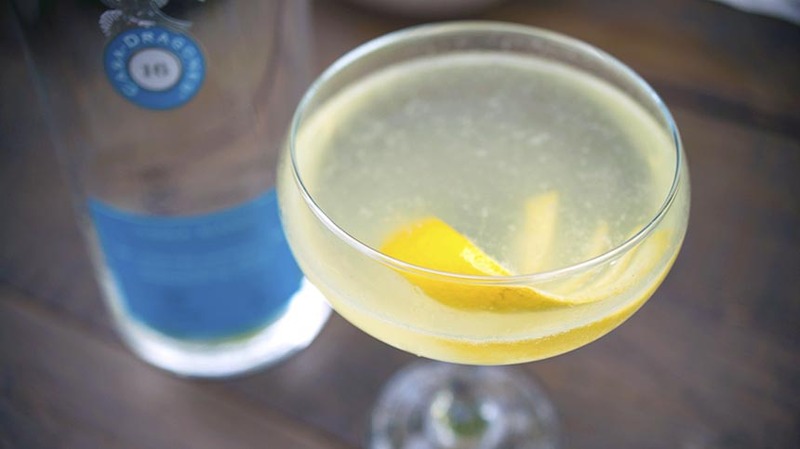 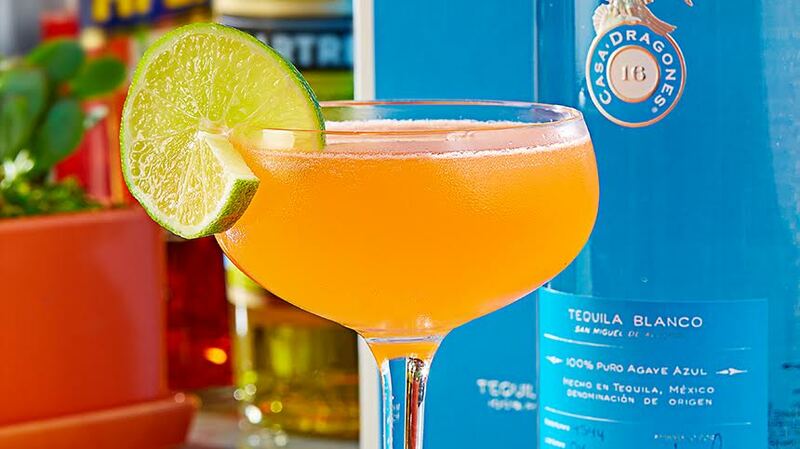 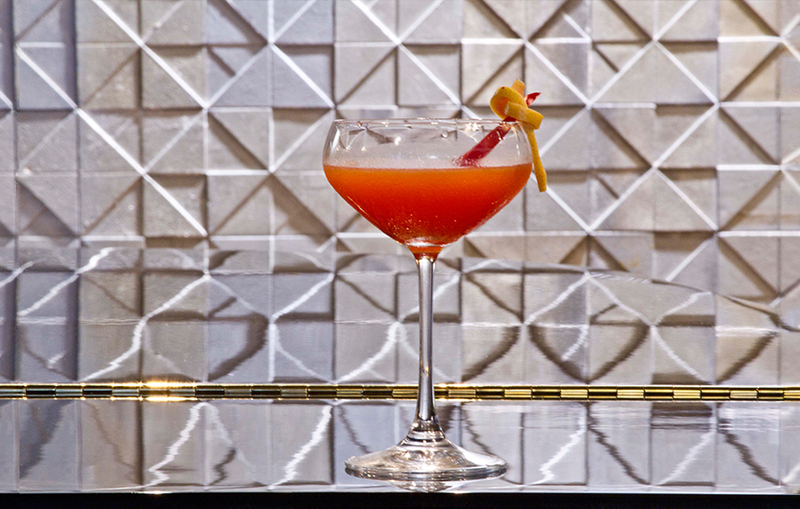 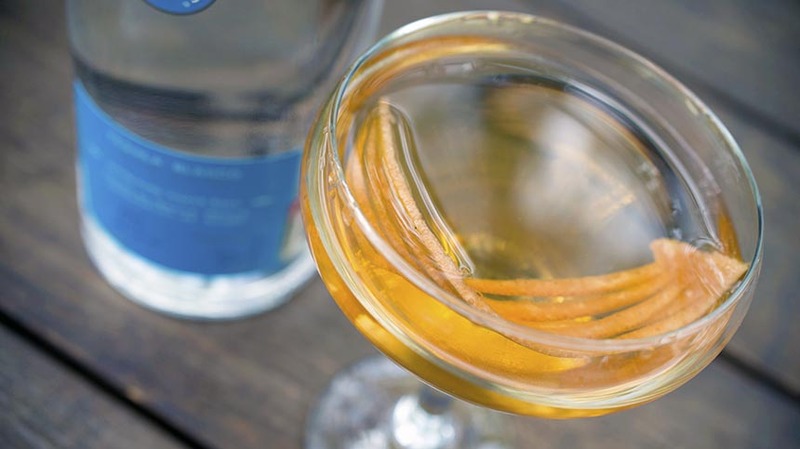 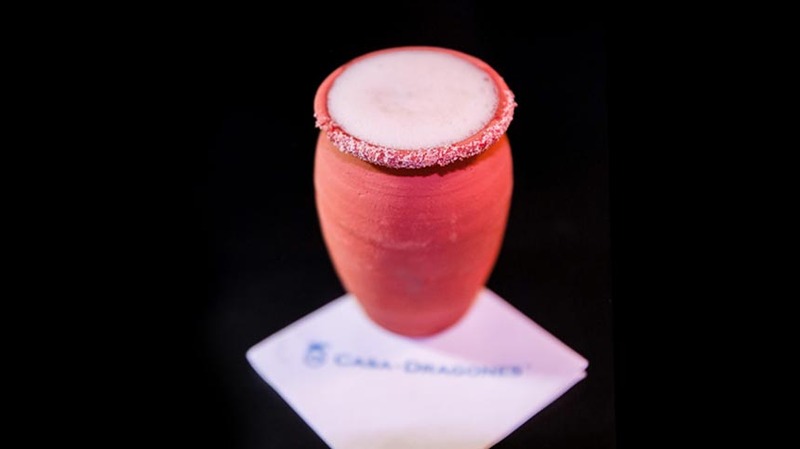 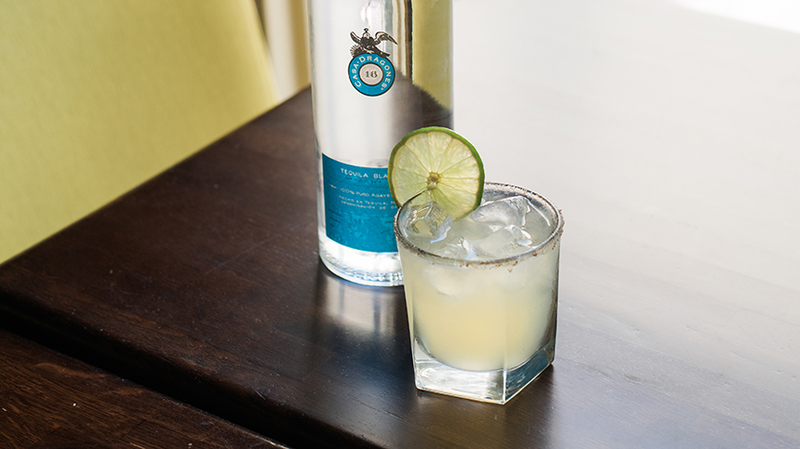 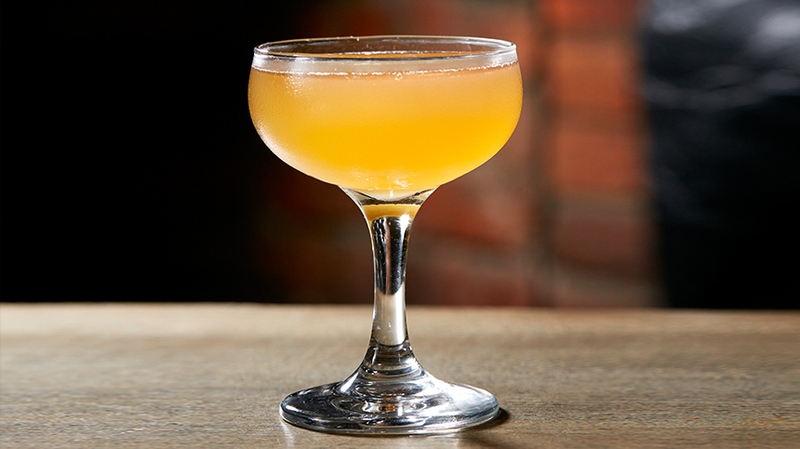 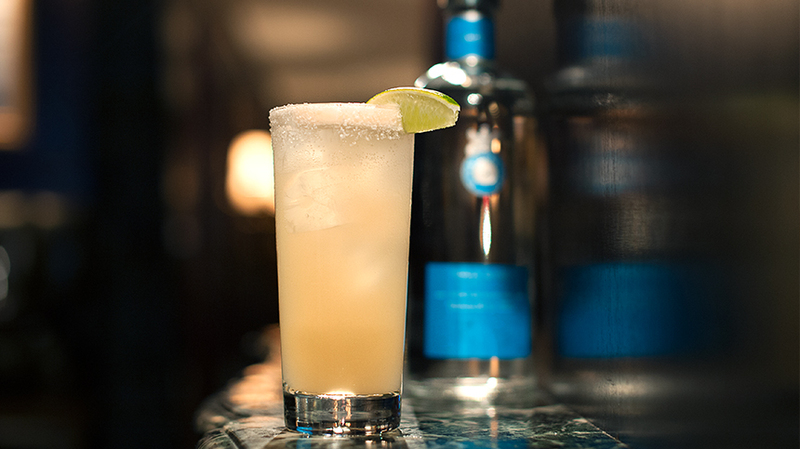 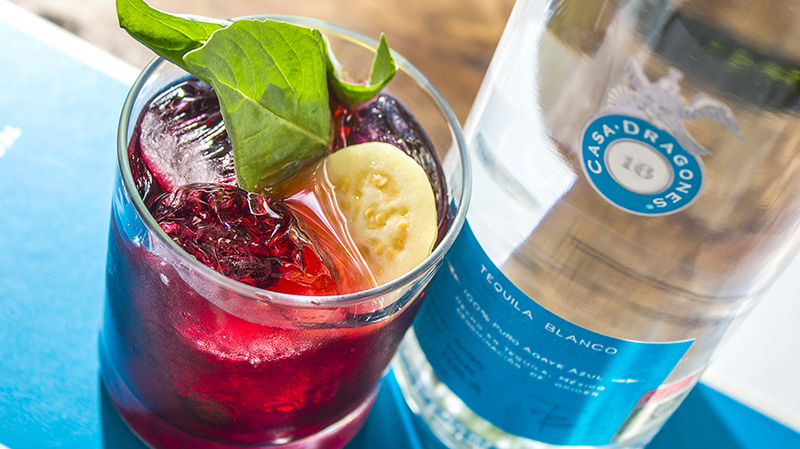 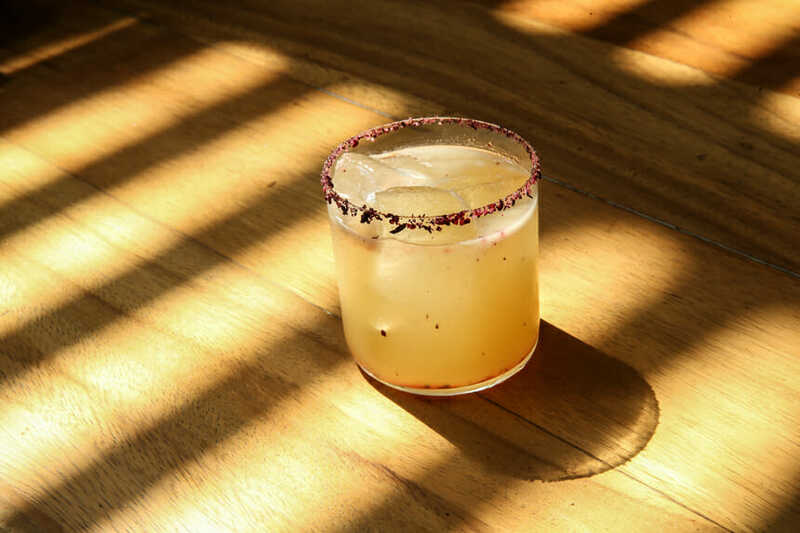 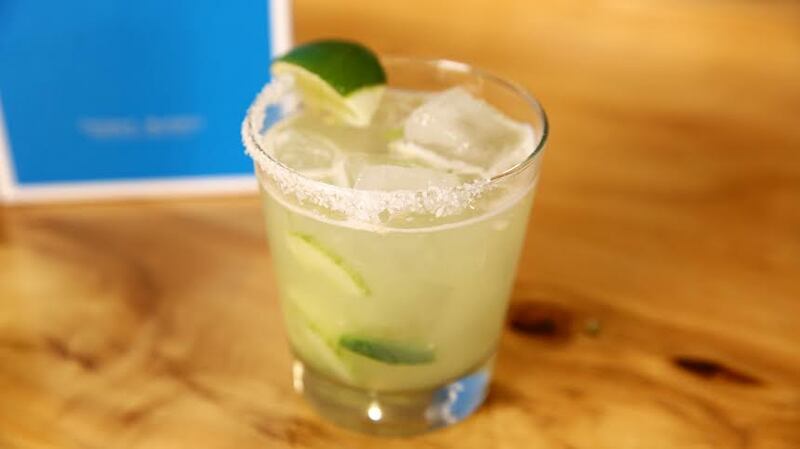 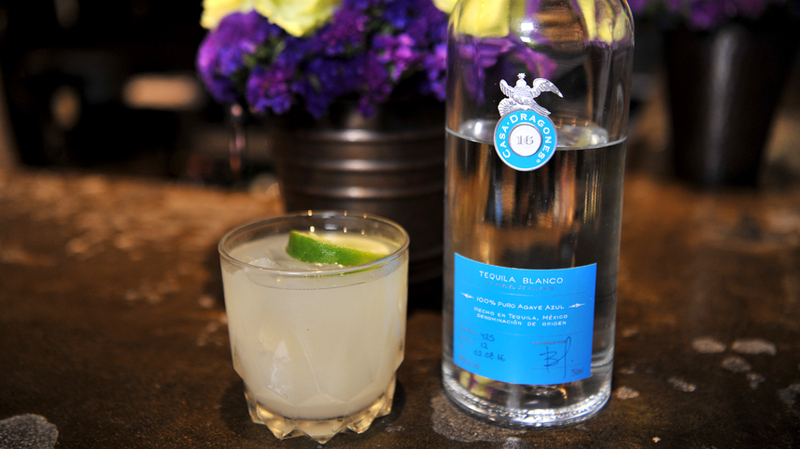 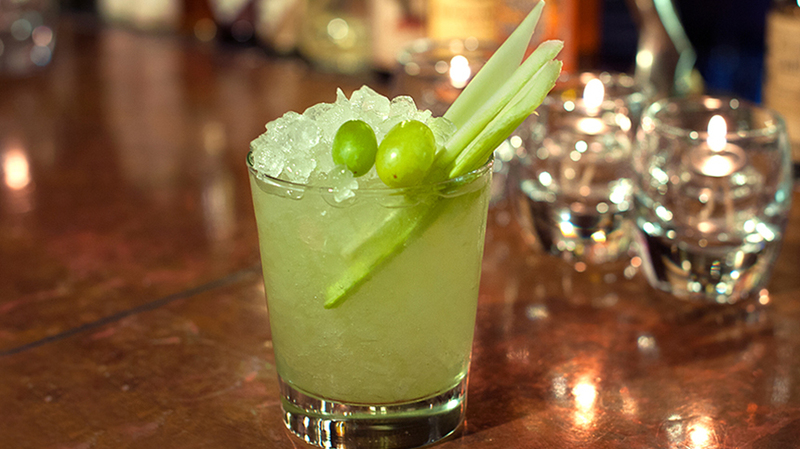 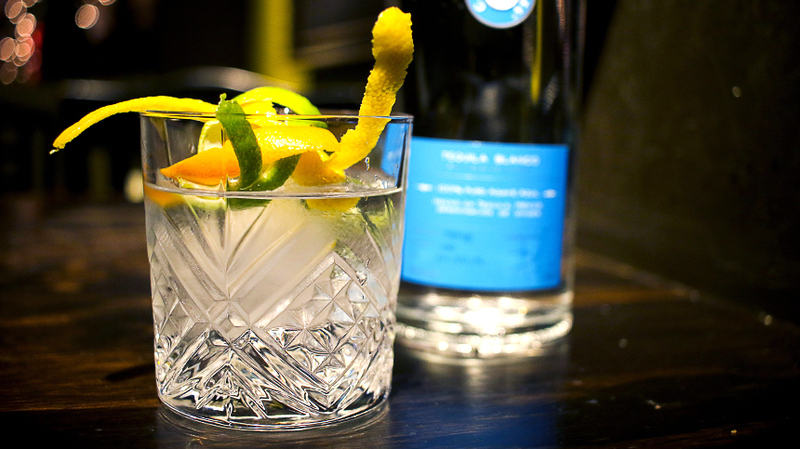 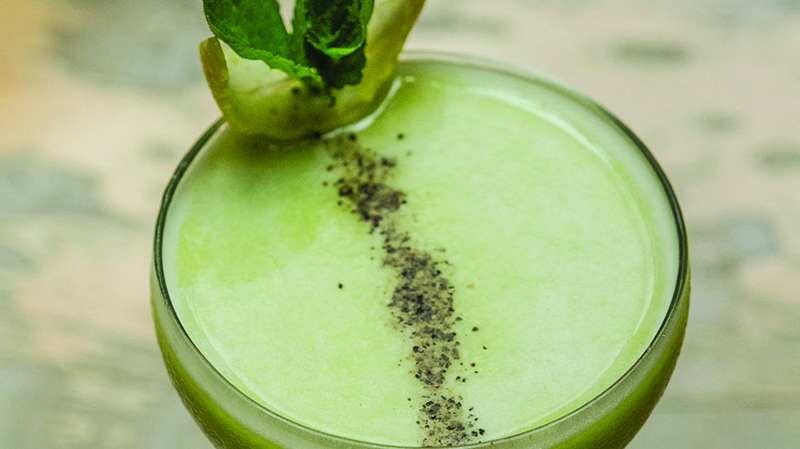 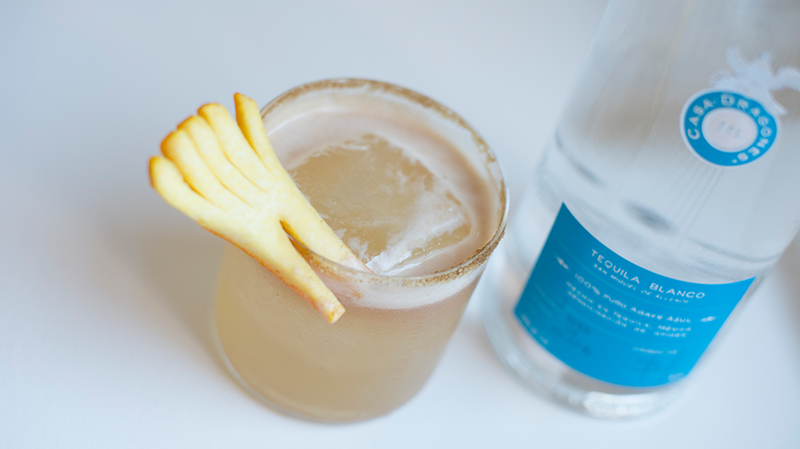 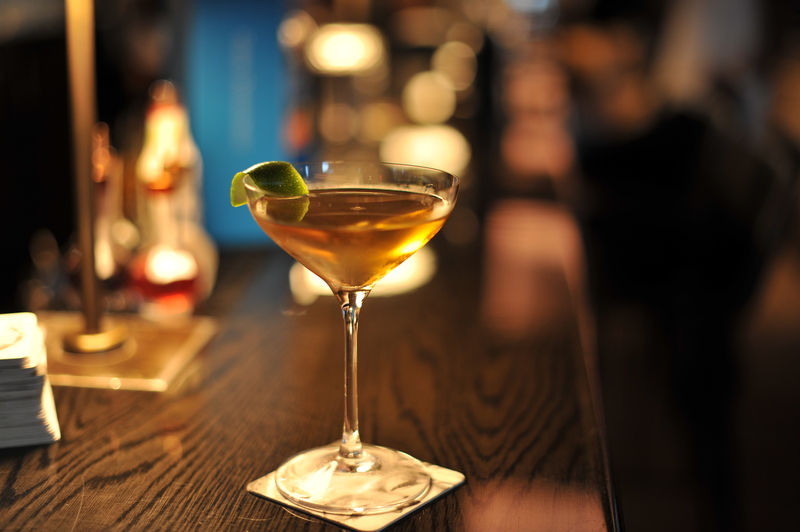 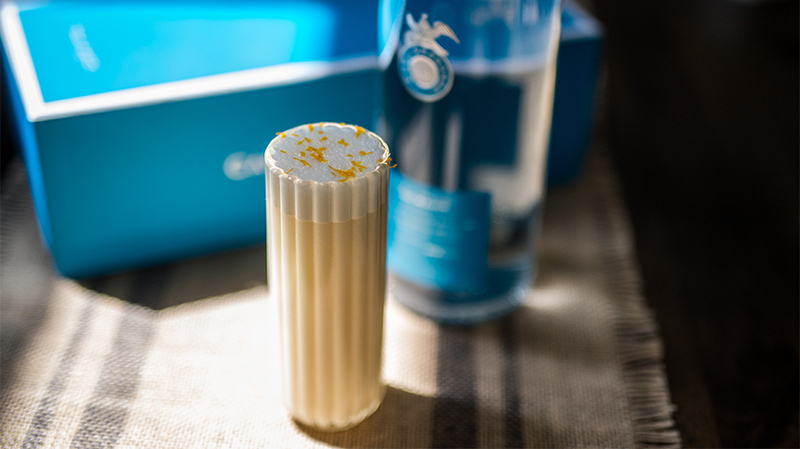 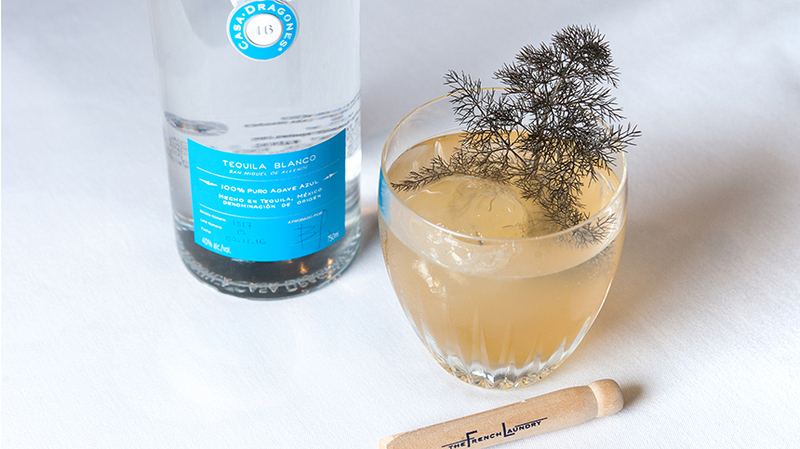 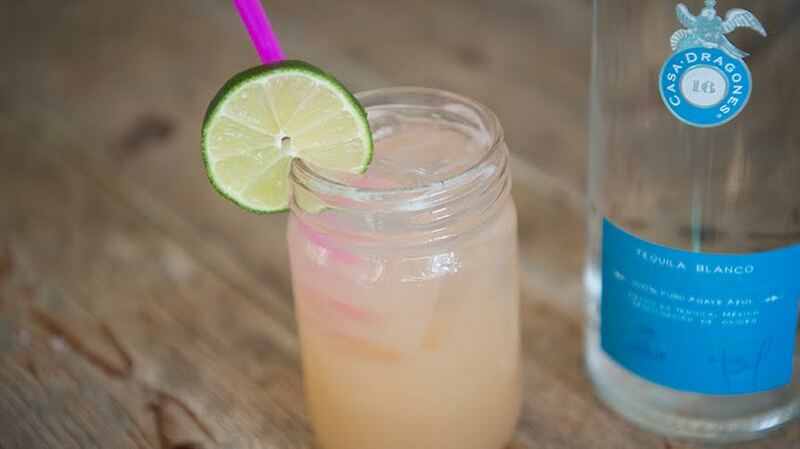 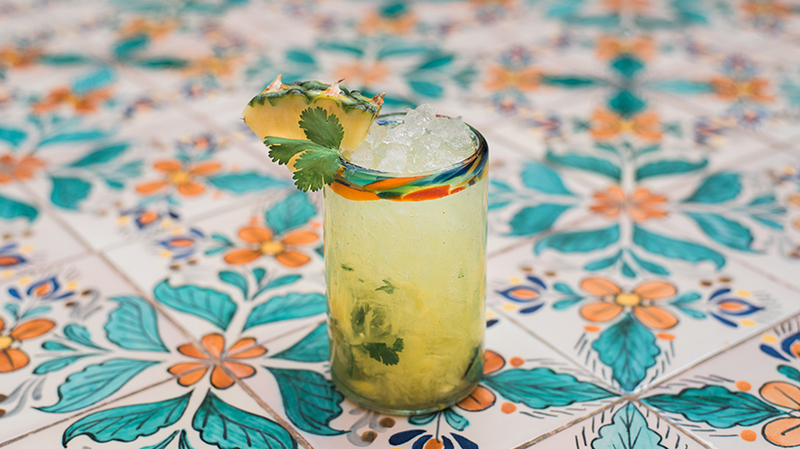 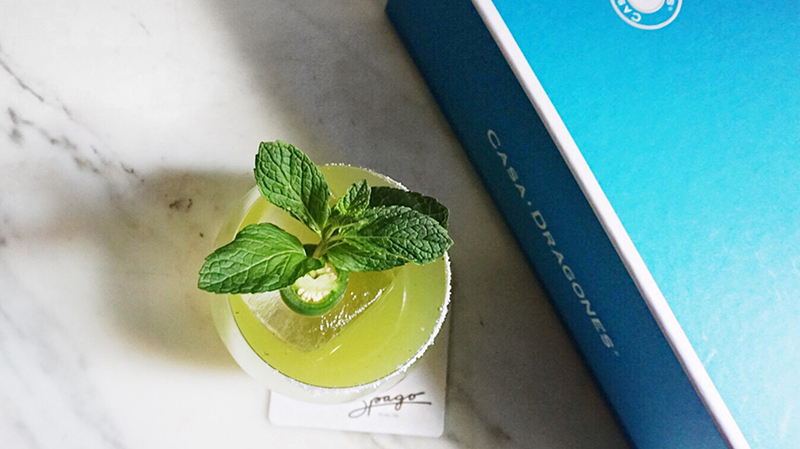 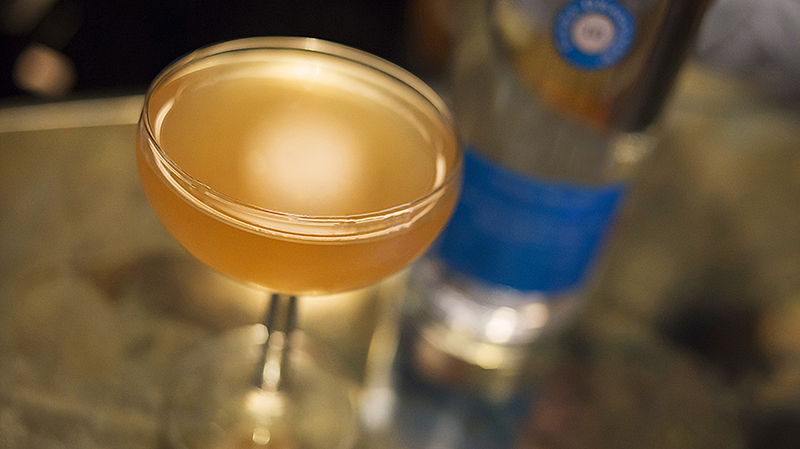 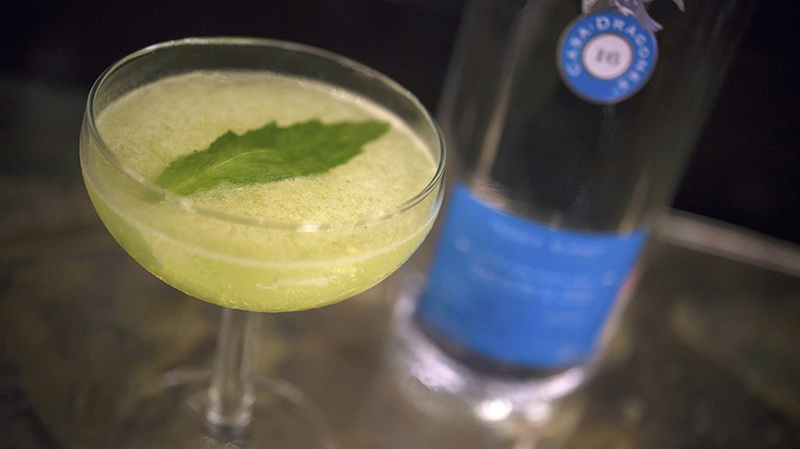 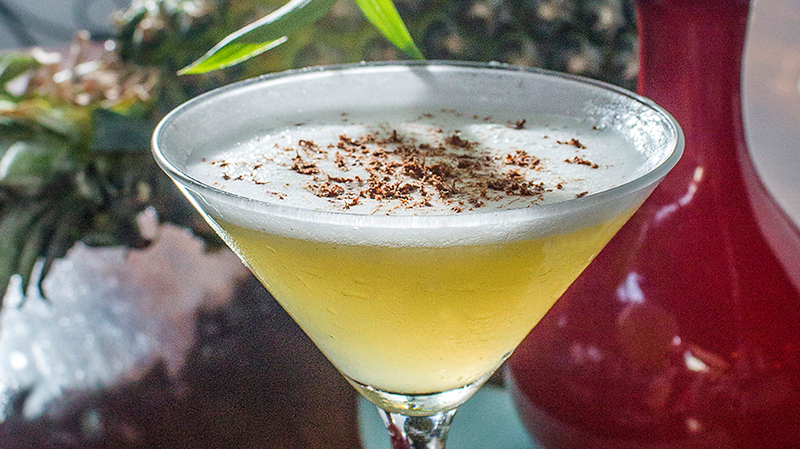 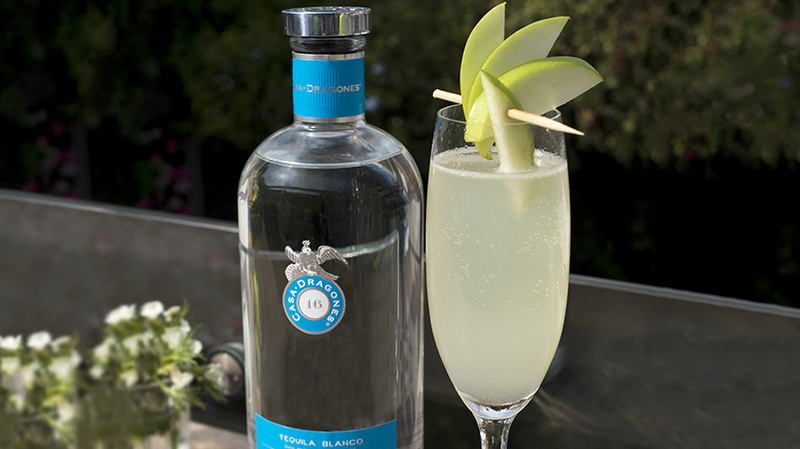 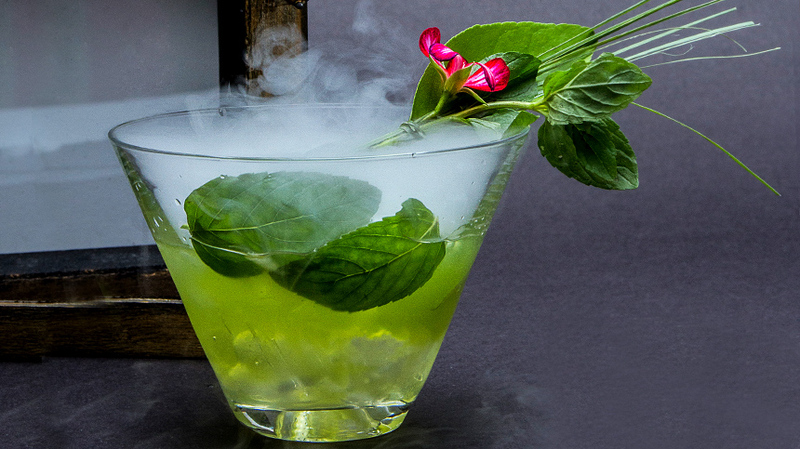 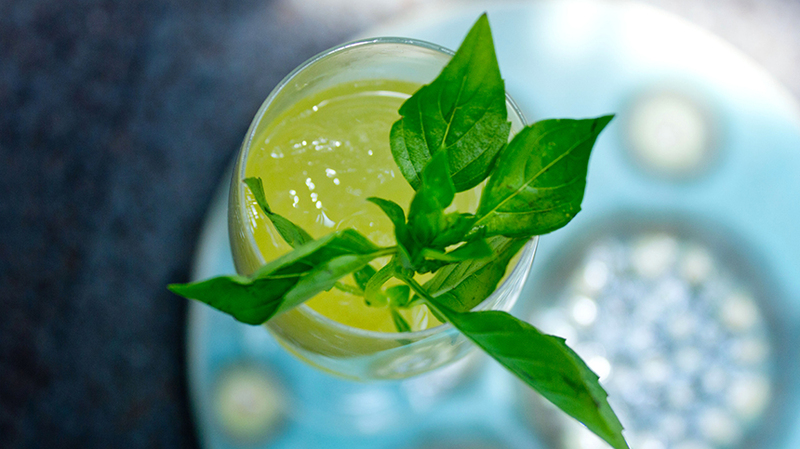 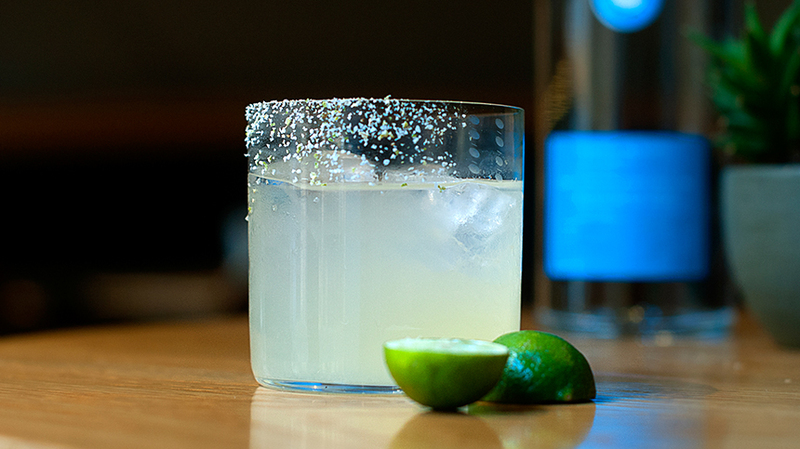 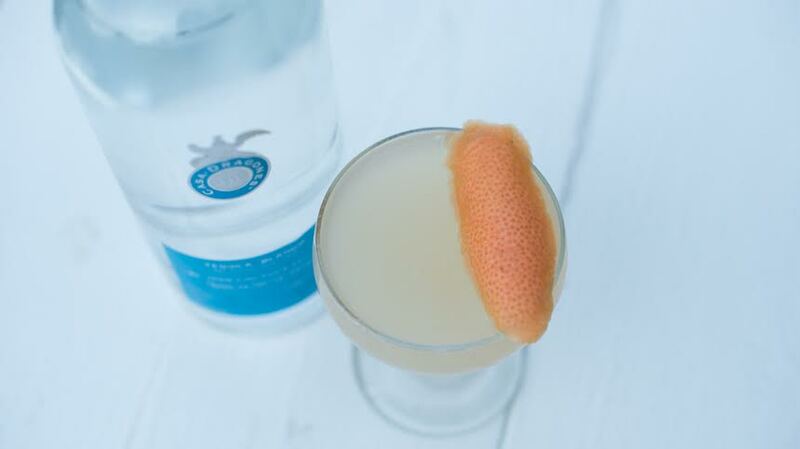 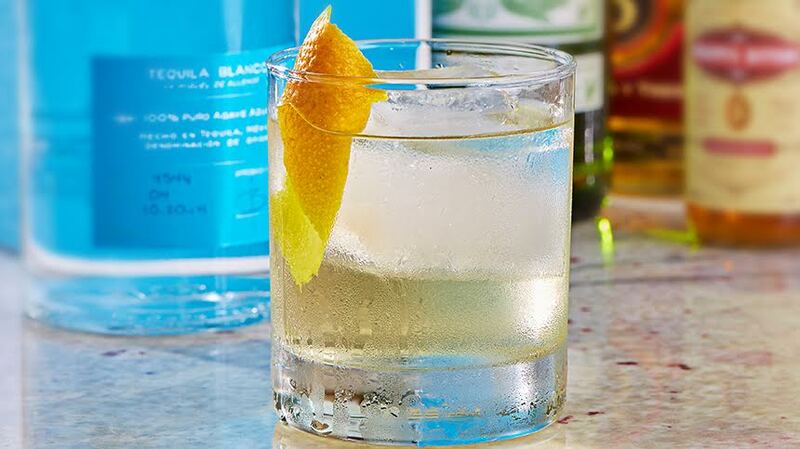 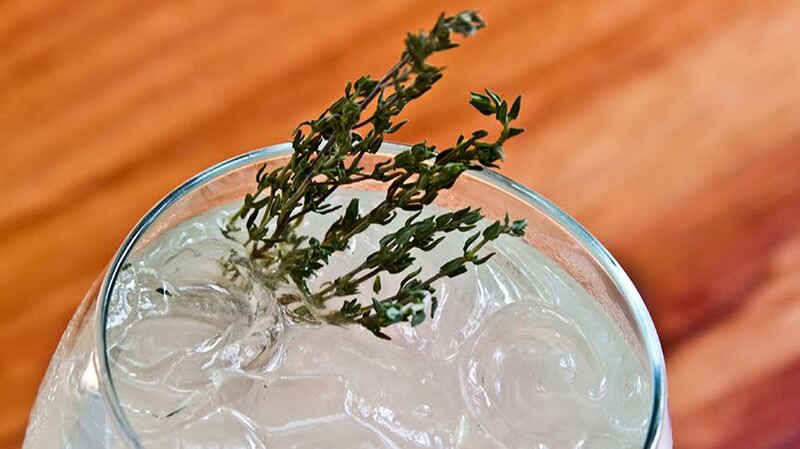 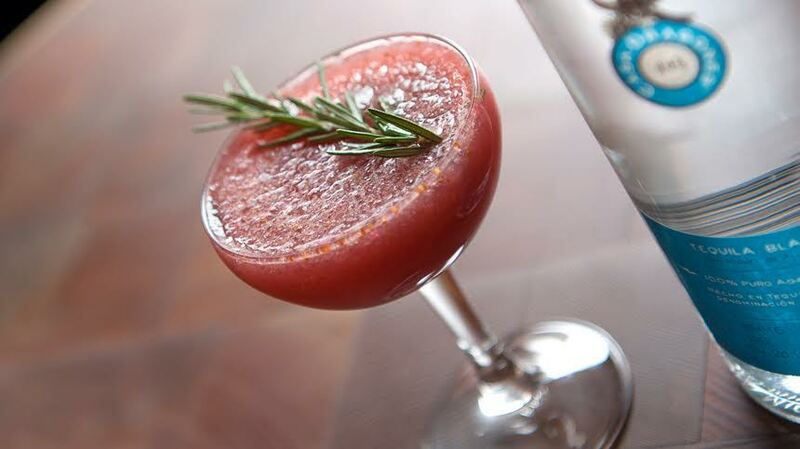 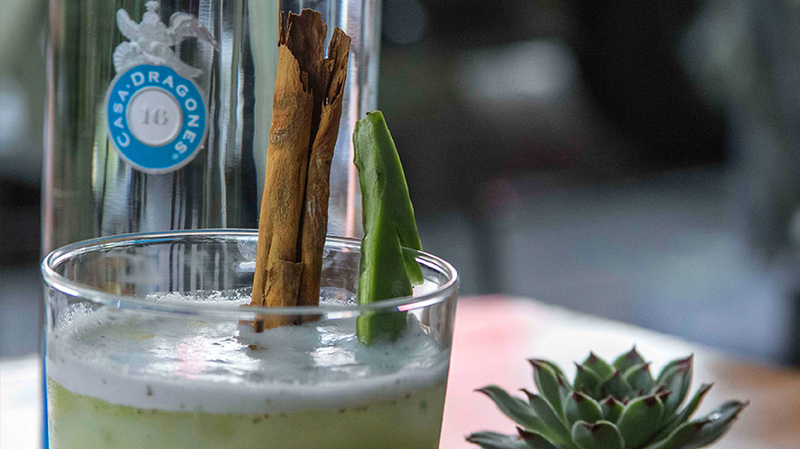 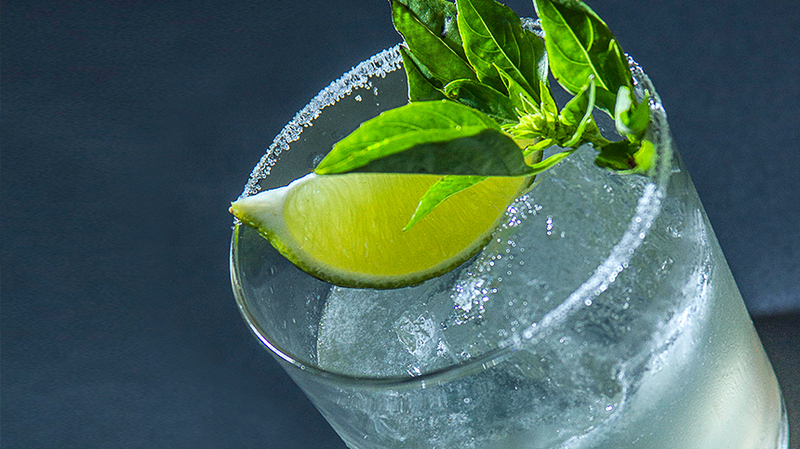 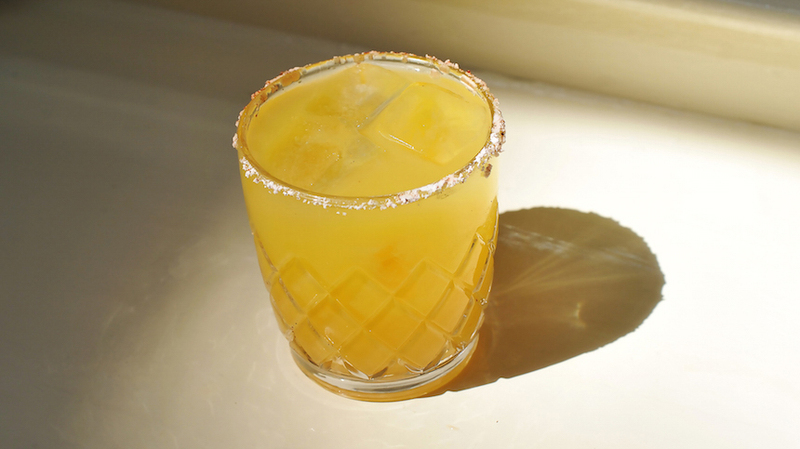 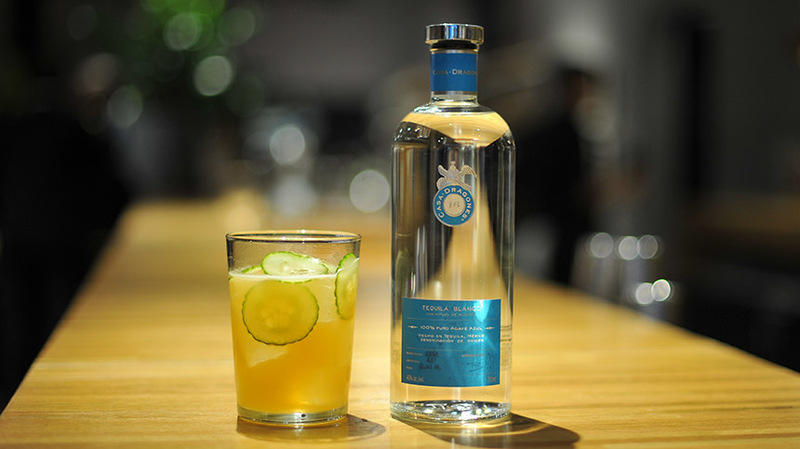 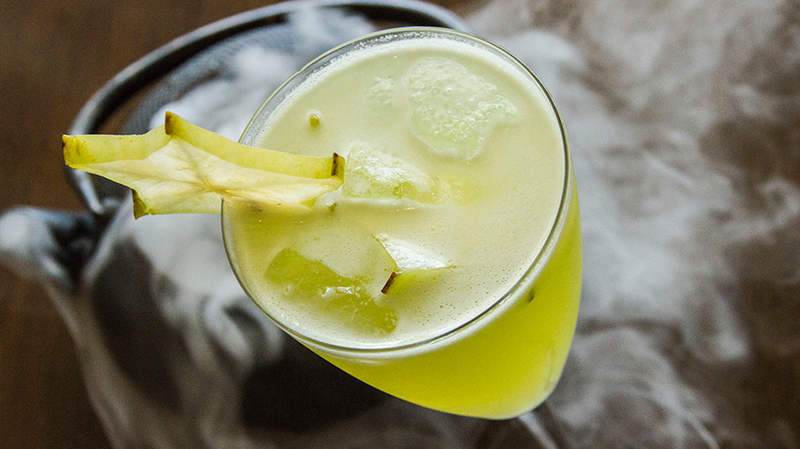 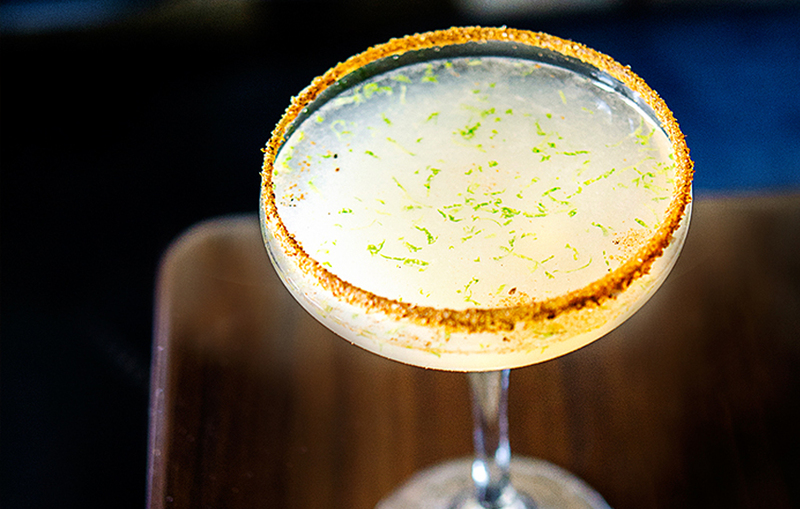 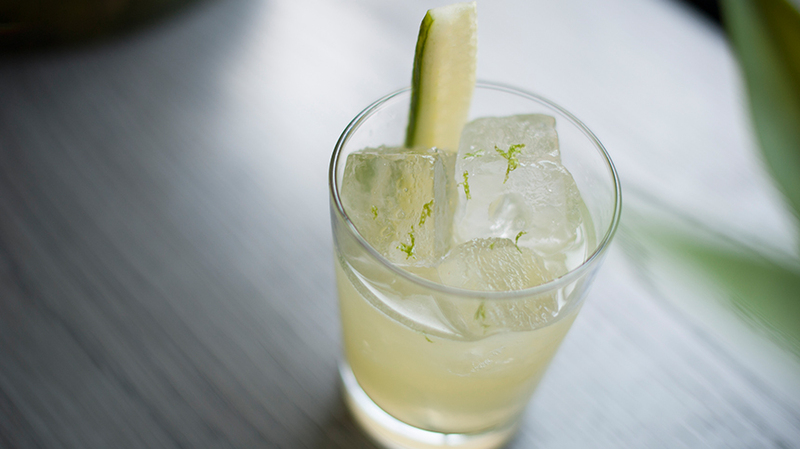 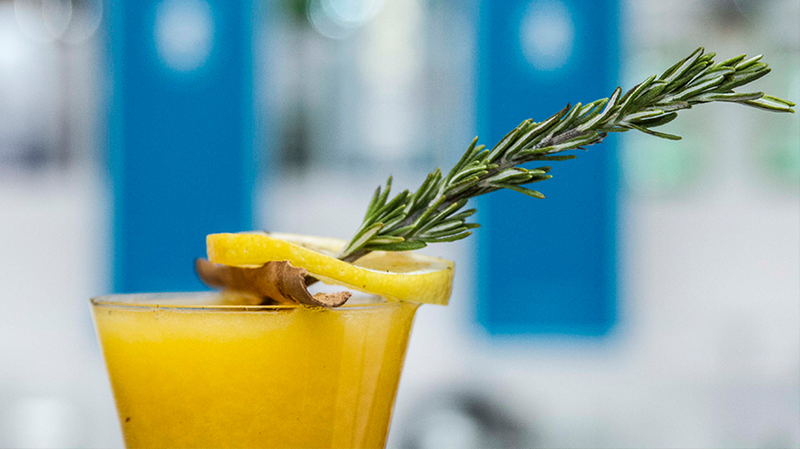 This cocktail is a refreshing combination of Tequila Casa Dragones Blanco, agave syrup, and celery bitters. 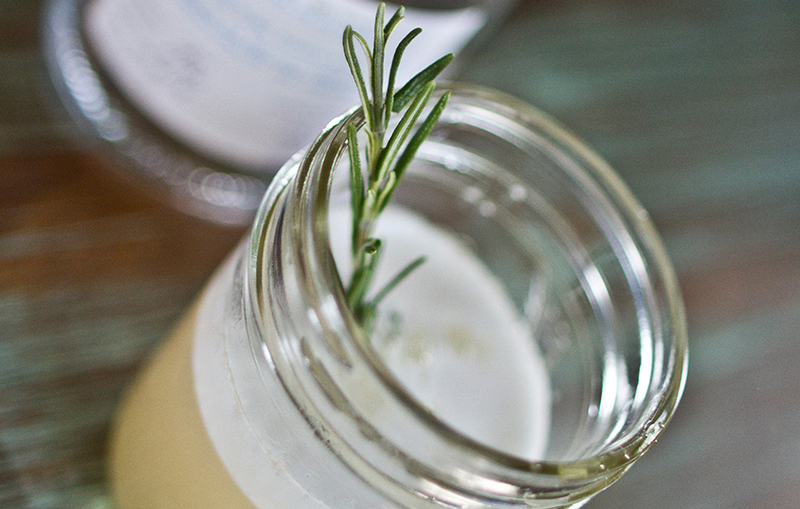 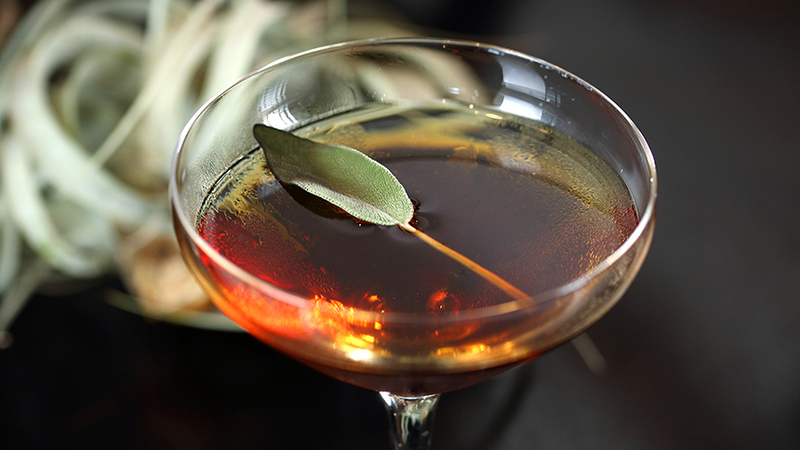 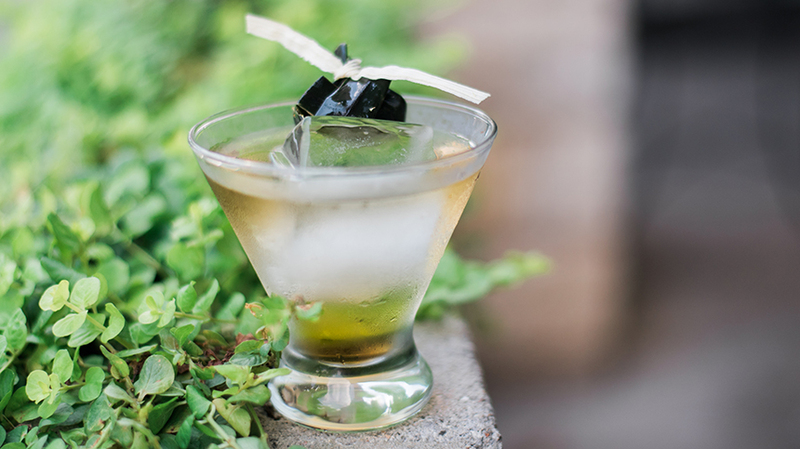 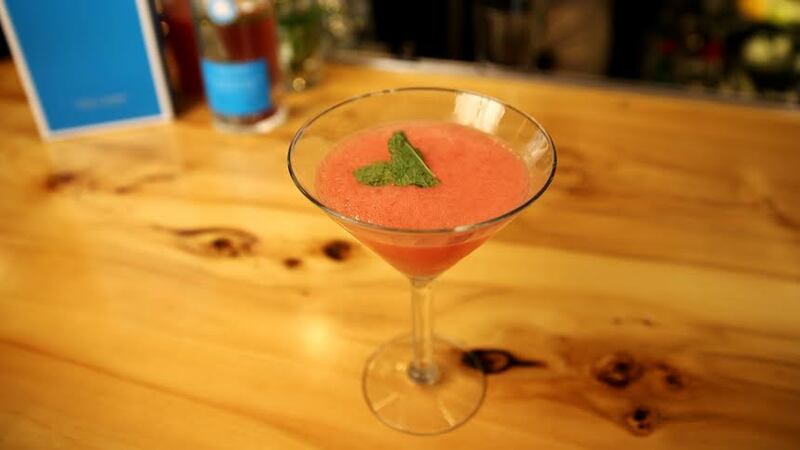 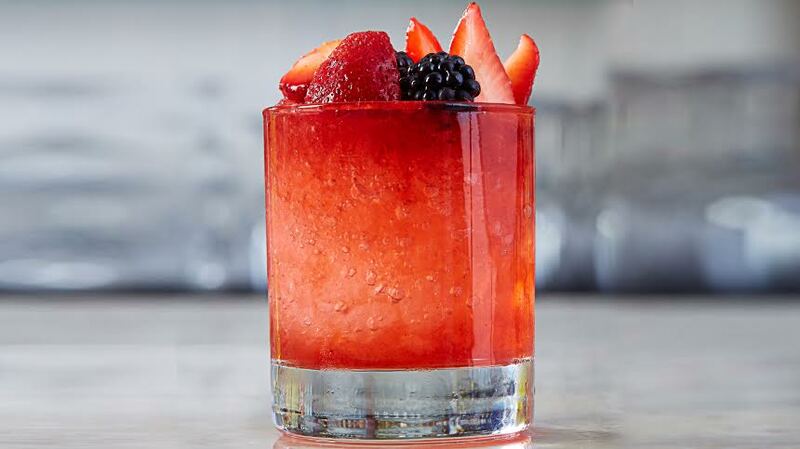 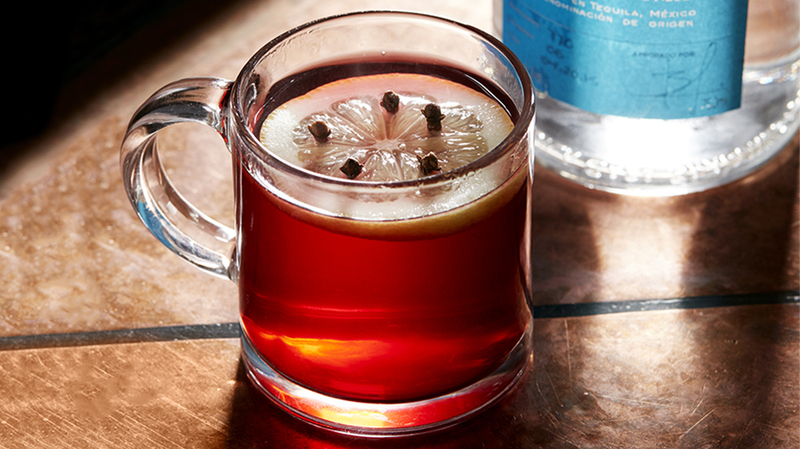 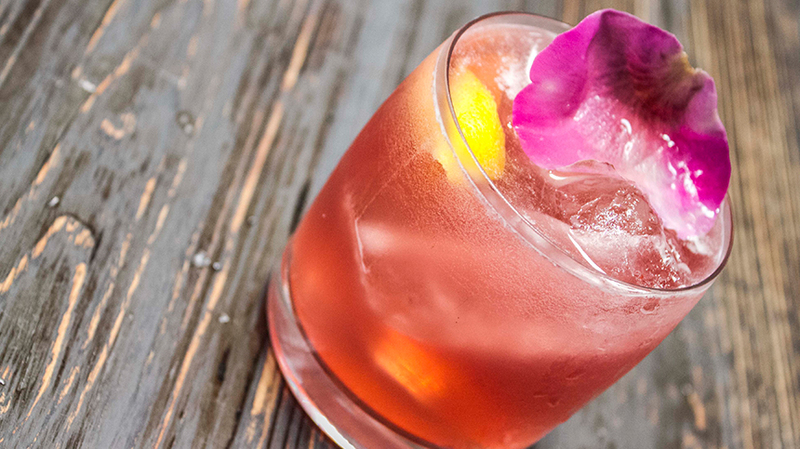 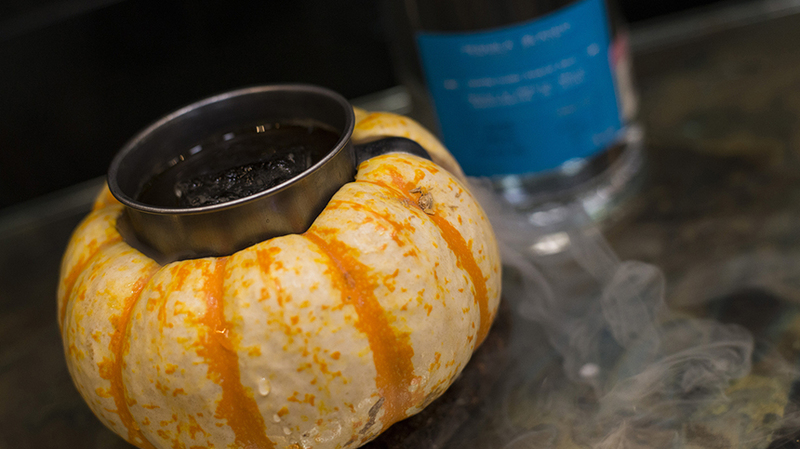 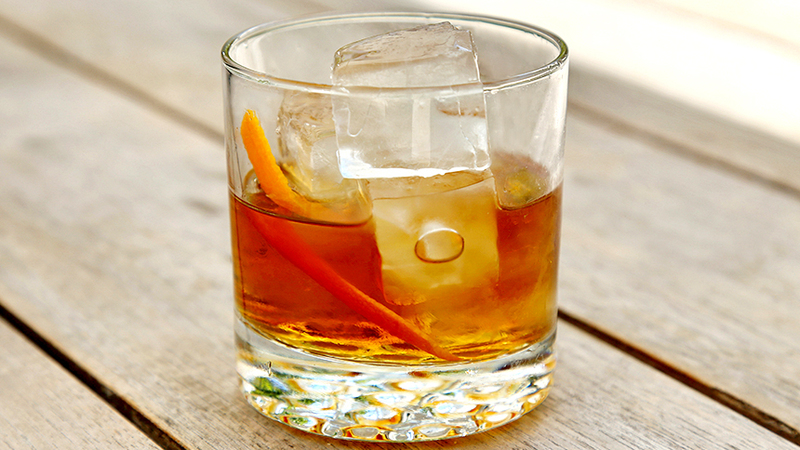 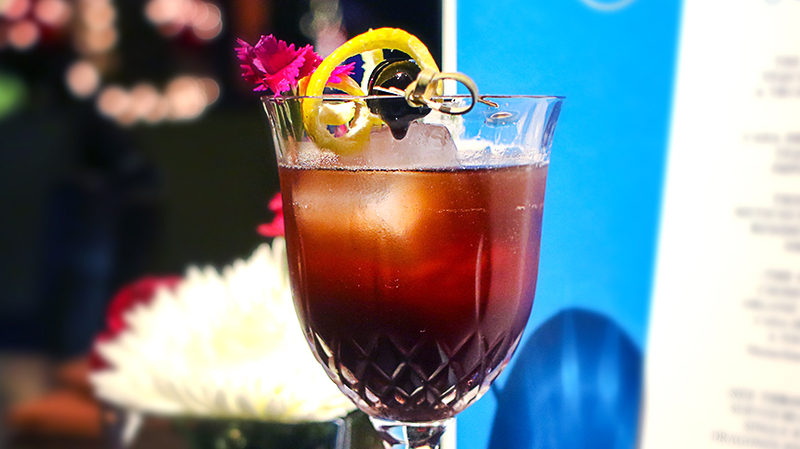 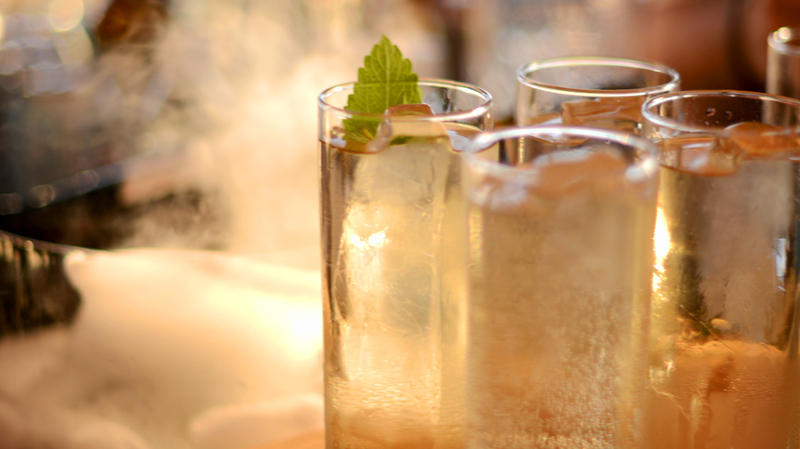 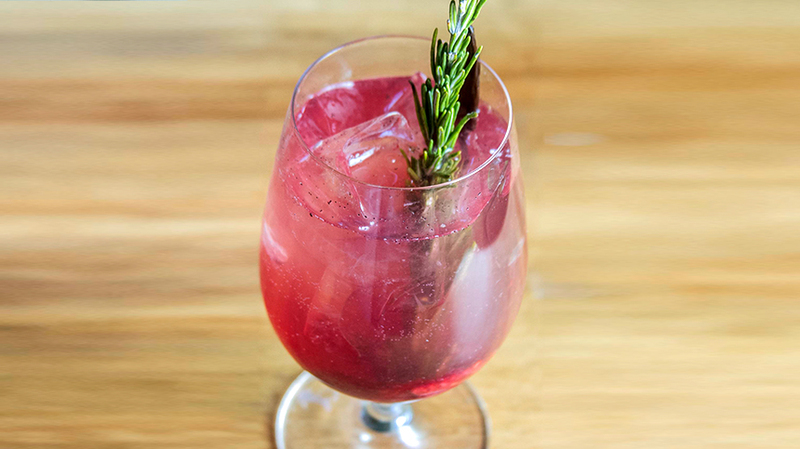 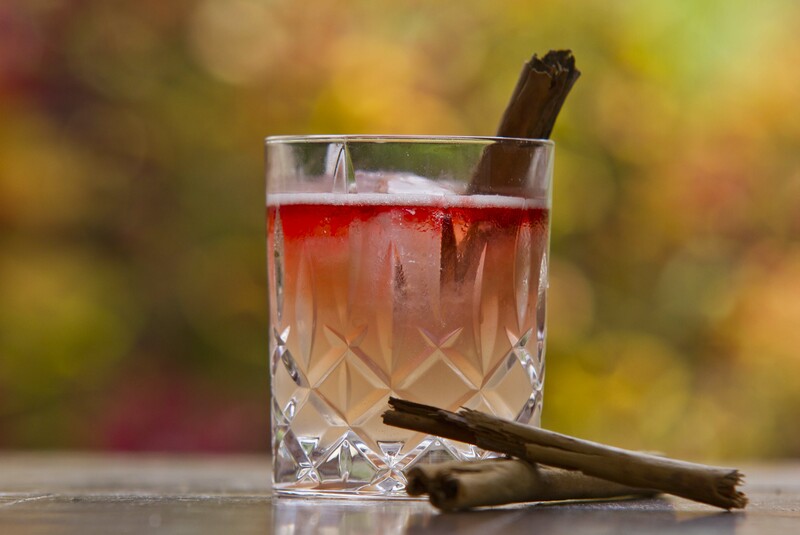 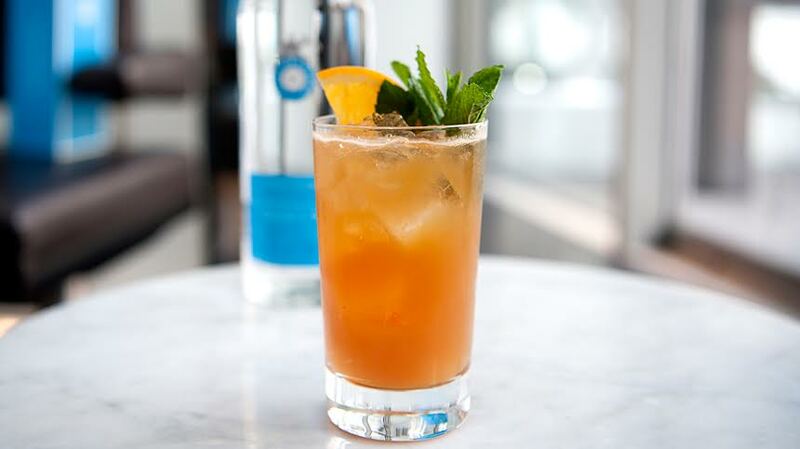 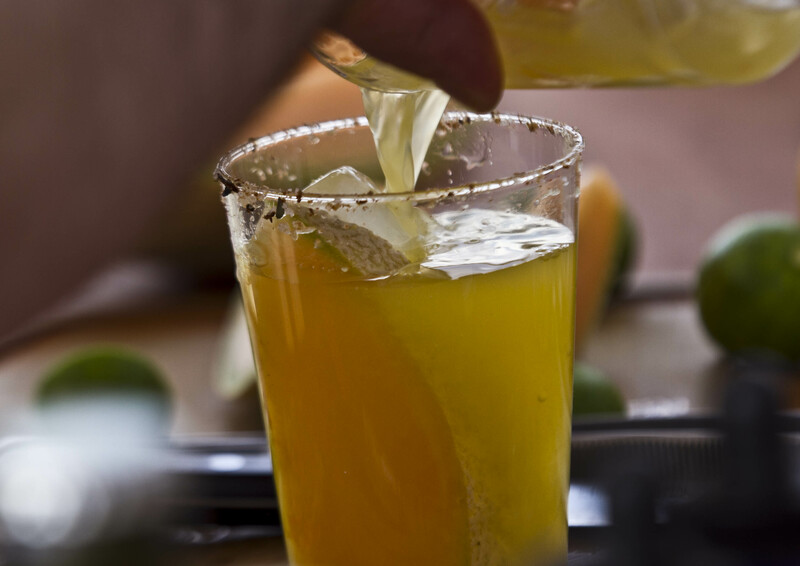 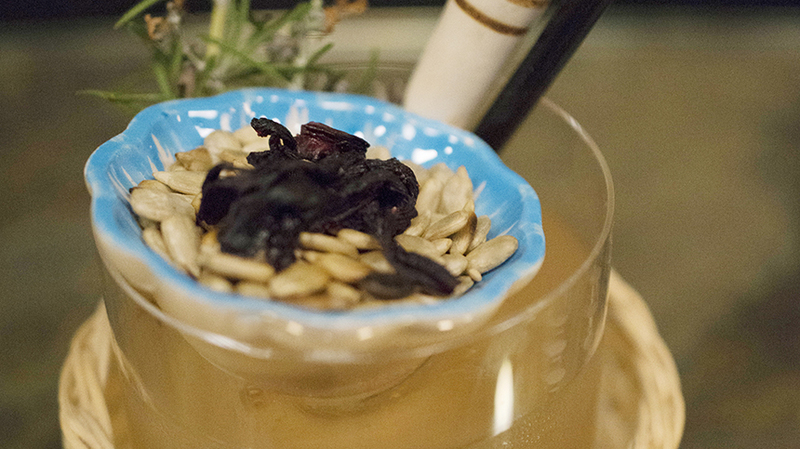 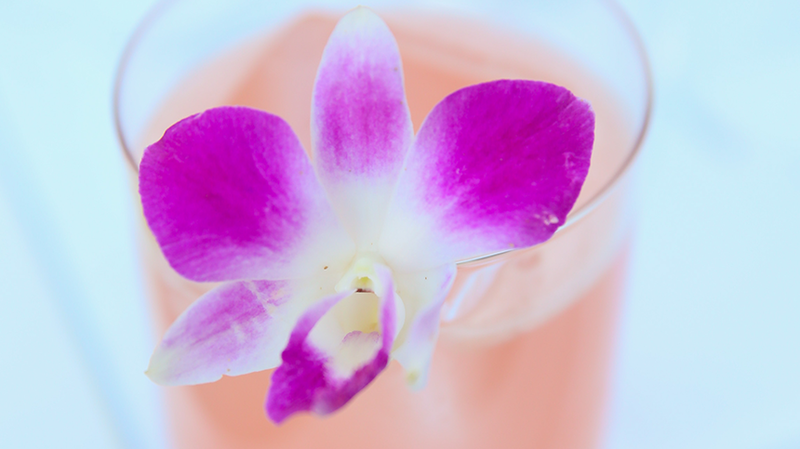 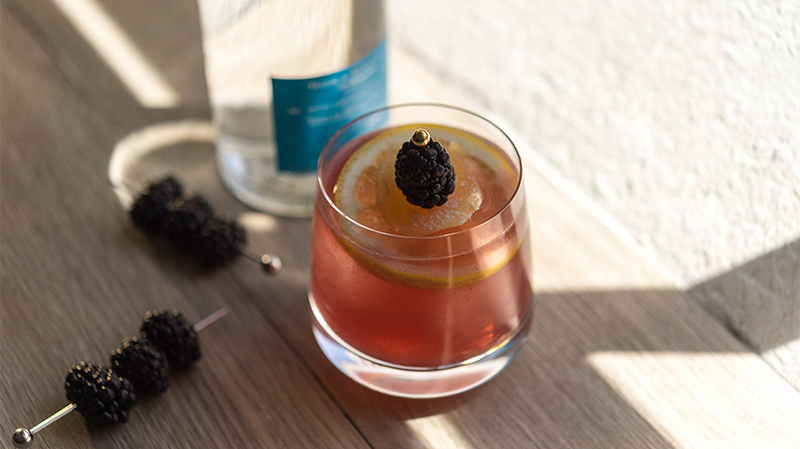 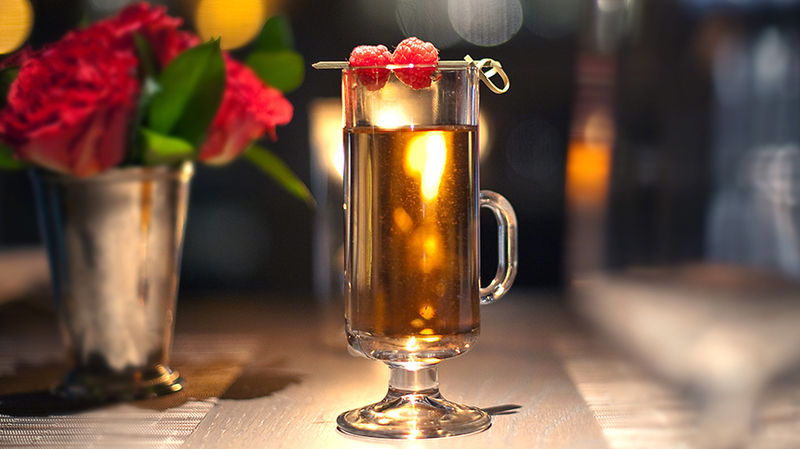 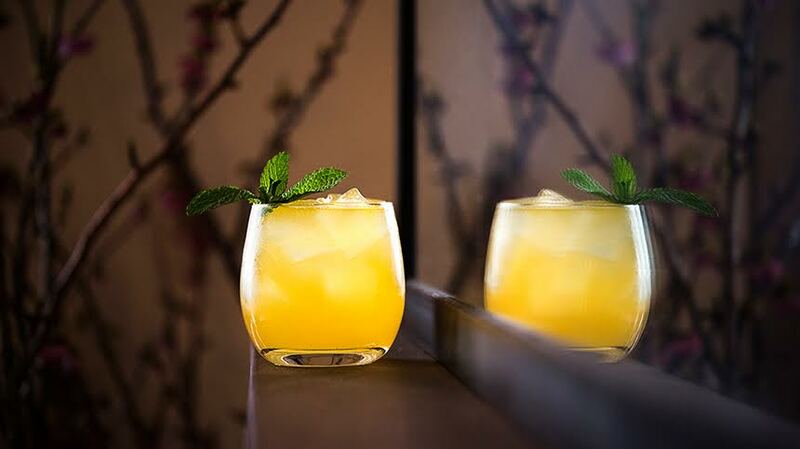 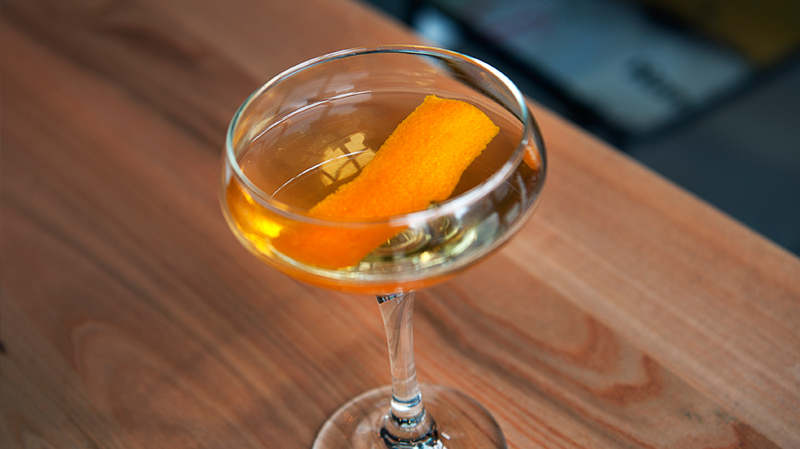 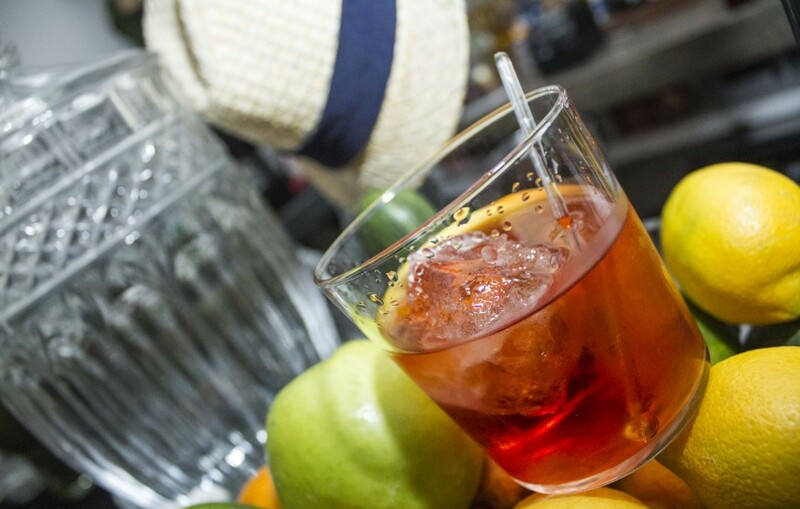 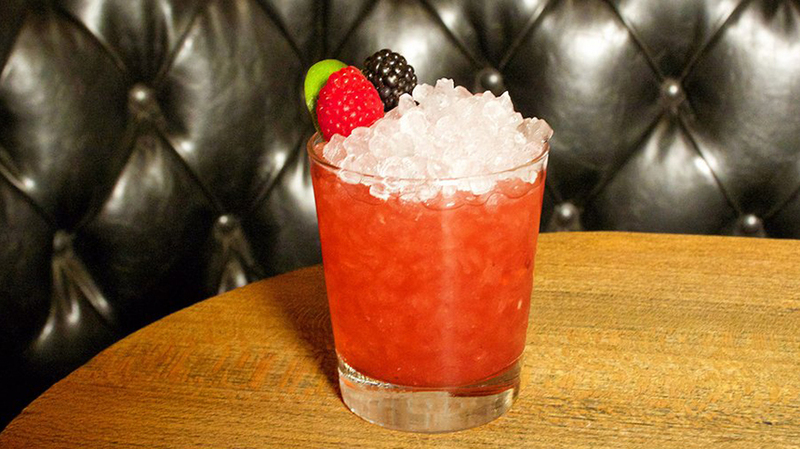 Stir all ingredients with ice and strain into an old fashioned glass filled with one large cube of ice.